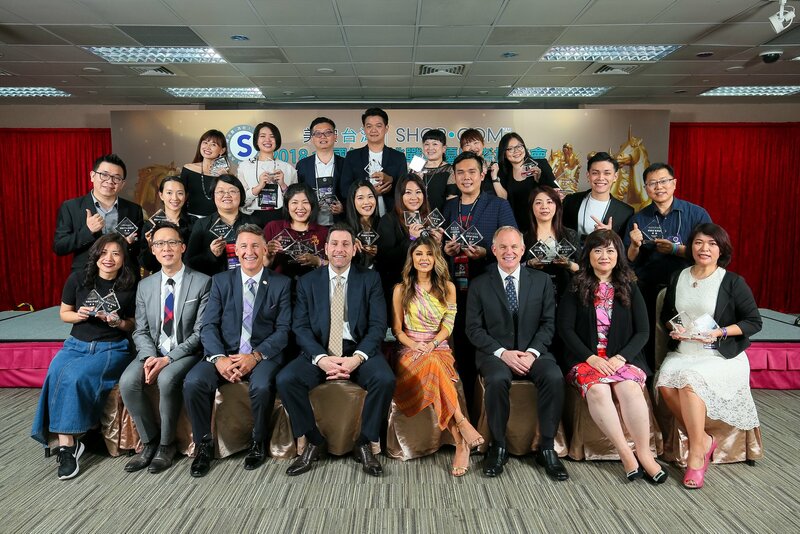 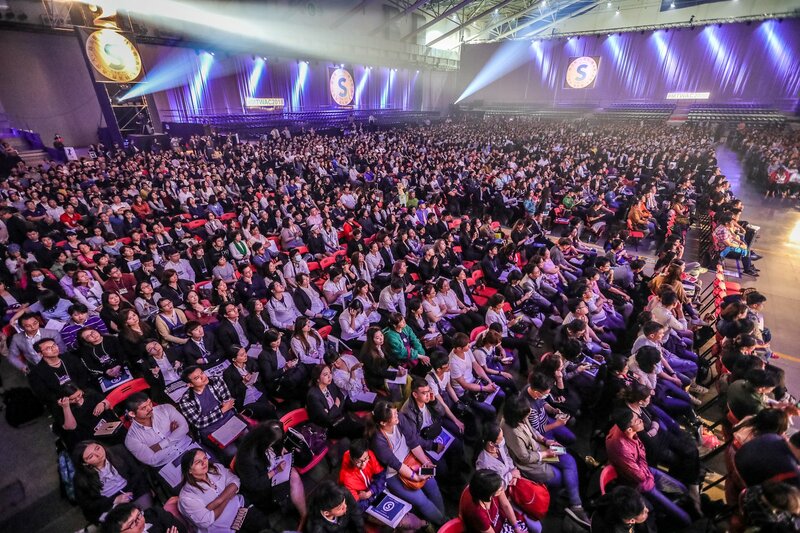 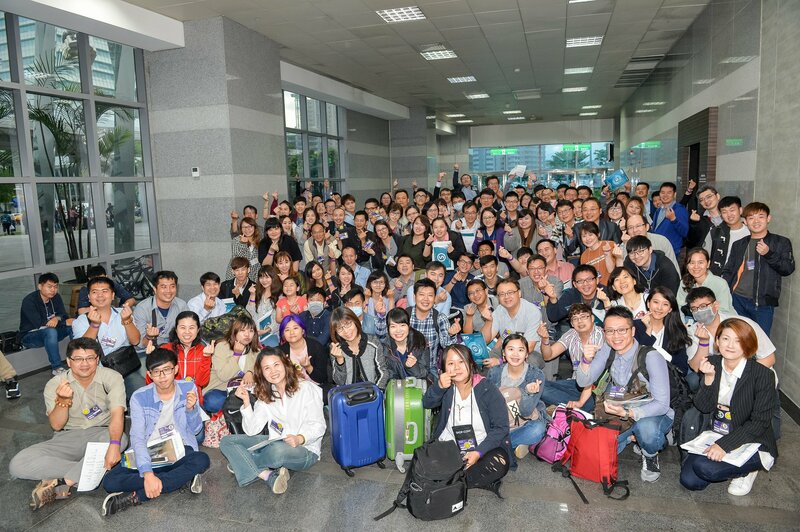 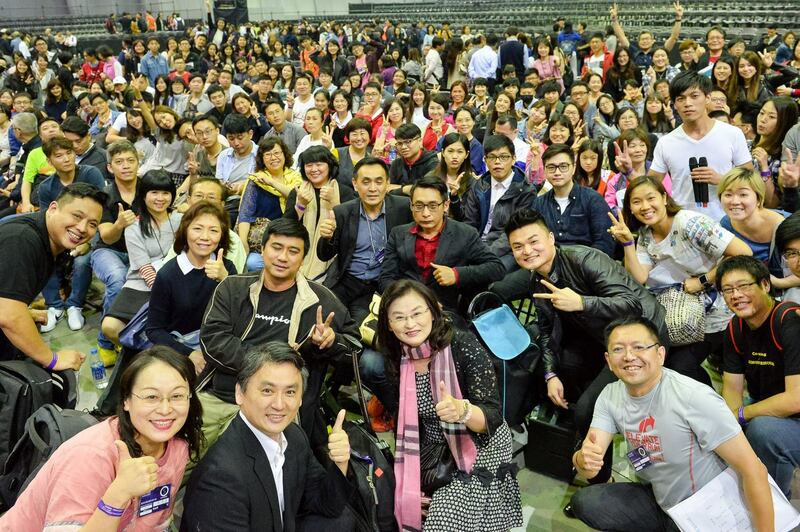 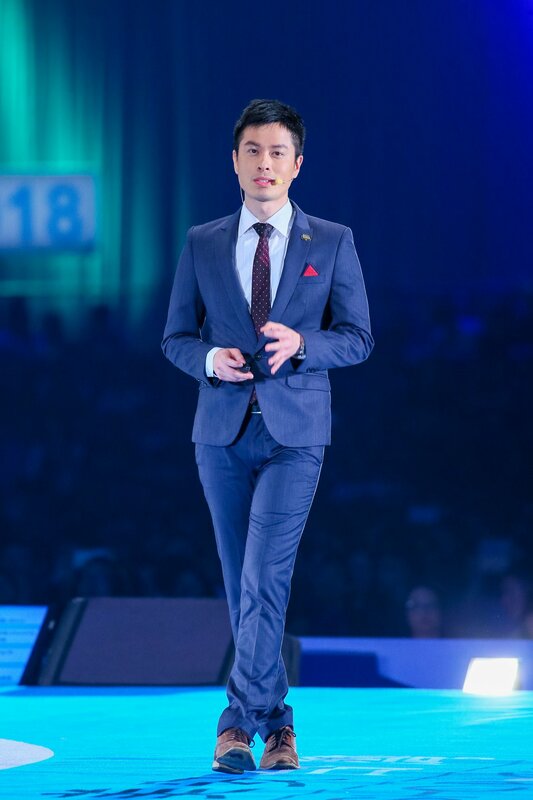 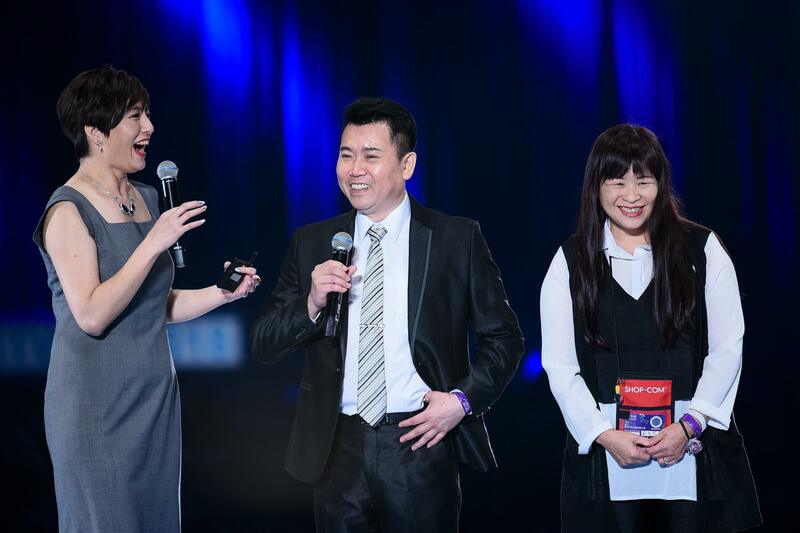 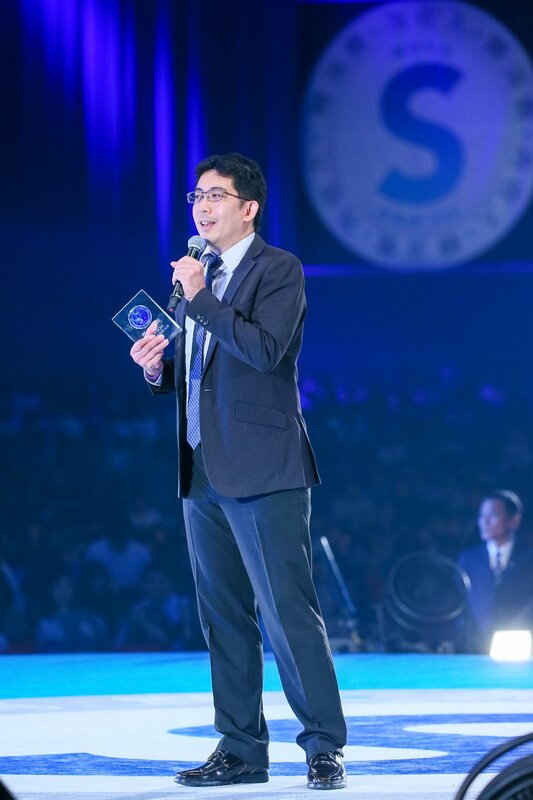 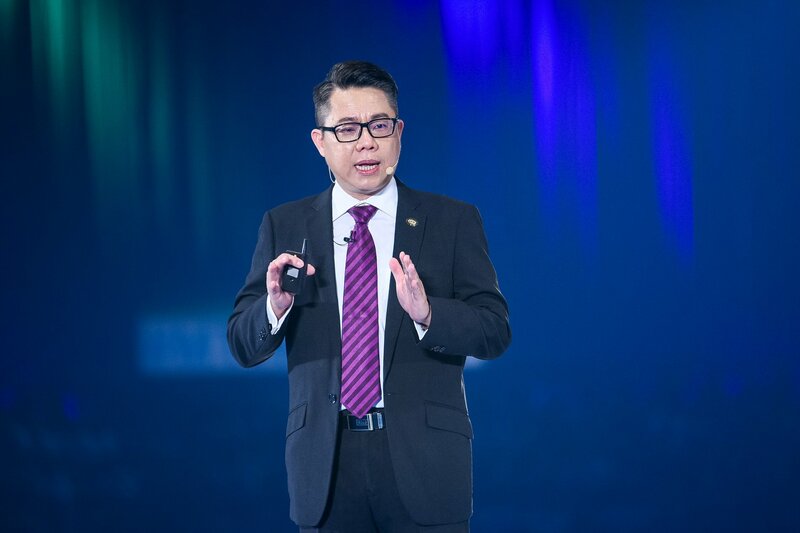 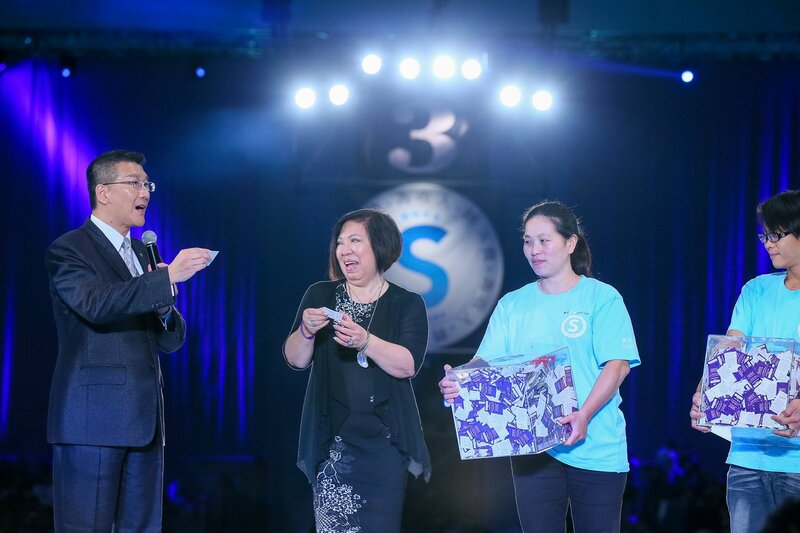 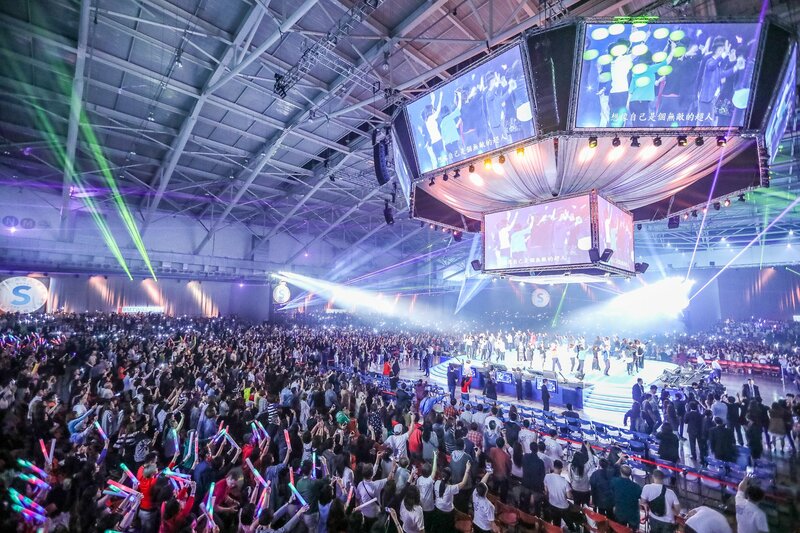 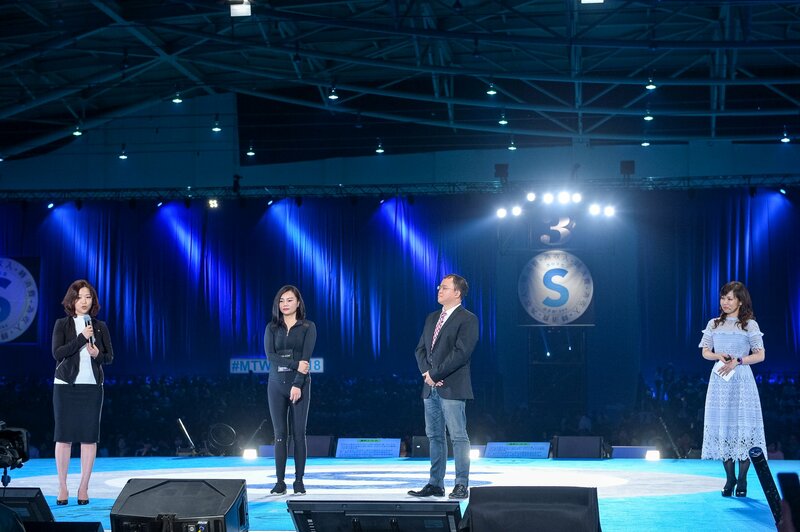 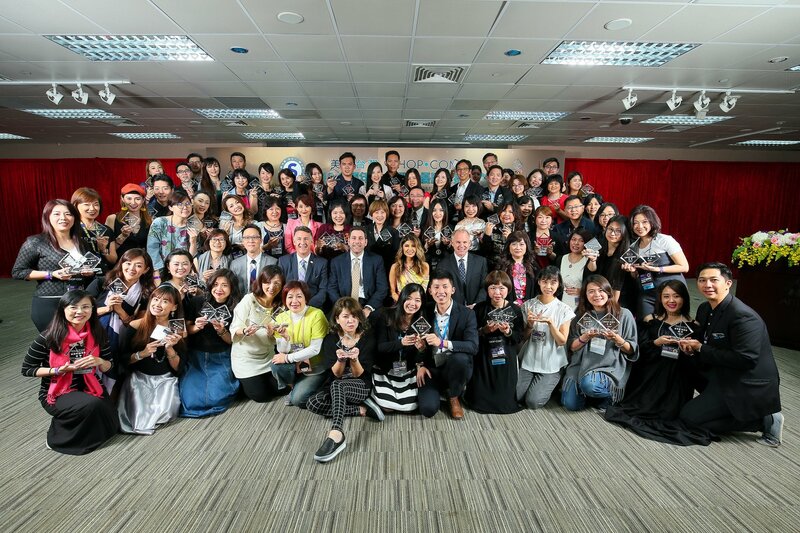 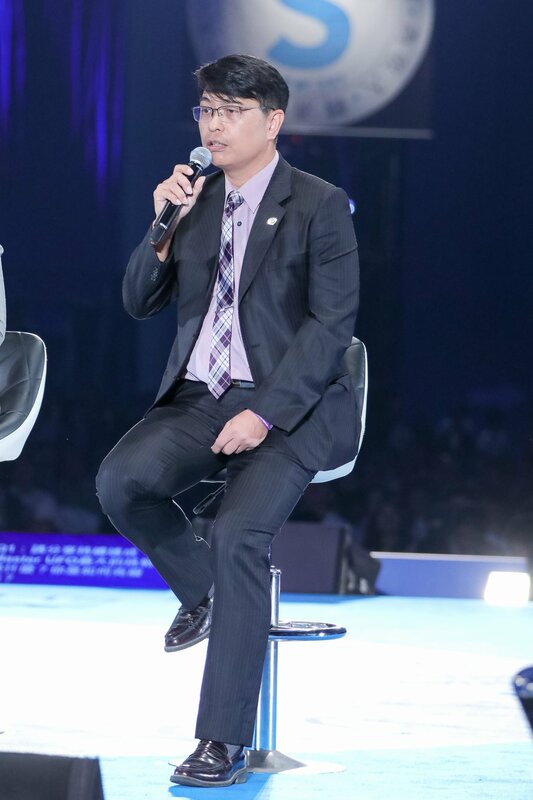 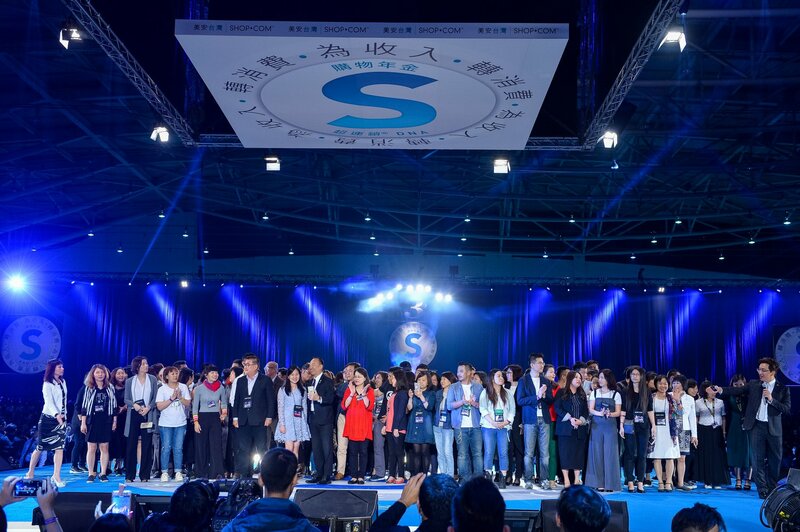 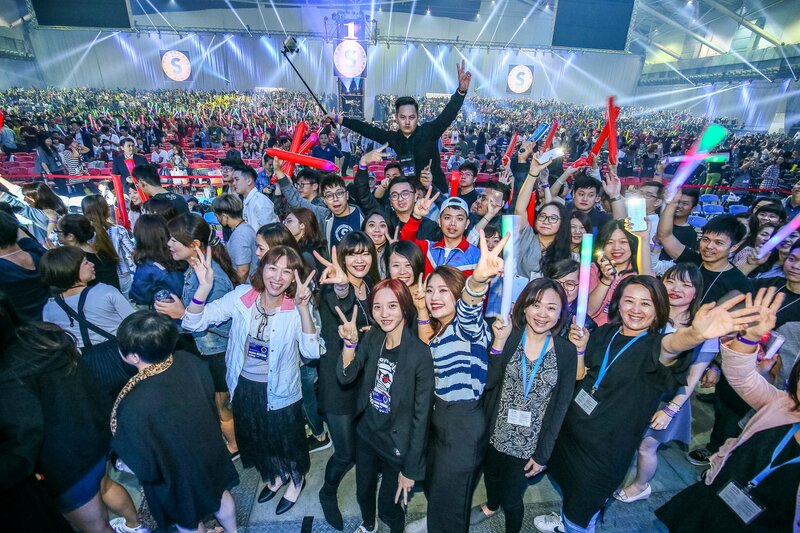 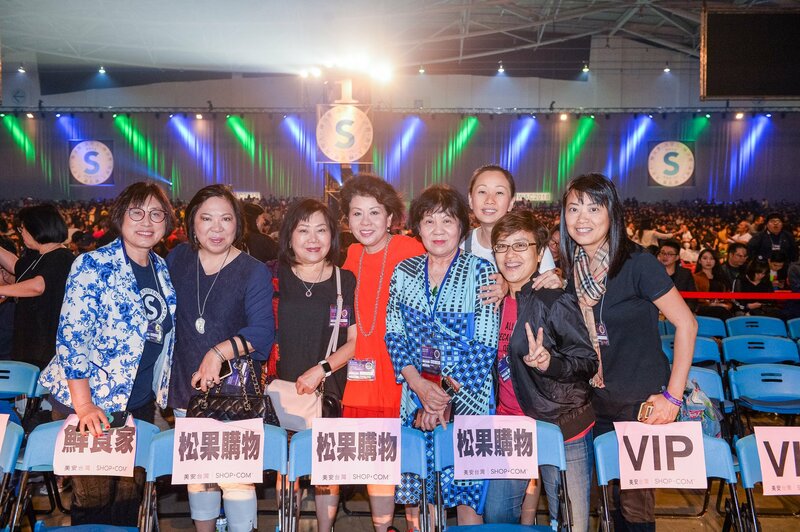 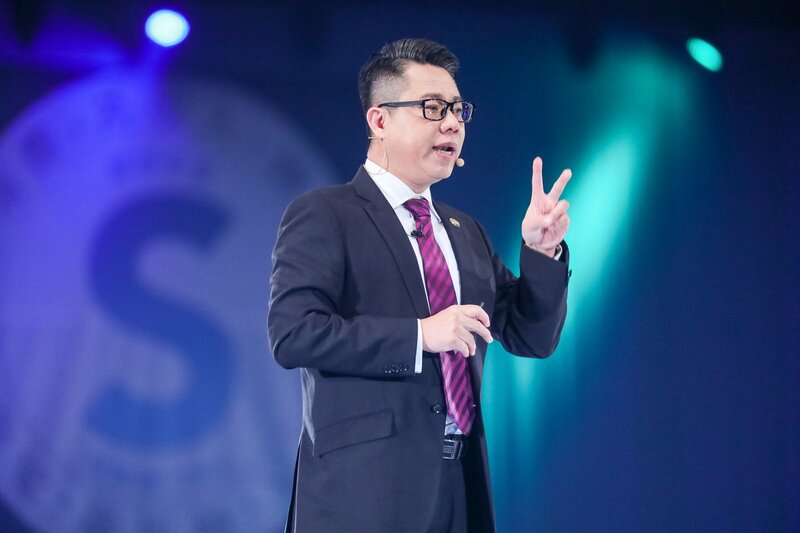 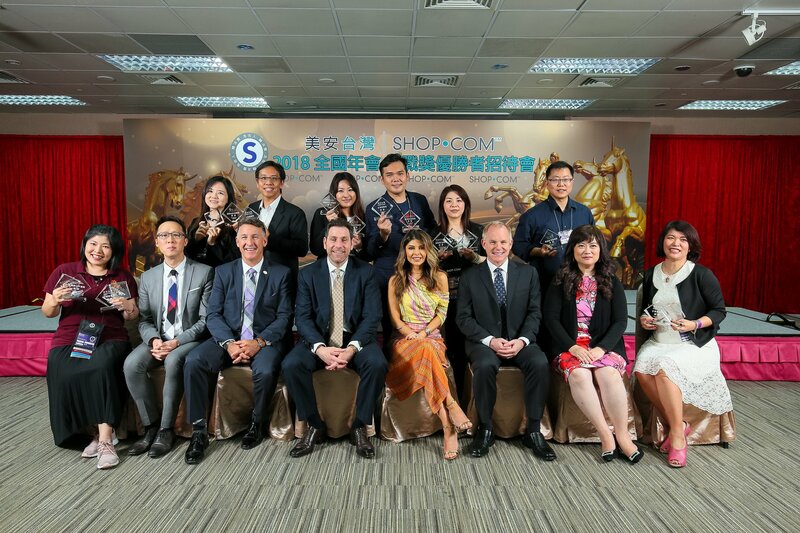 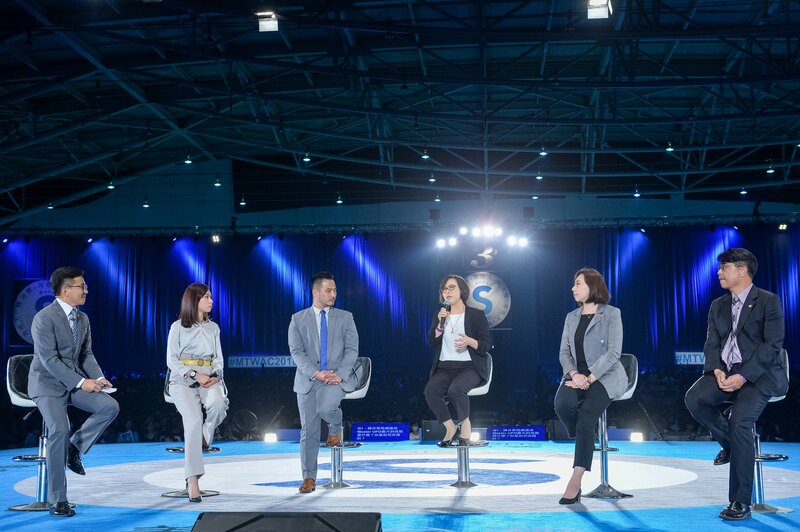 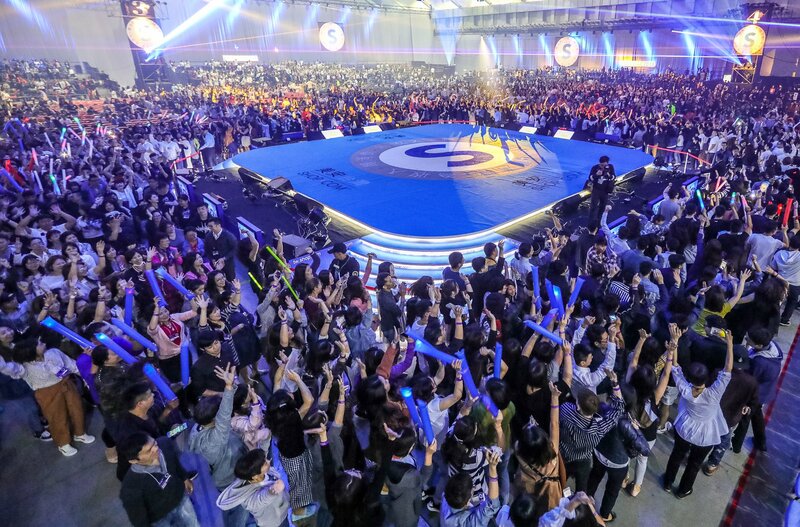 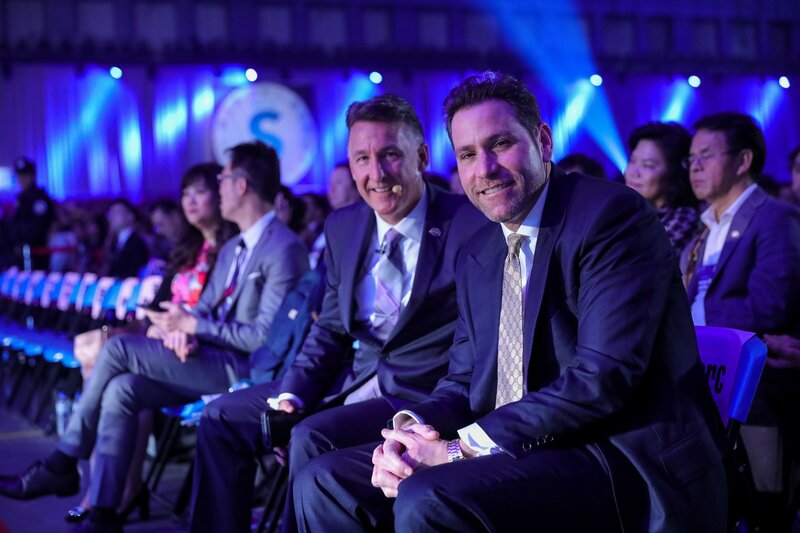 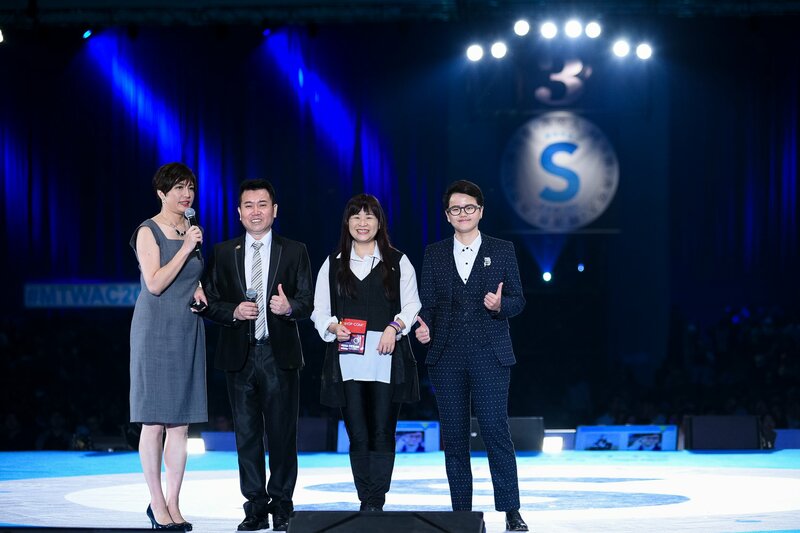 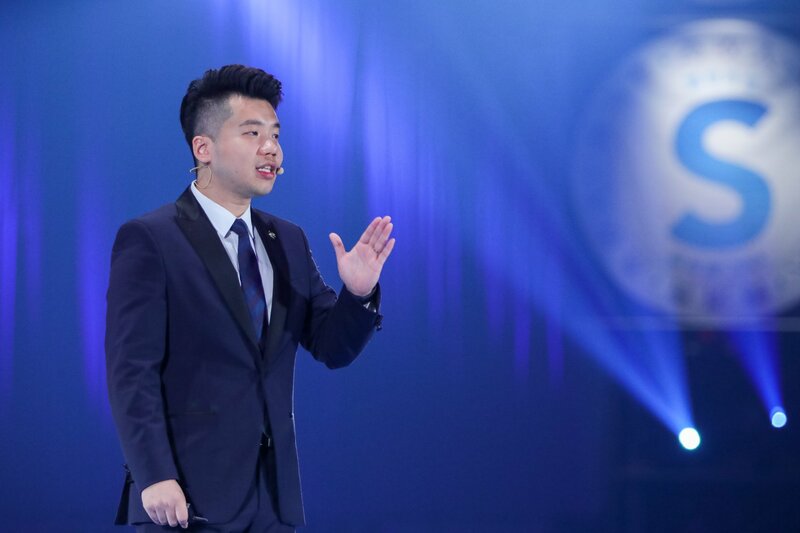 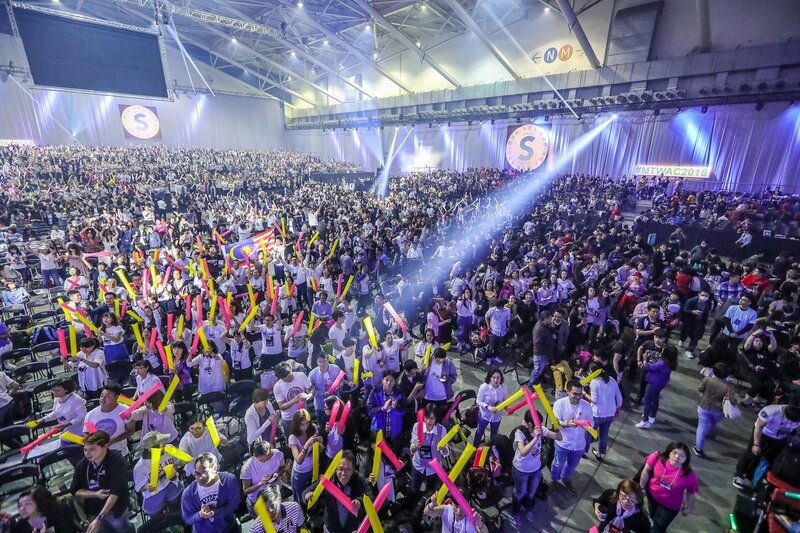 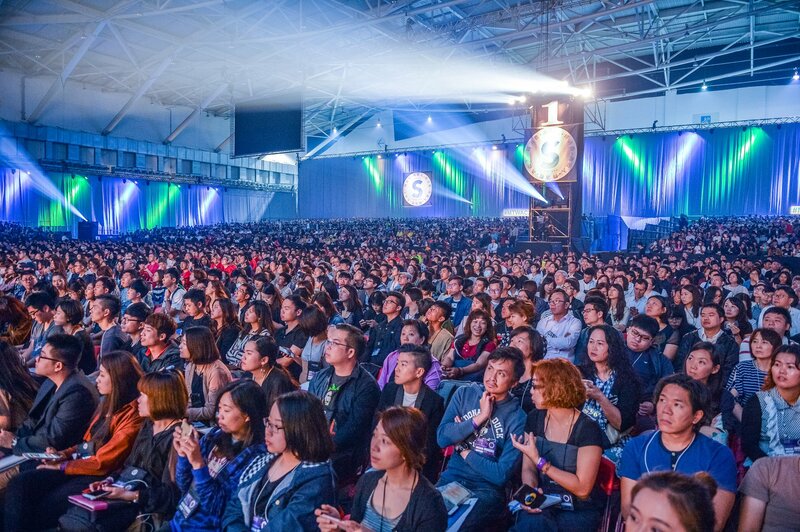 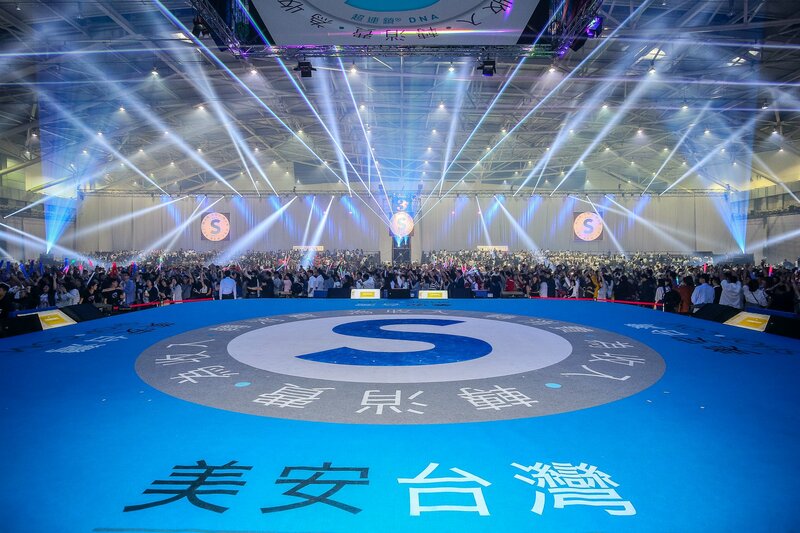 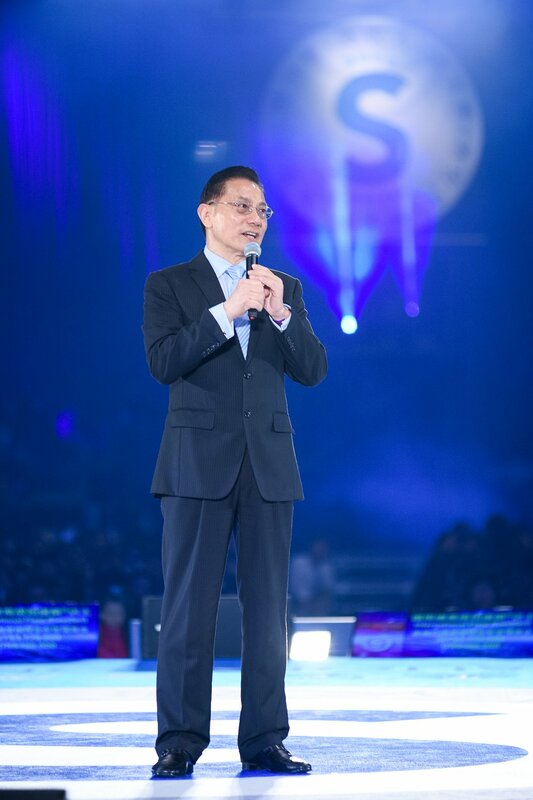 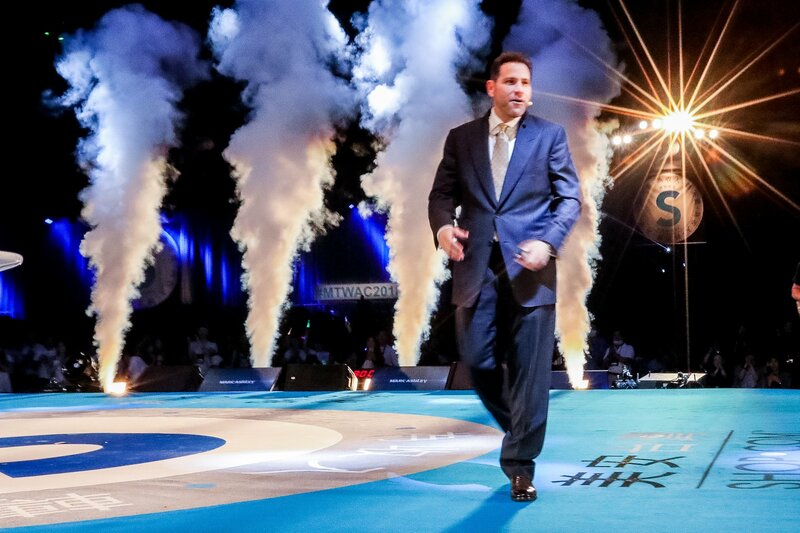 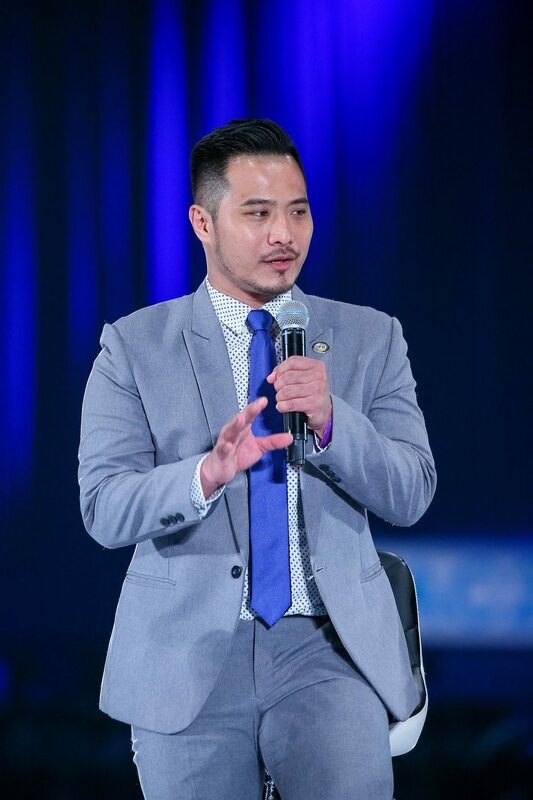 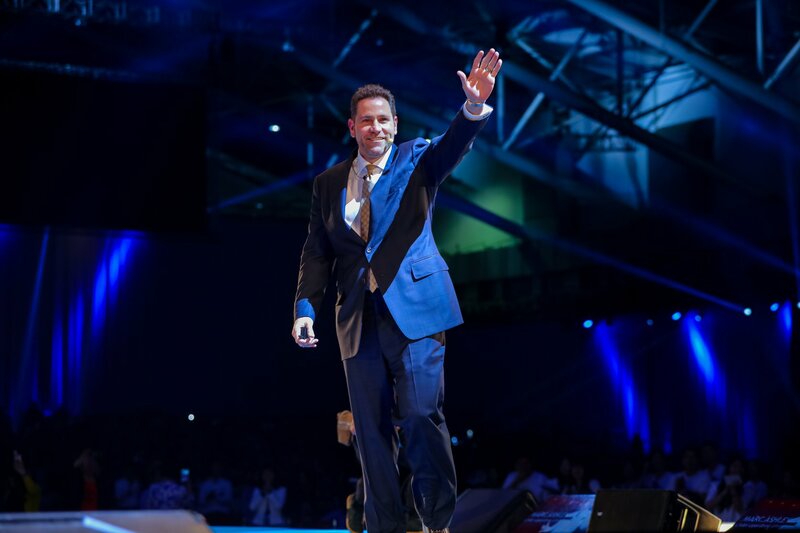 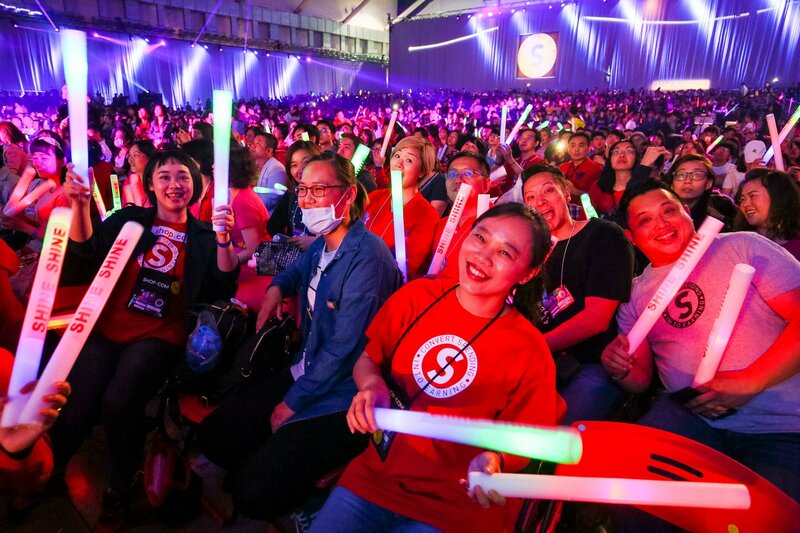 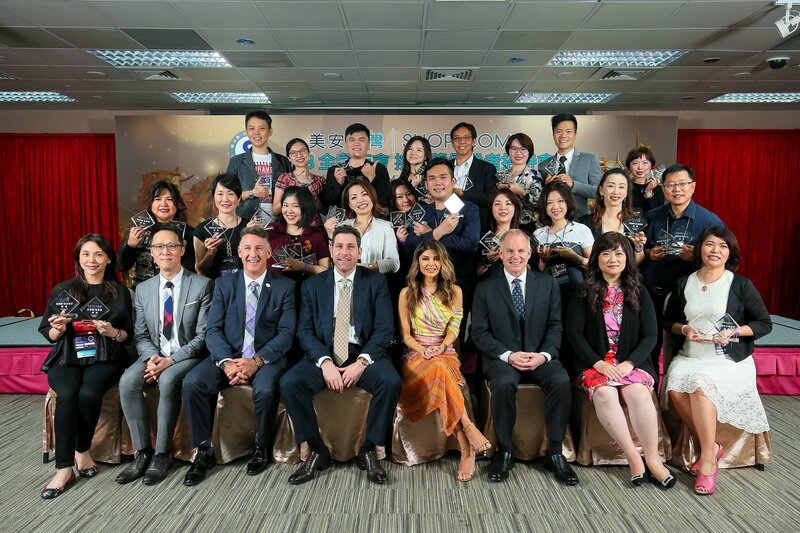 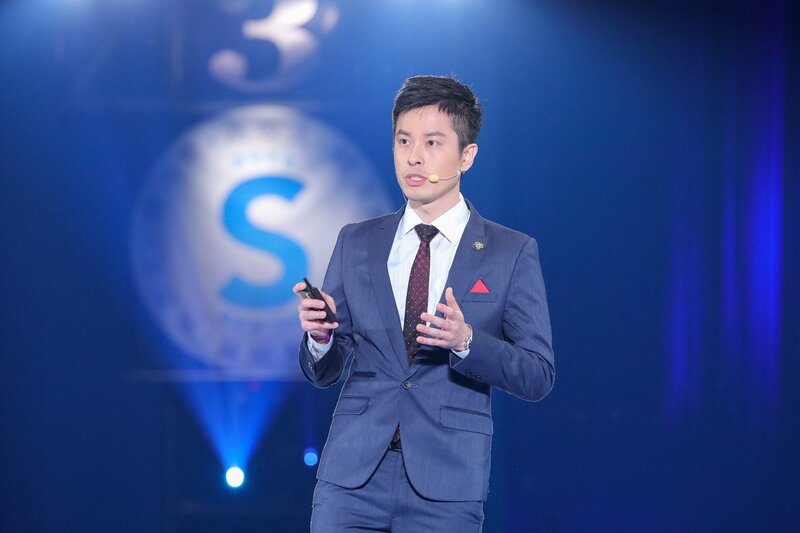 This past weekend our global people power was on full display as our UnFranchise family in Taiwan hosted a truly spectacular event! 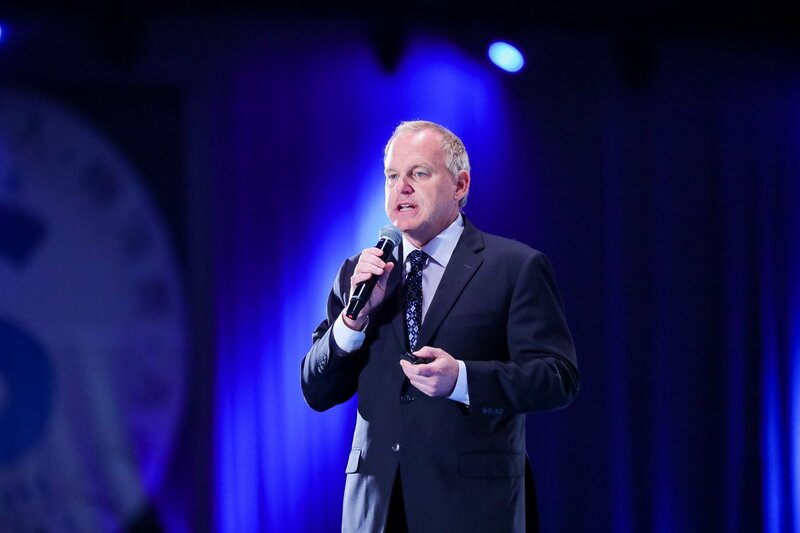 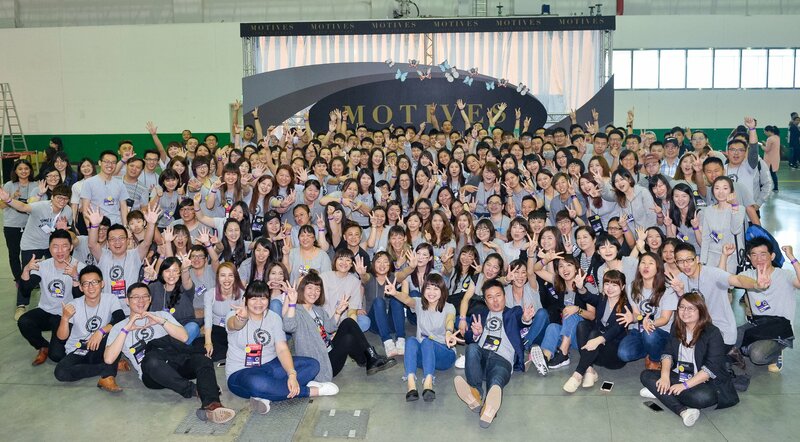 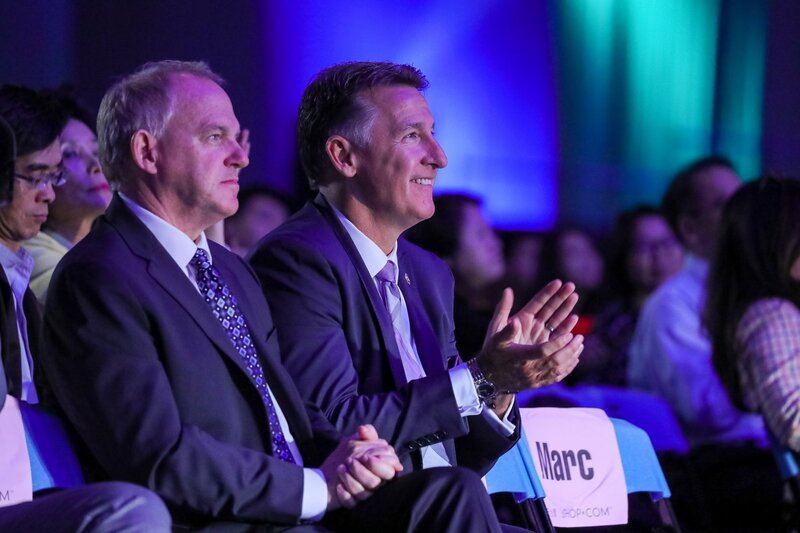 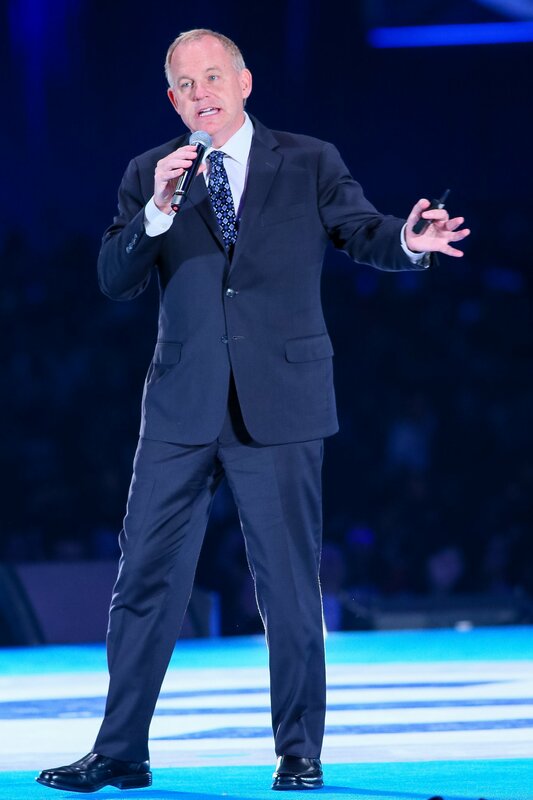 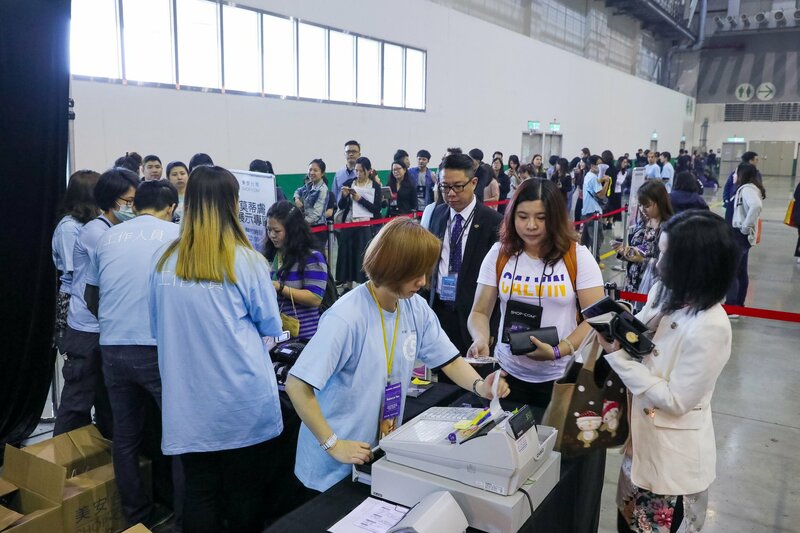 The 2018 Market Taiwan Annual Convention was a remarkable business building experience for everyone in attendance with excellent training and insights to inspire and motivate our UFO’s so they can achieve greatness in 2018. 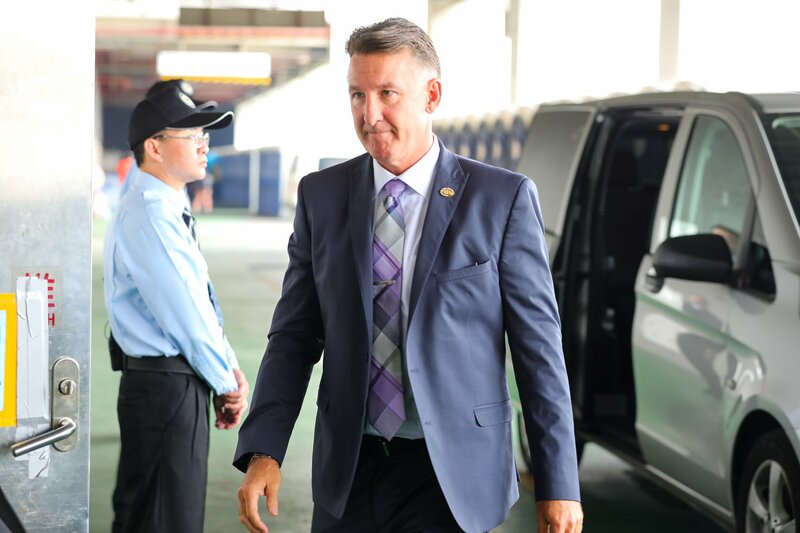 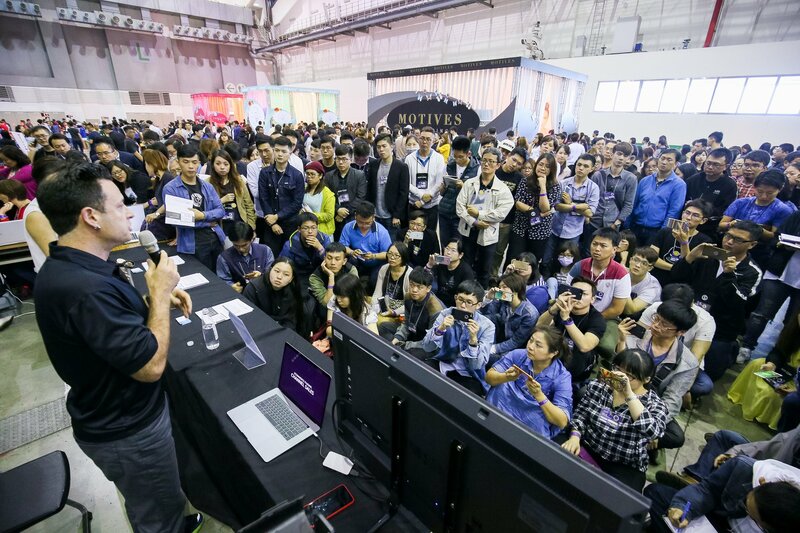 A special thank you to our President and COO Marc Ashley, Motives Creative Advisor Maria Checa, our Vice President of Sales Jim Winkler, and CIO Michael Brady for taking the time out of their busy schedules to fly halfway around the world to meet with these amazing UFOs in Taiwan. 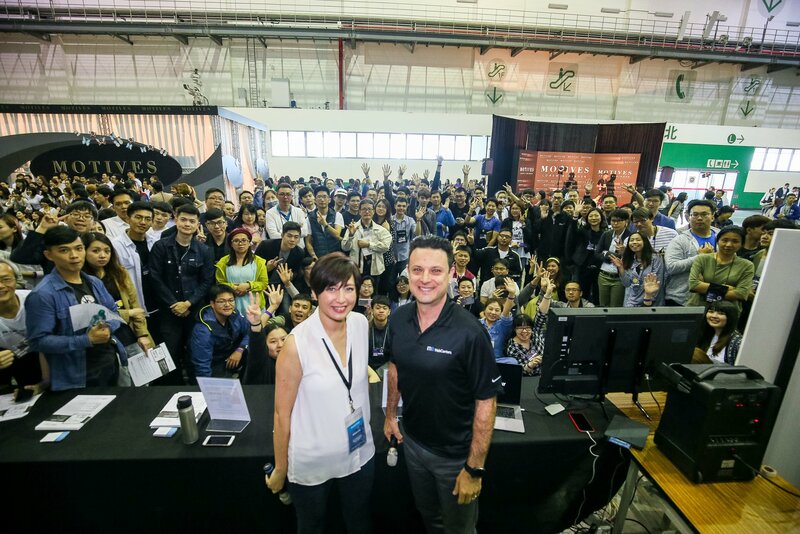 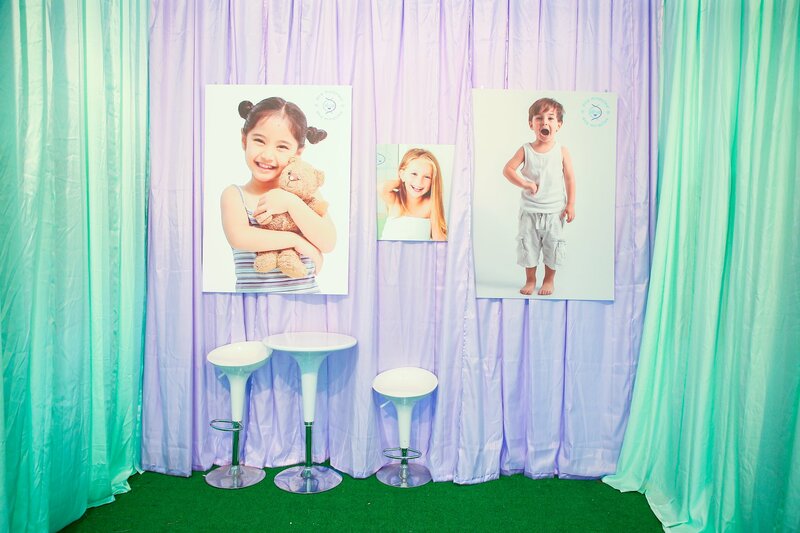 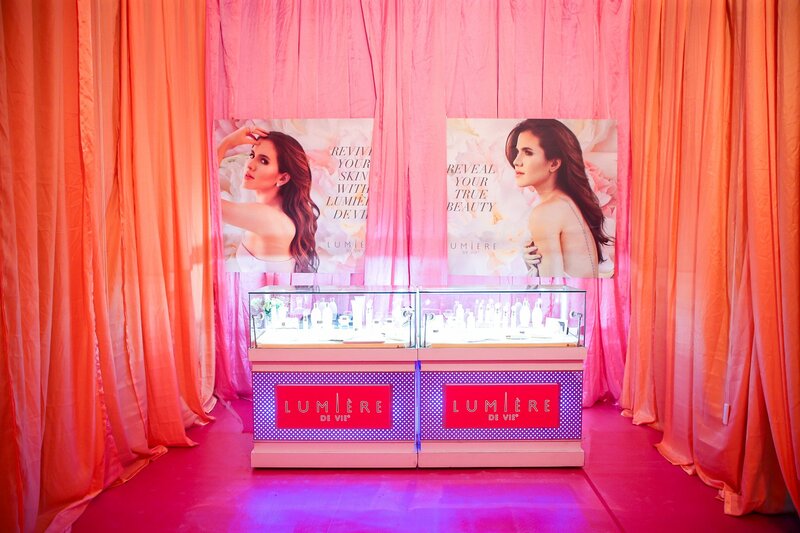 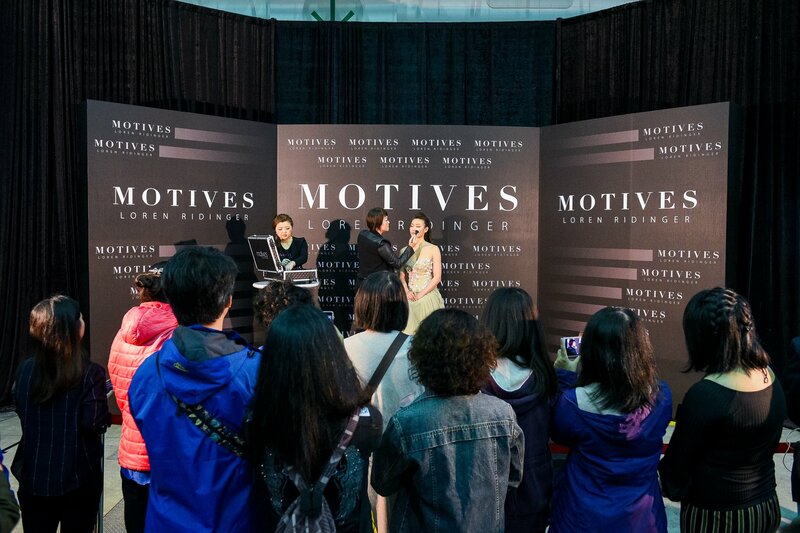 I’d like to also express my thanks to Anthony Kwan and Claire Ni for helping put together such an incredible event! 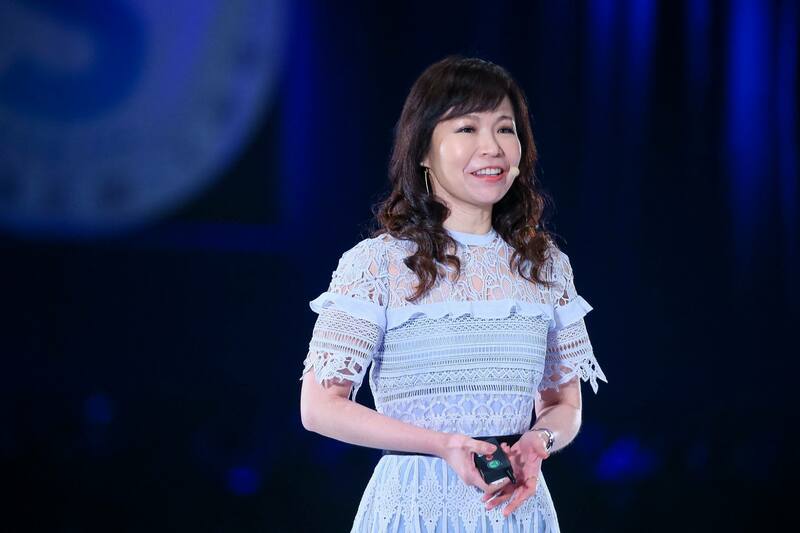 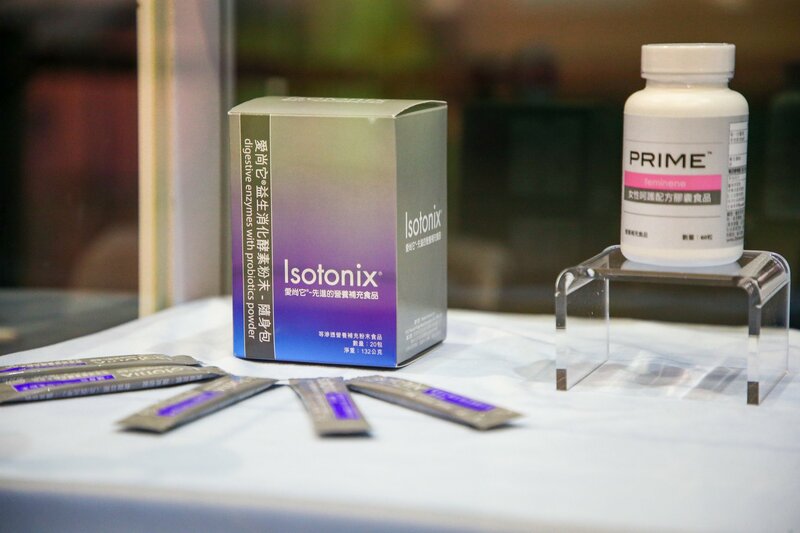 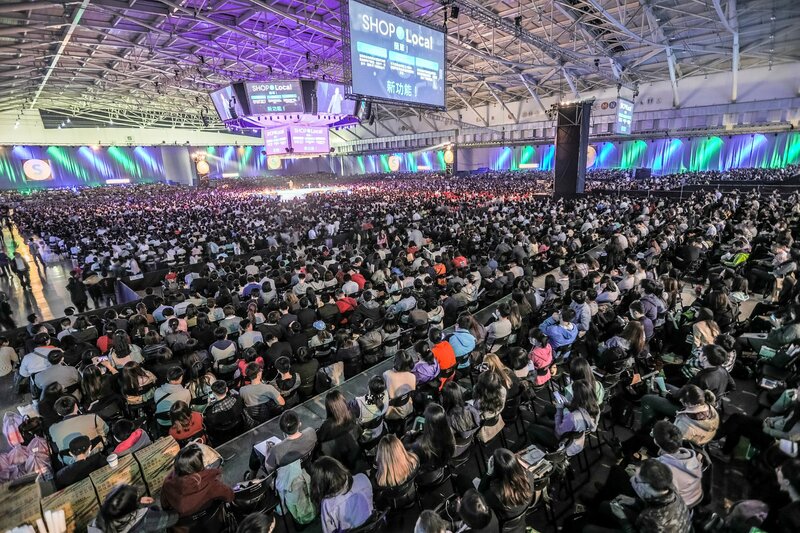 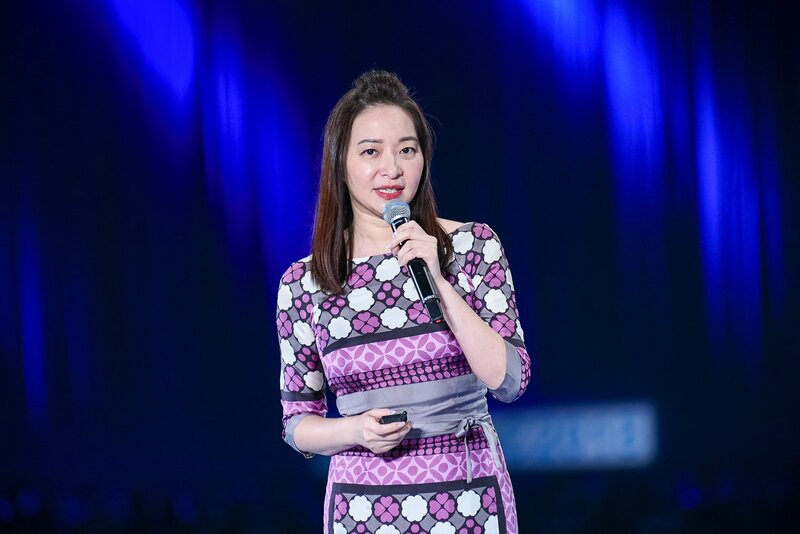 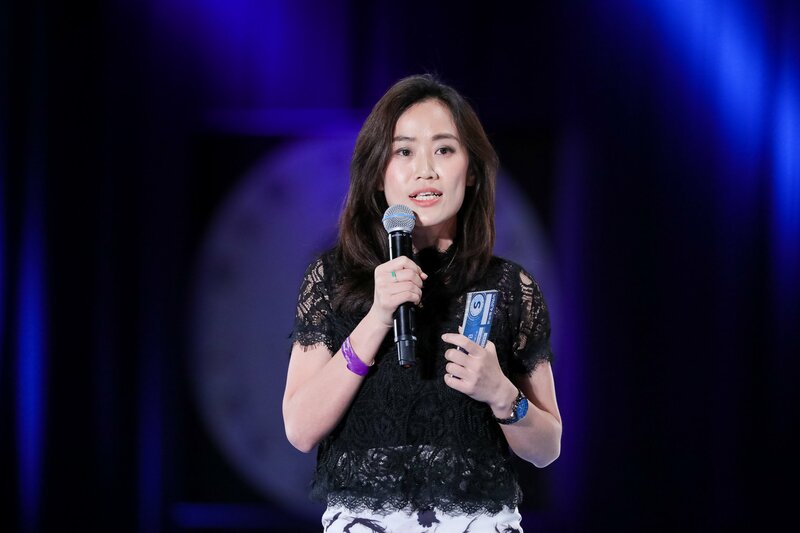 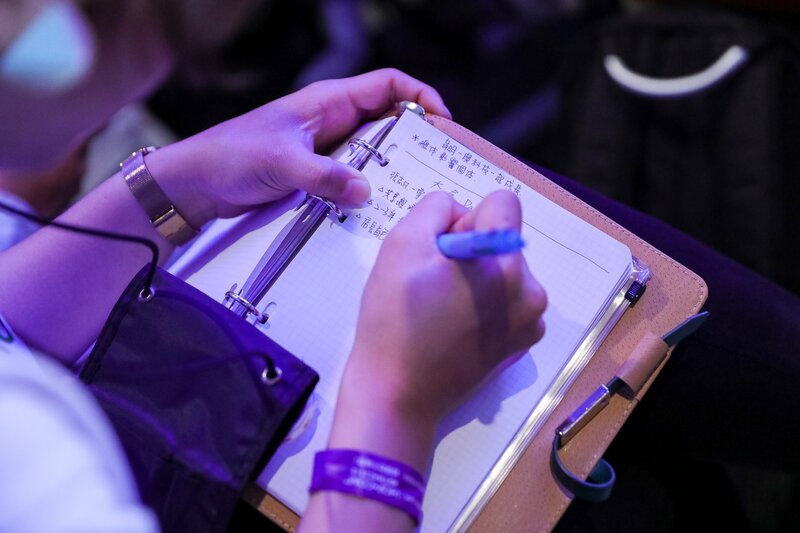 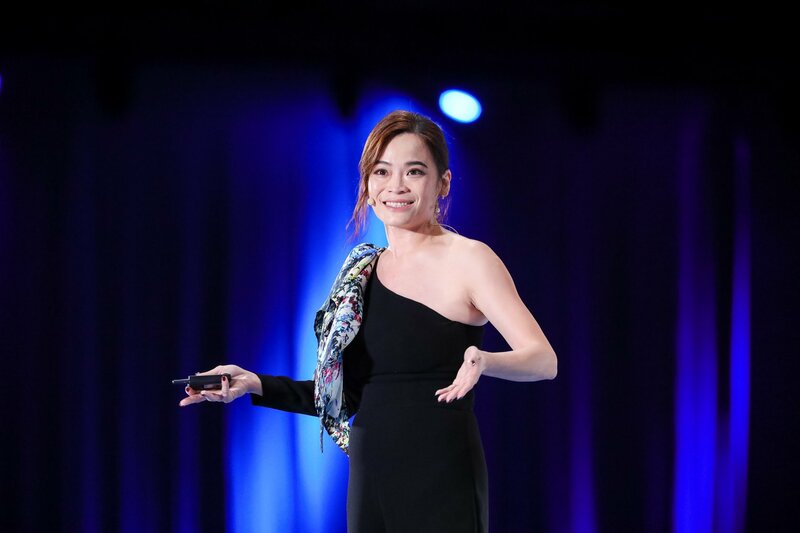 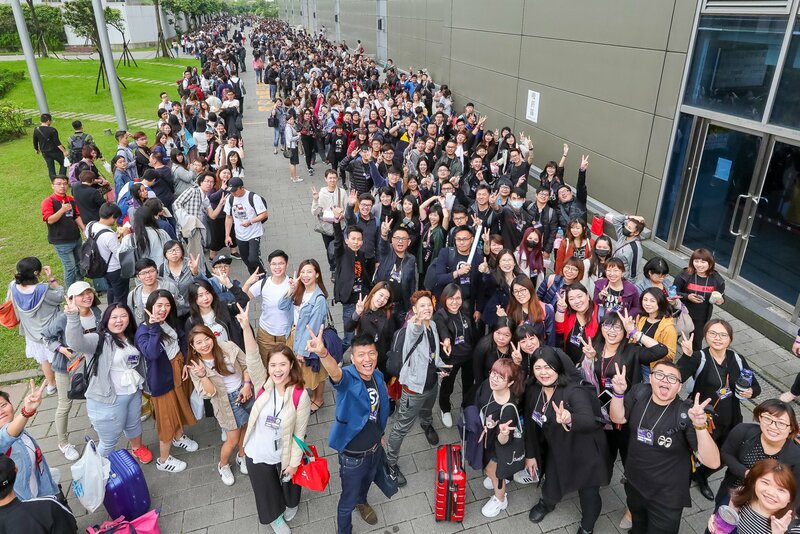 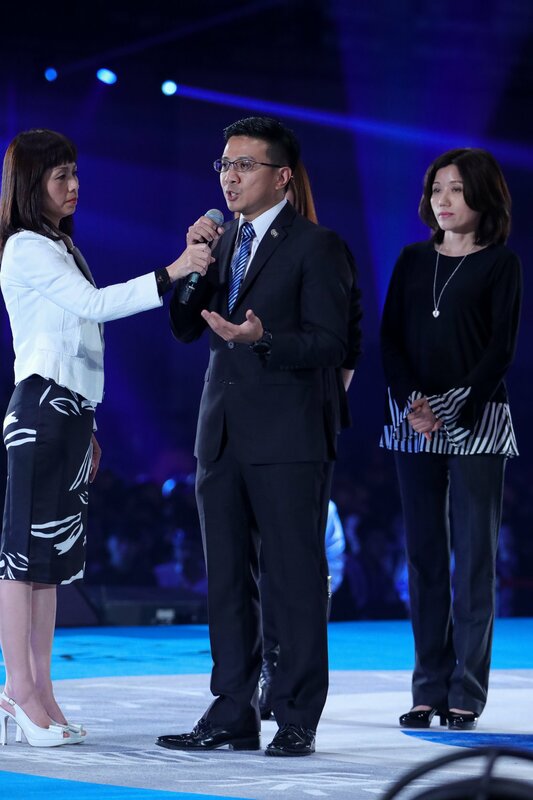 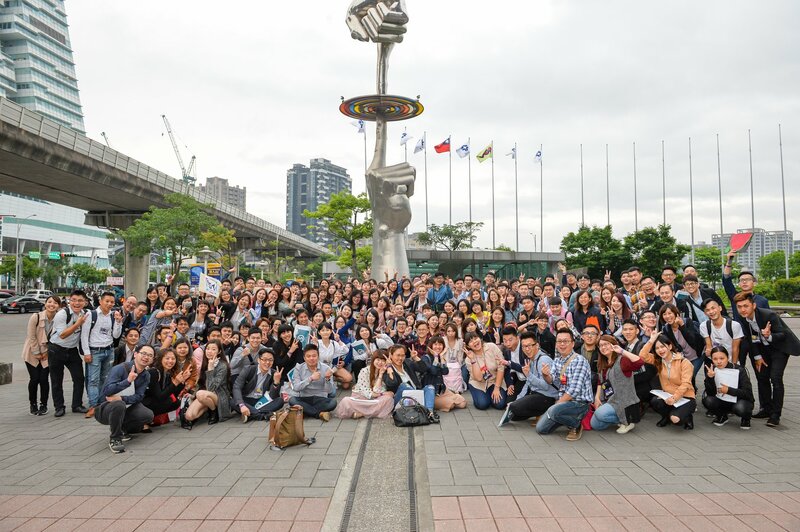 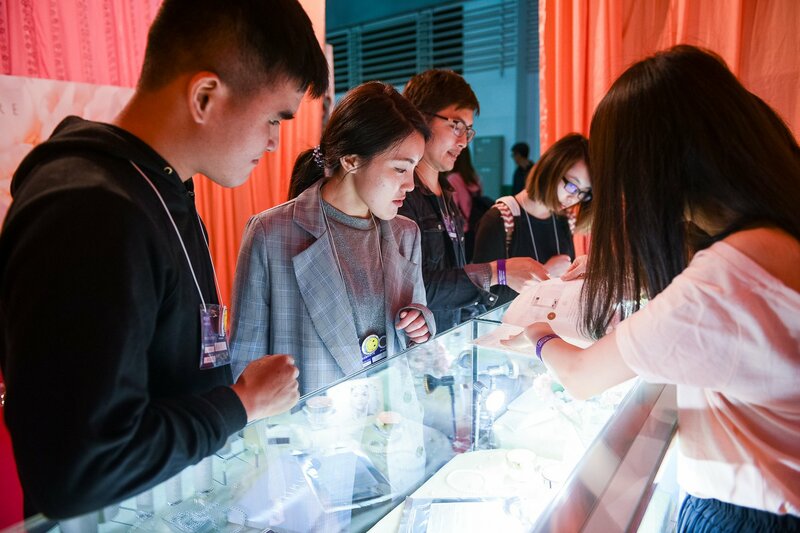 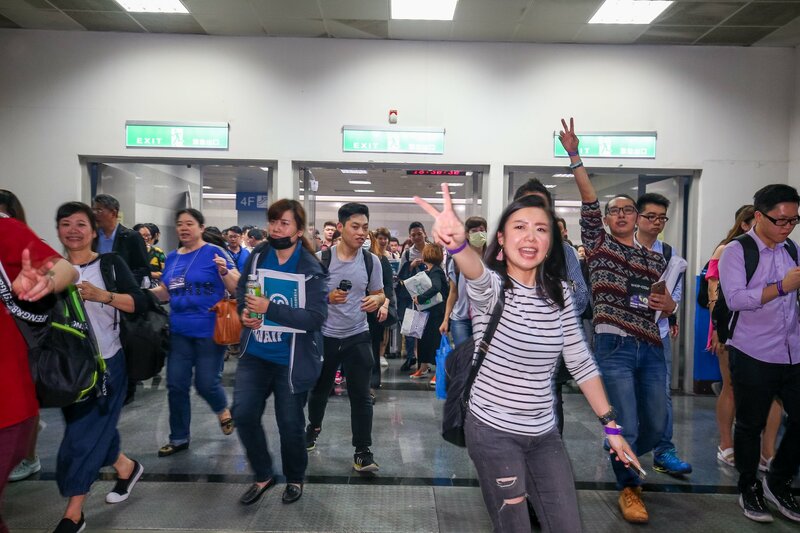 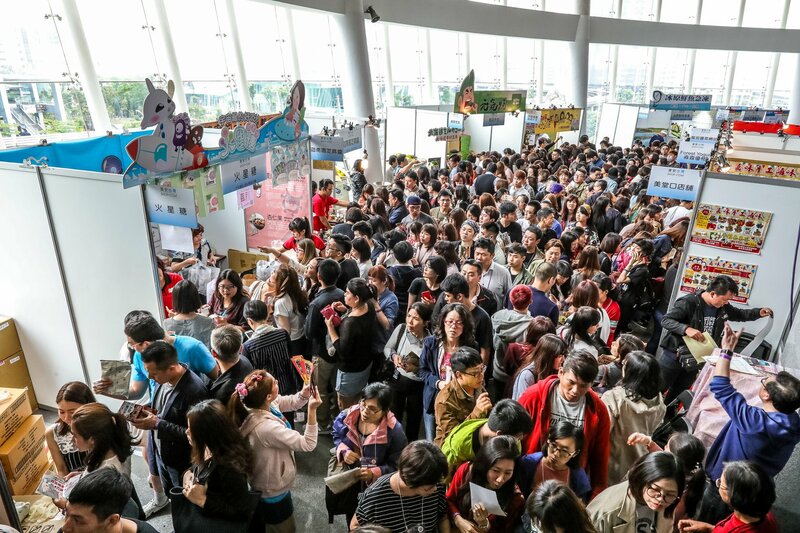 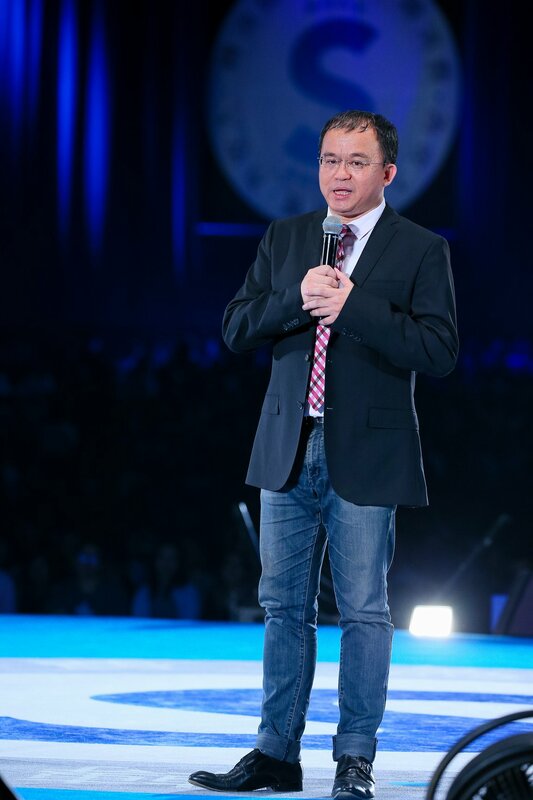 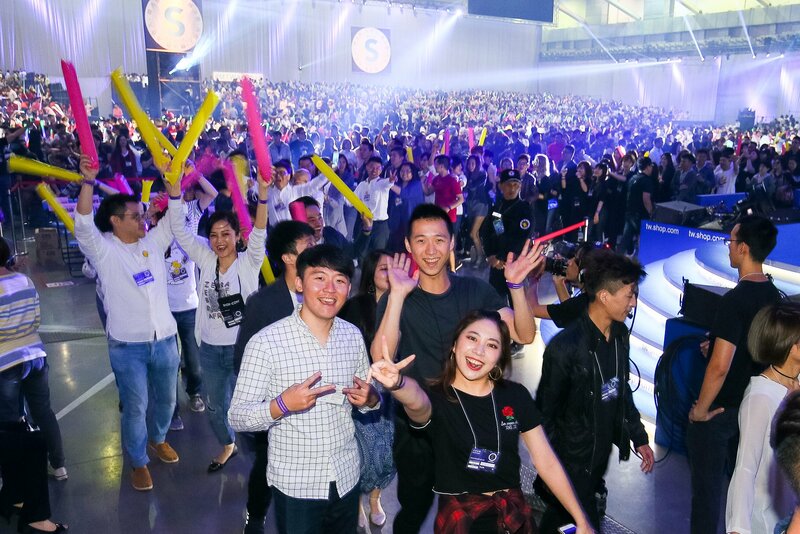 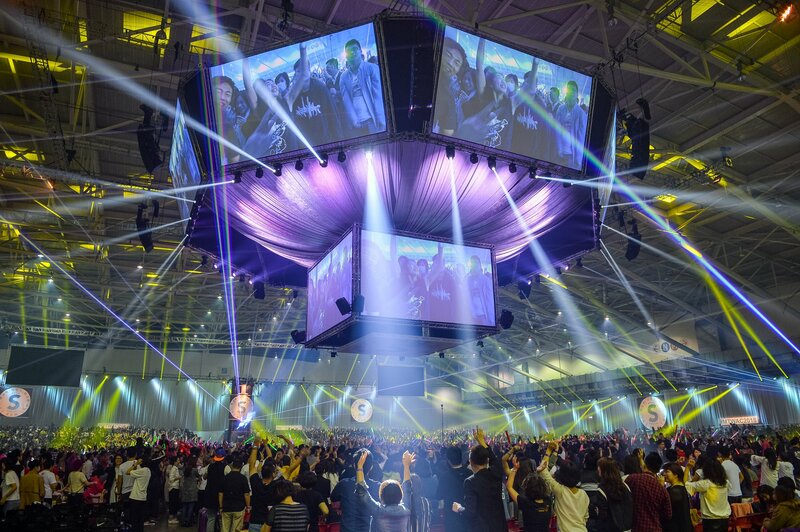 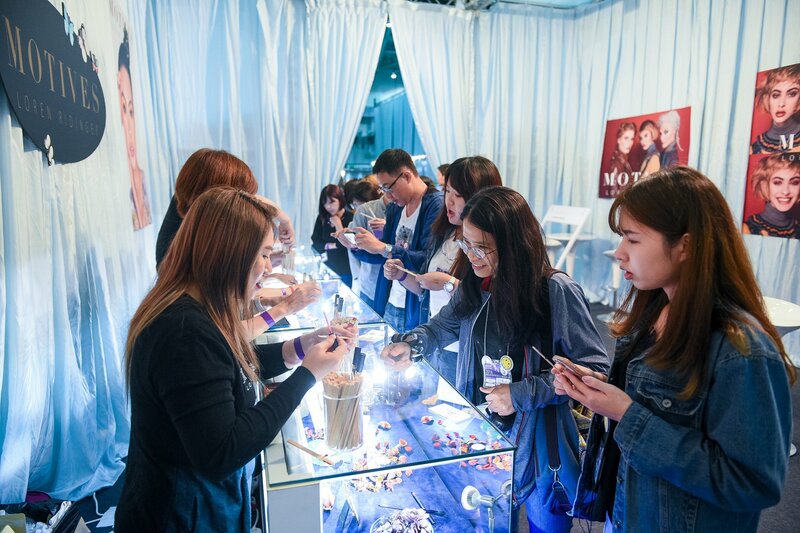 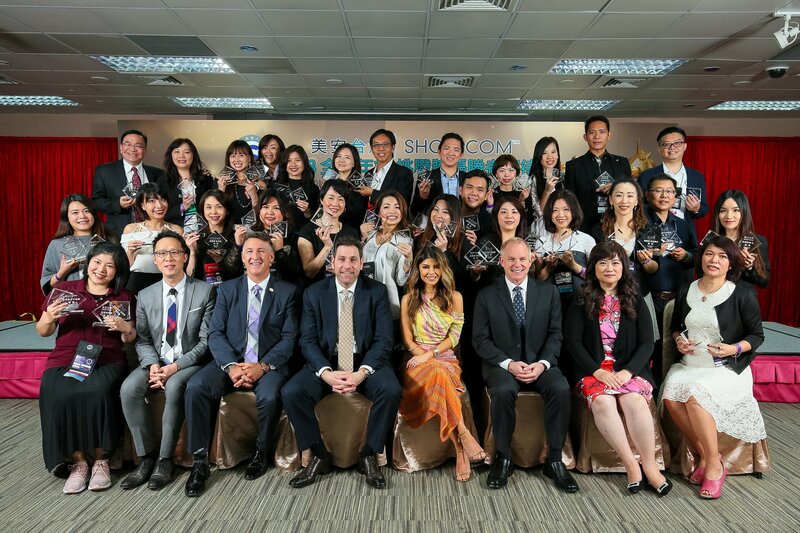 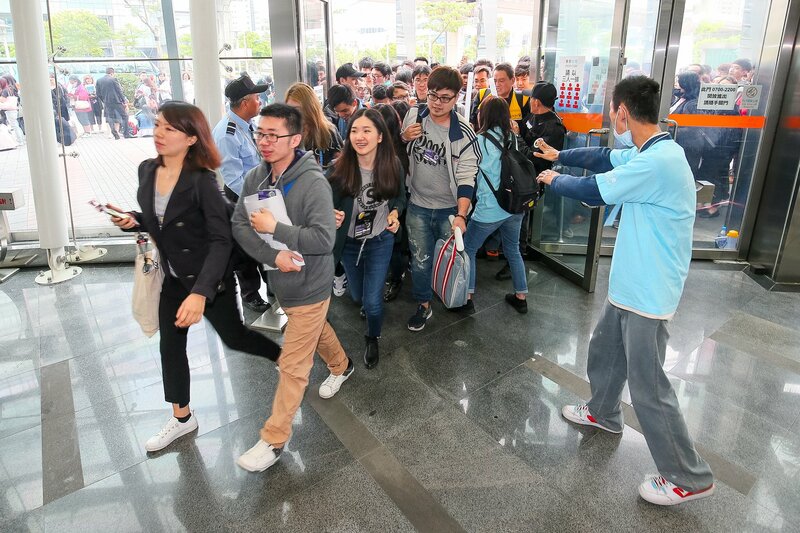 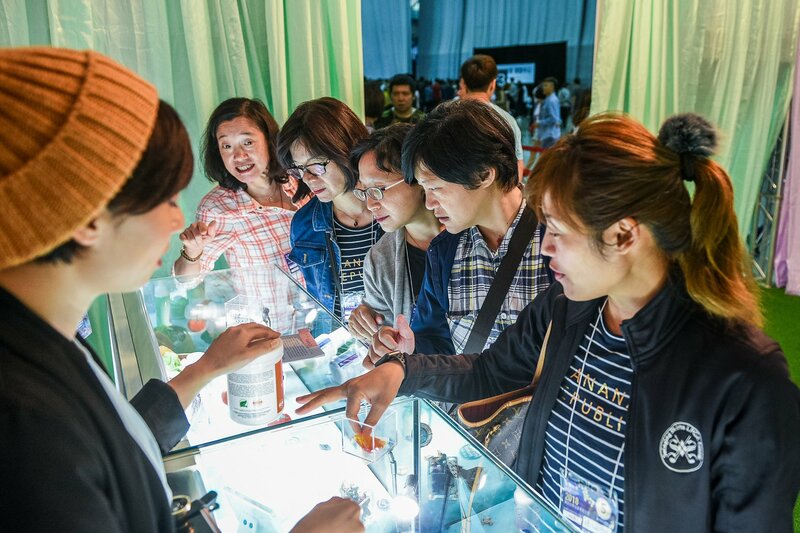 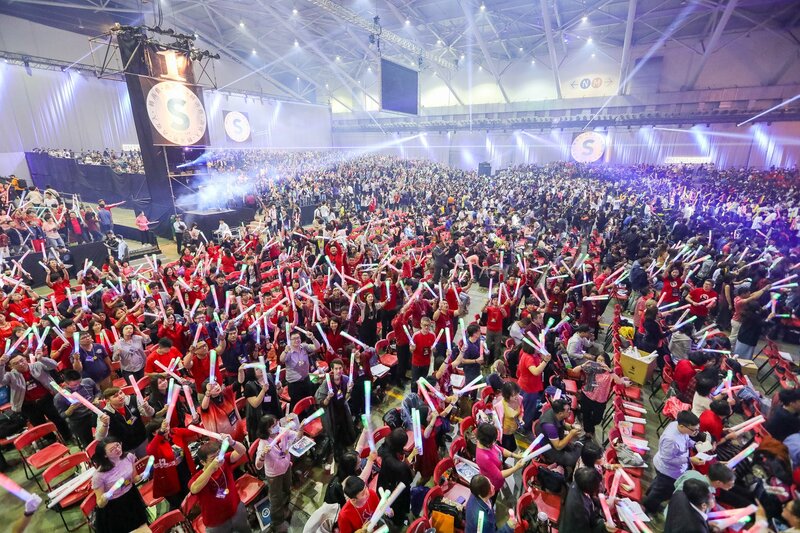 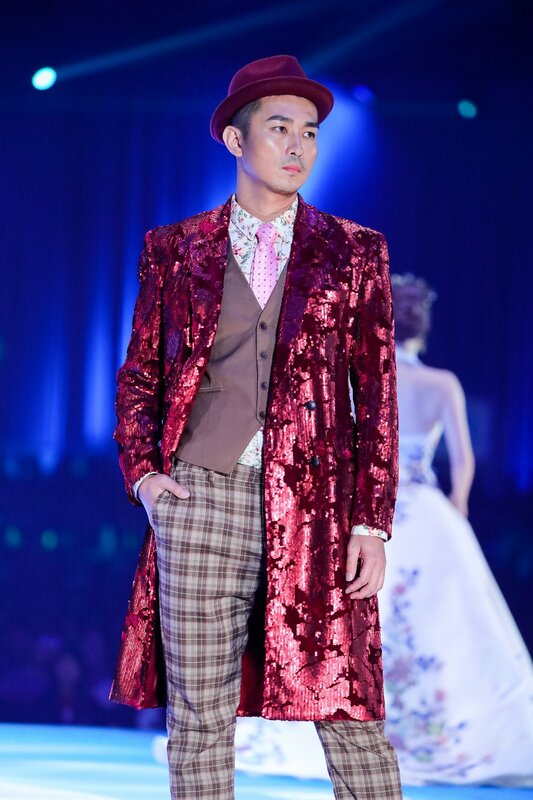 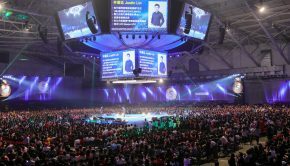 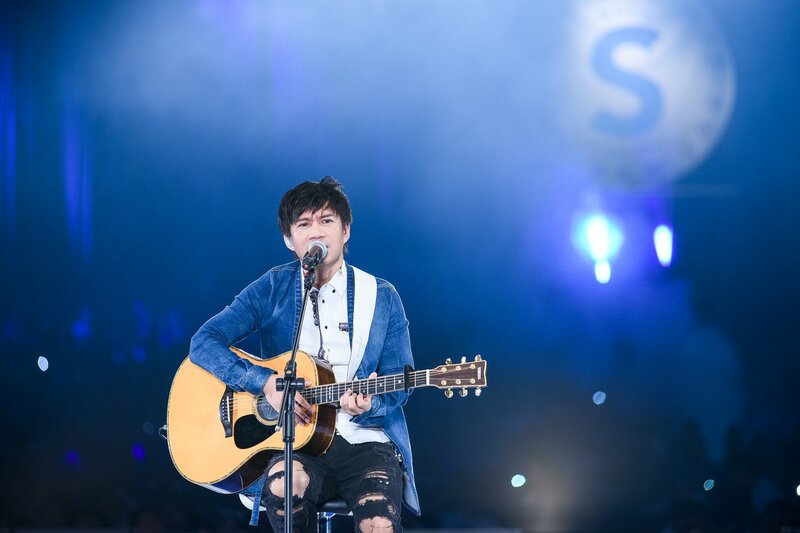 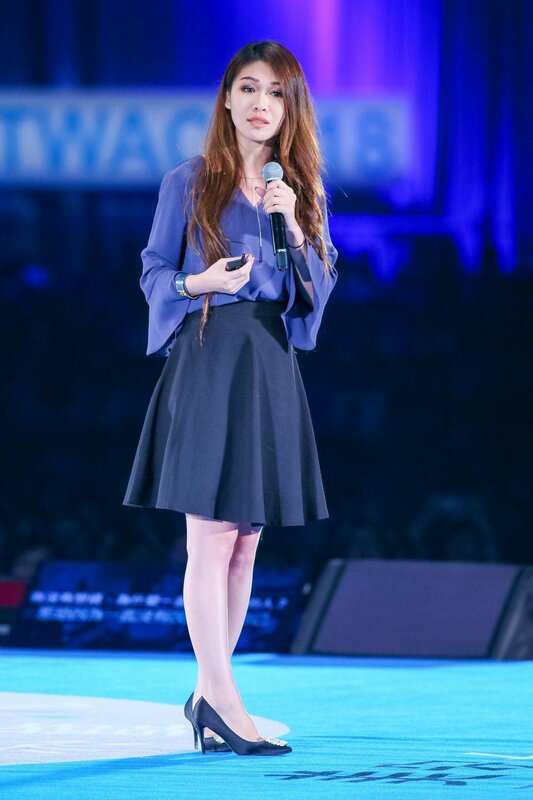 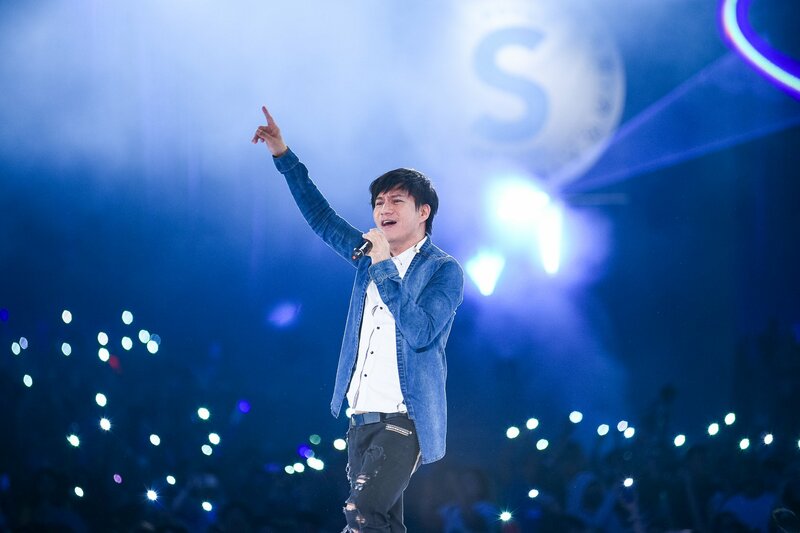 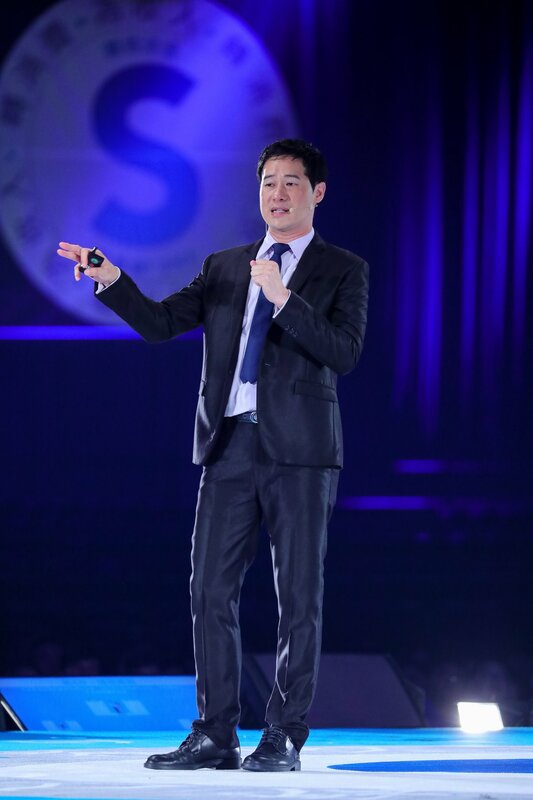 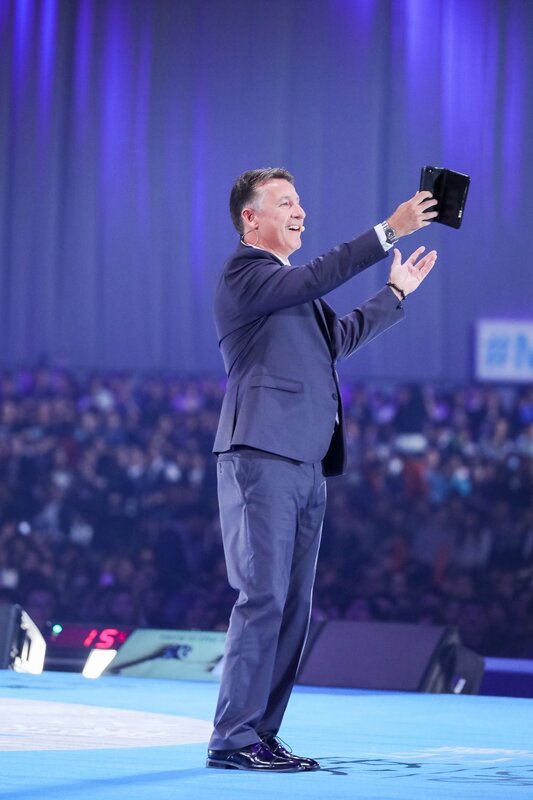 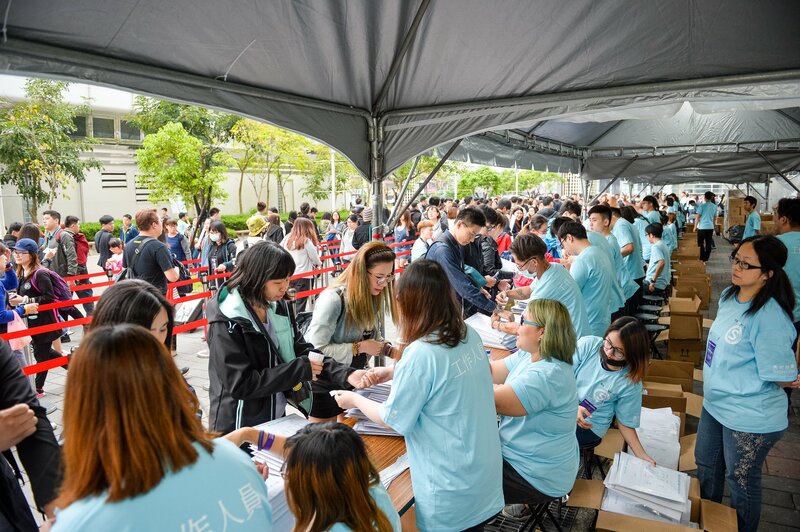 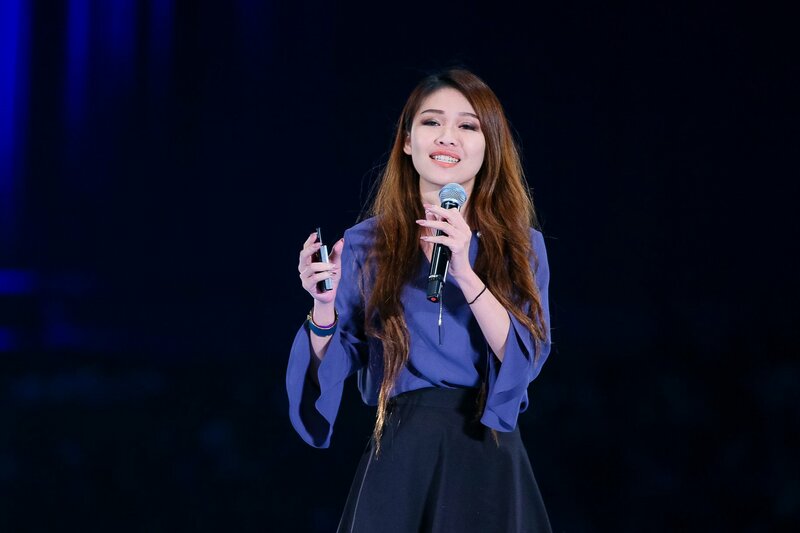 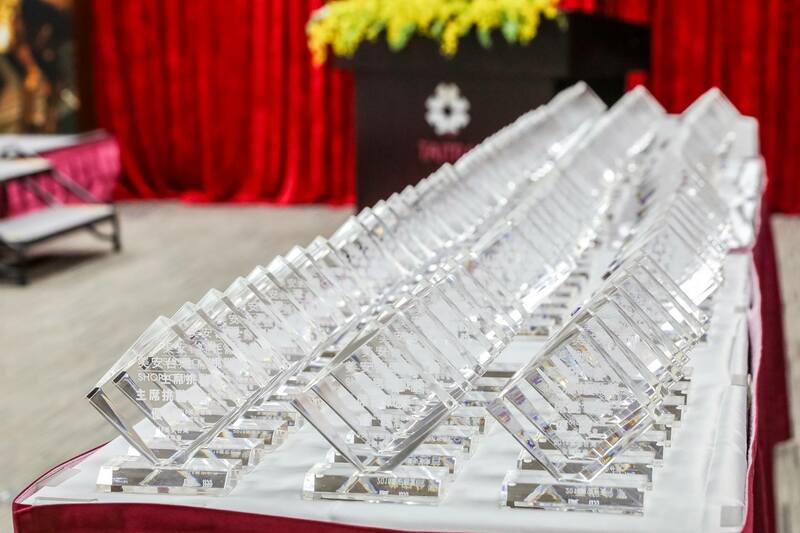 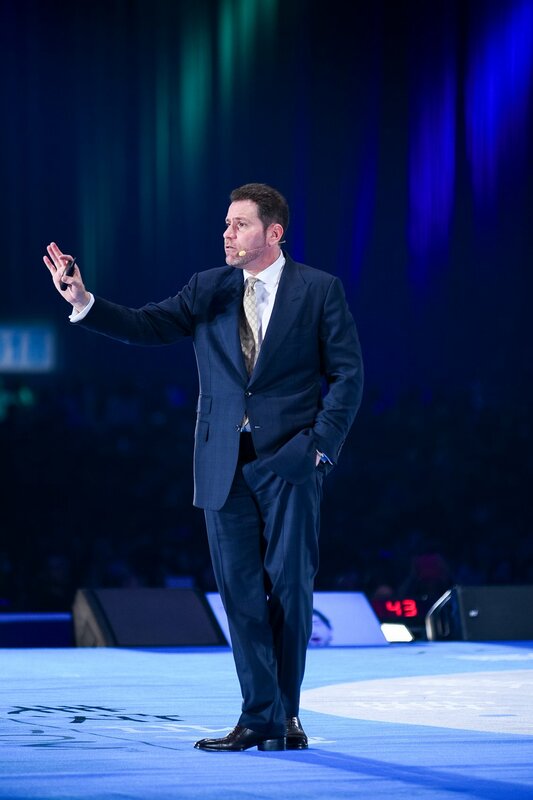 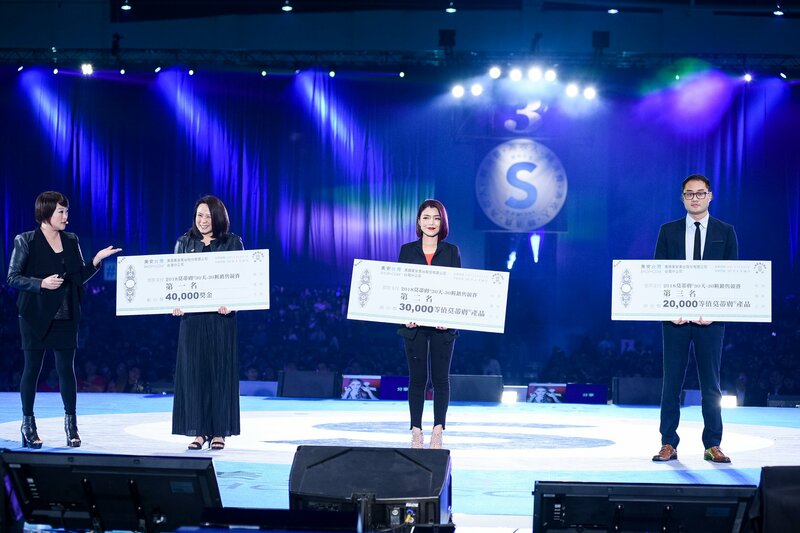 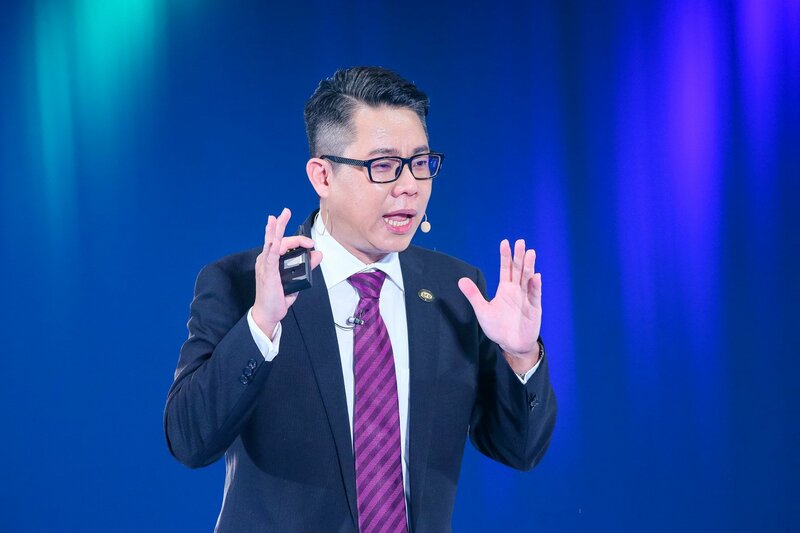 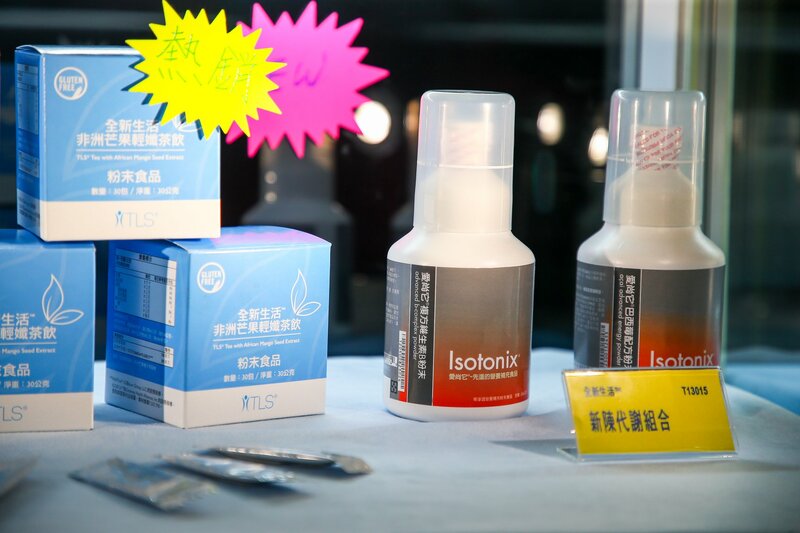 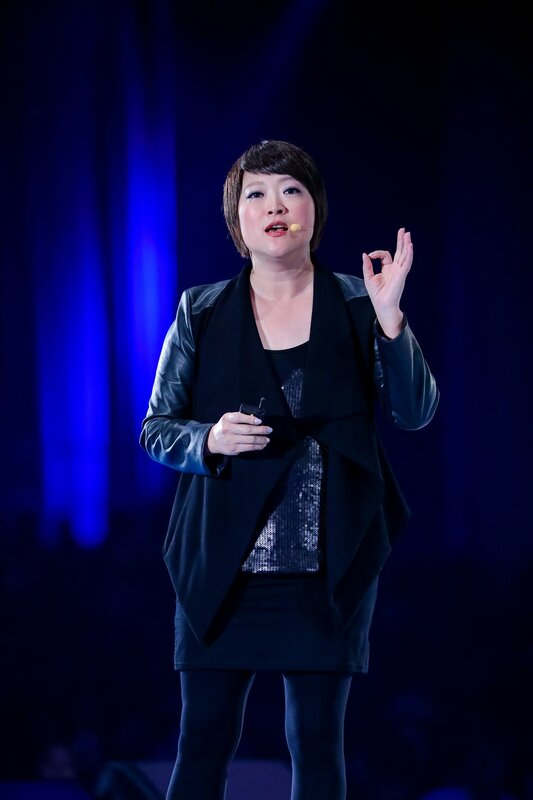 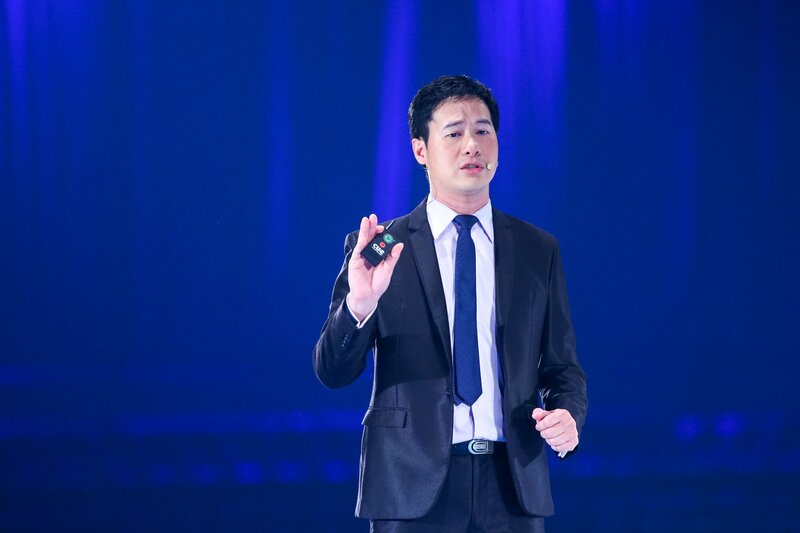 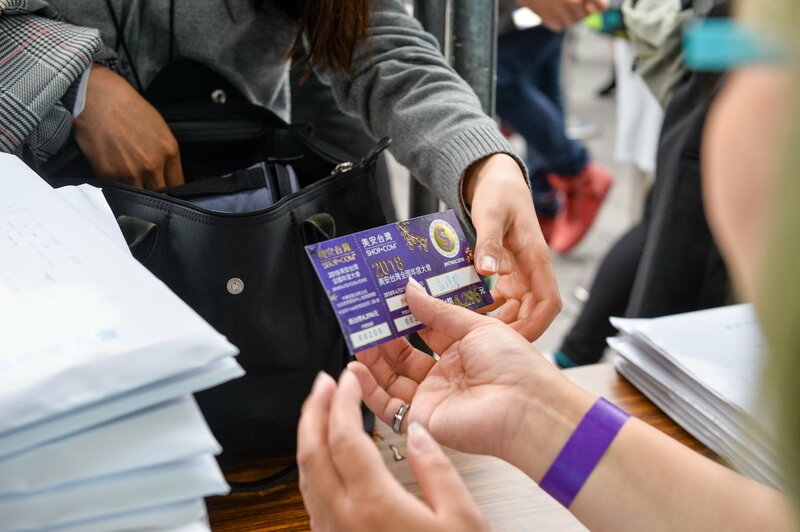 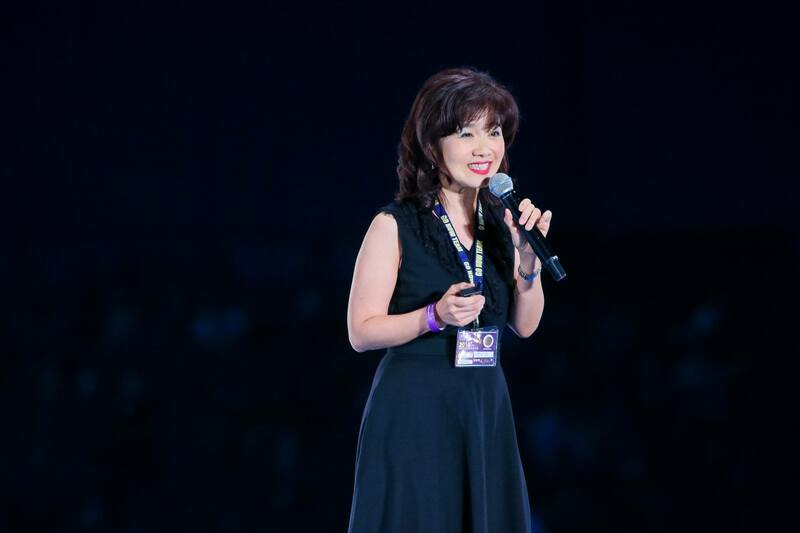 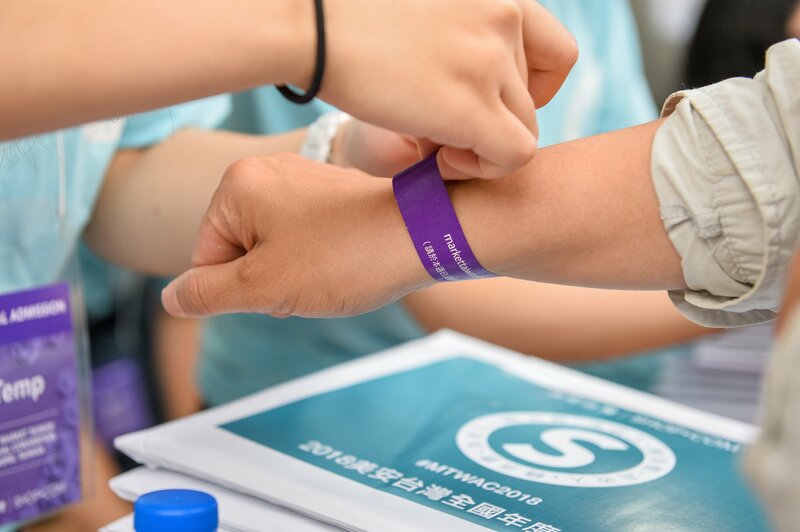 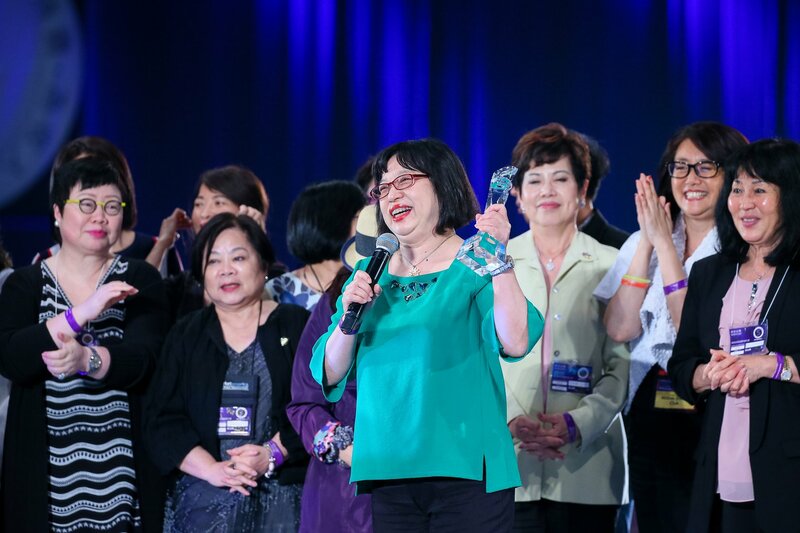 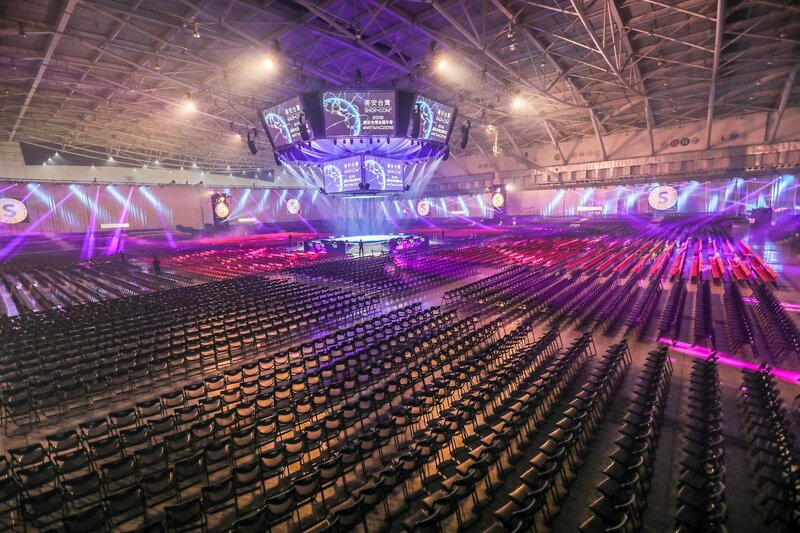 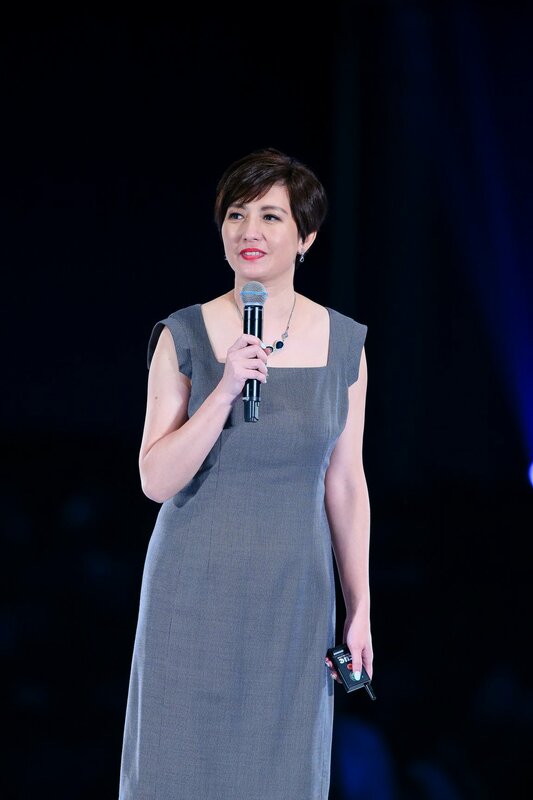 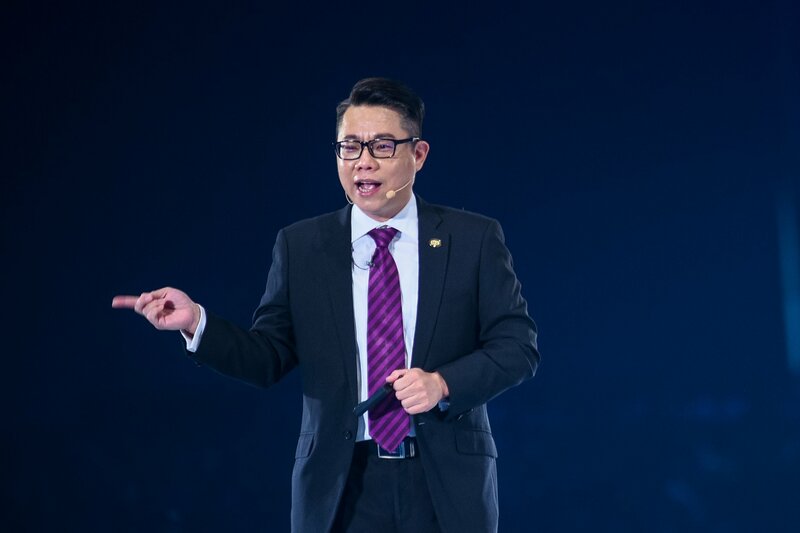 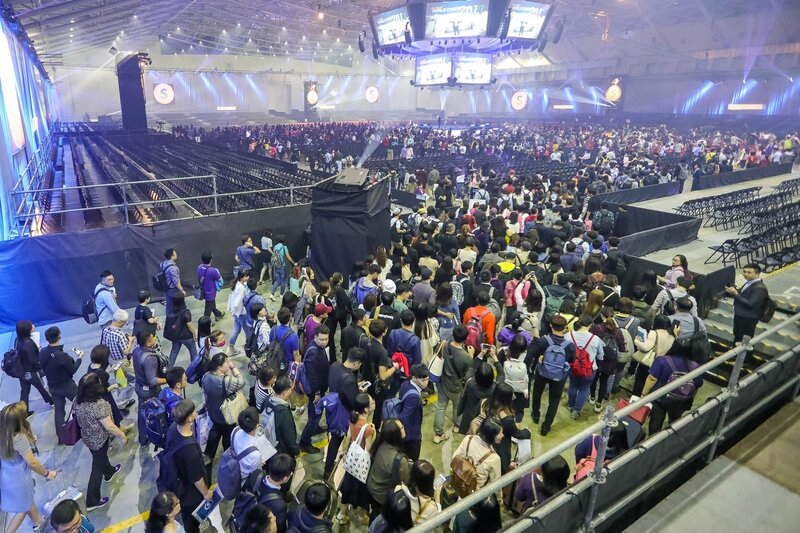 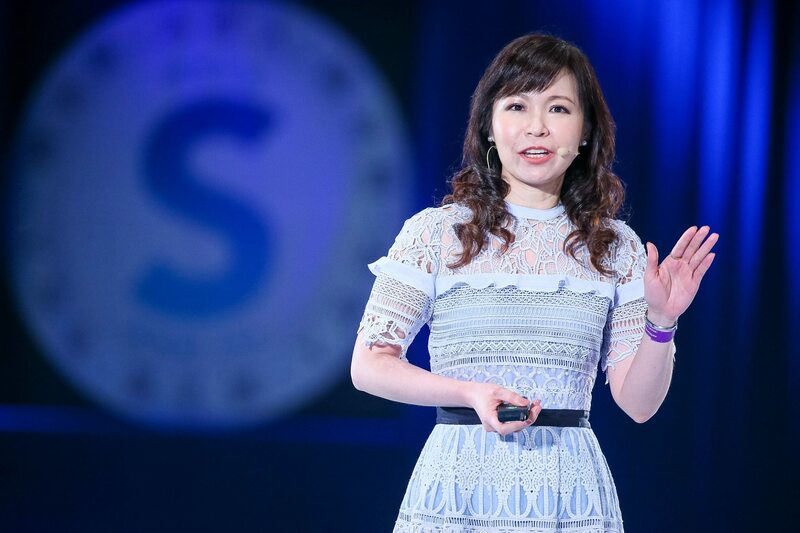 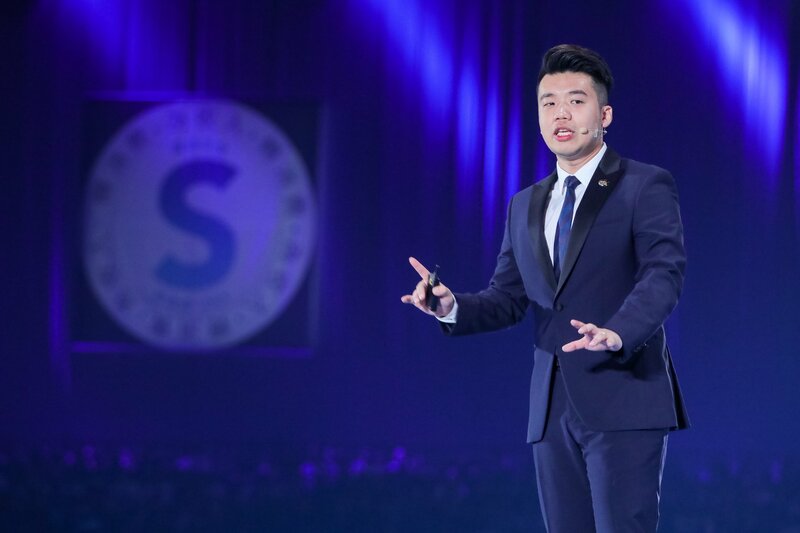 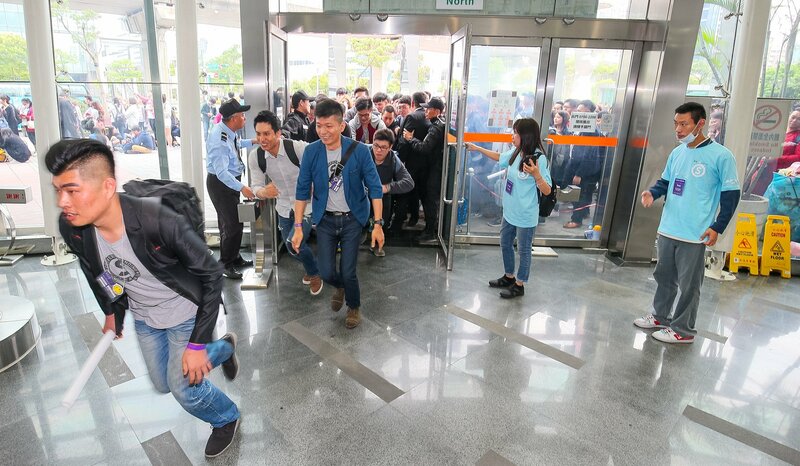 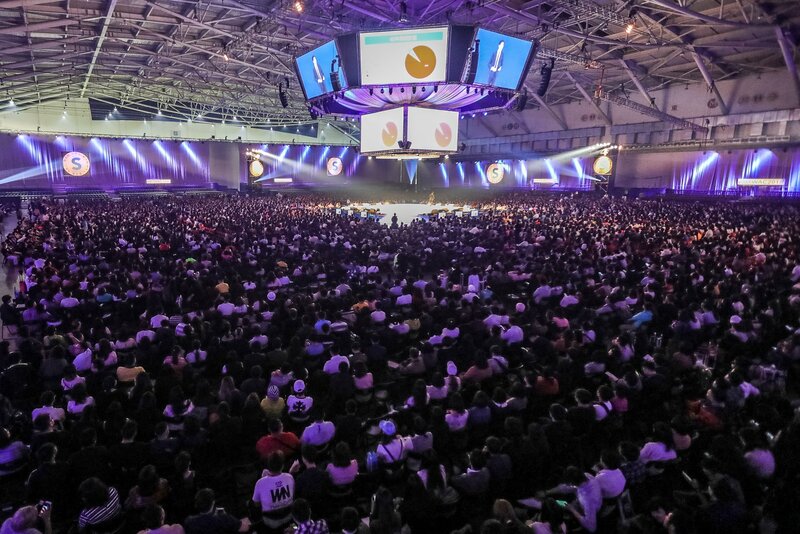 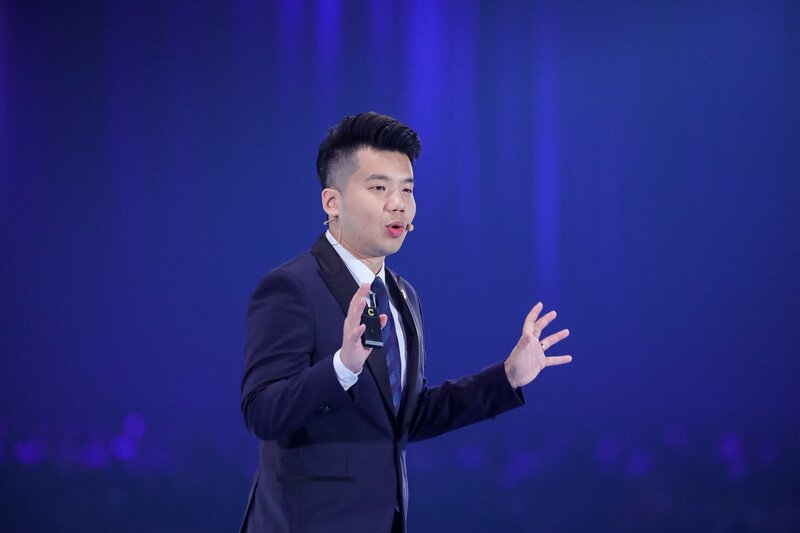 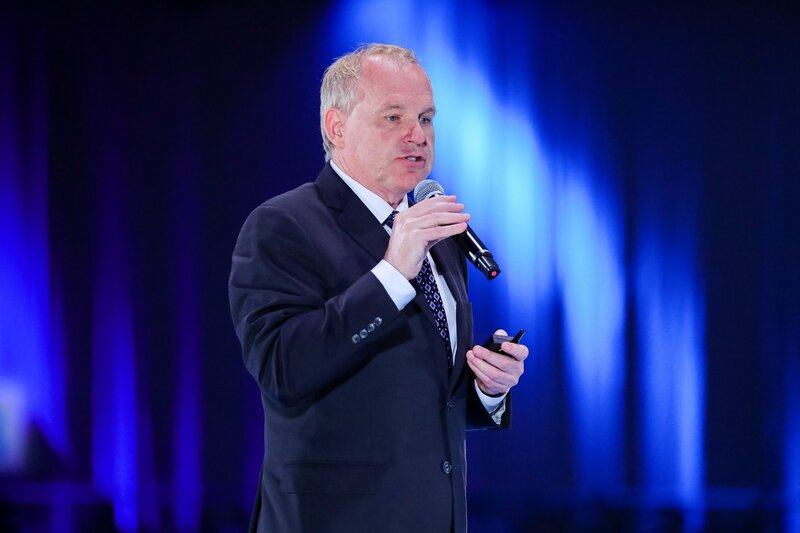 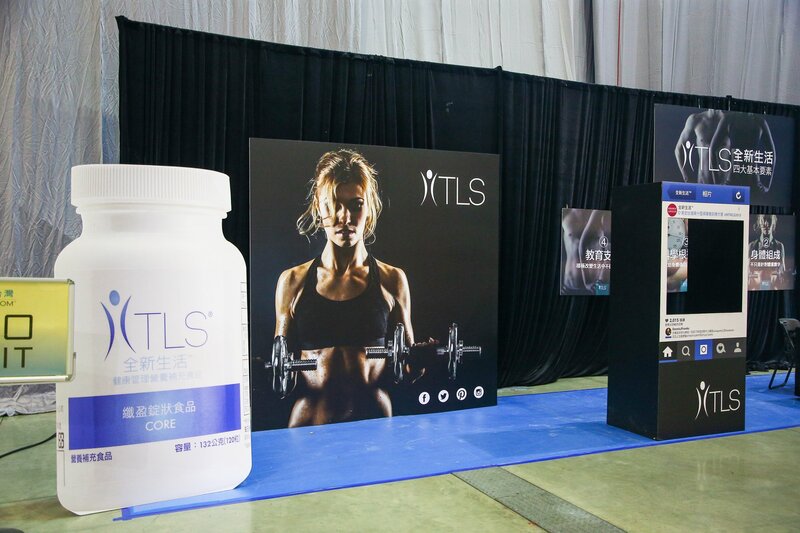 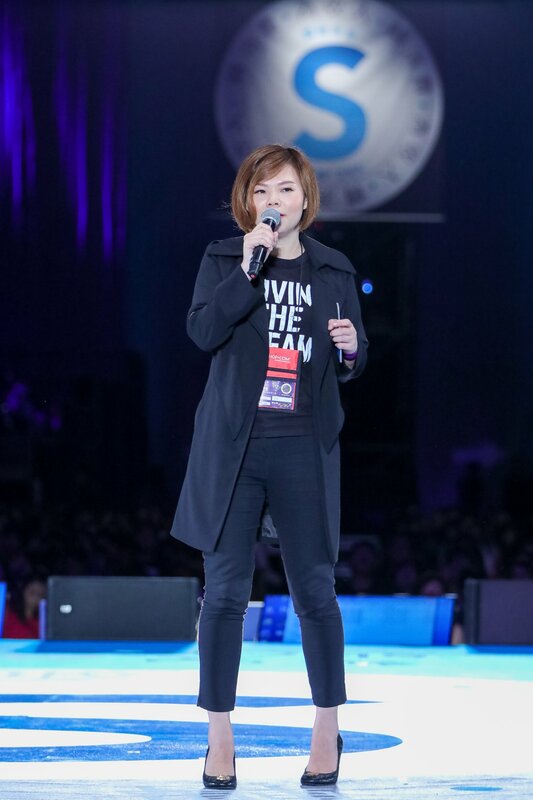 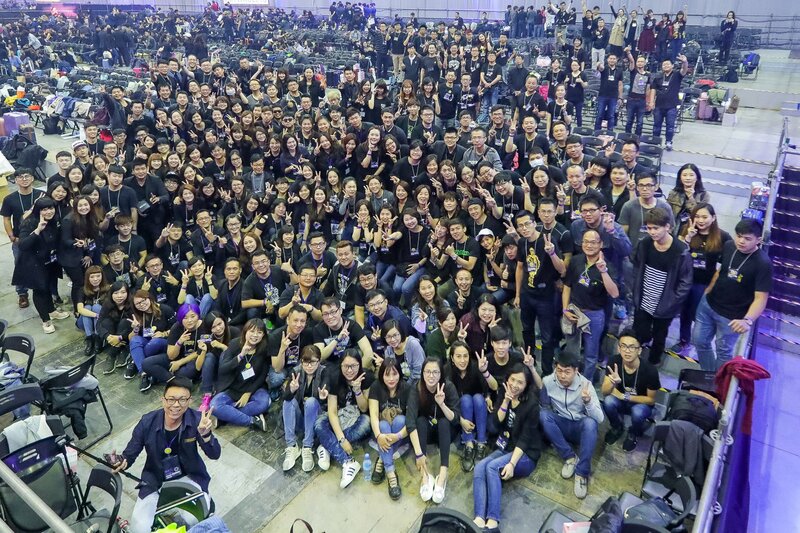 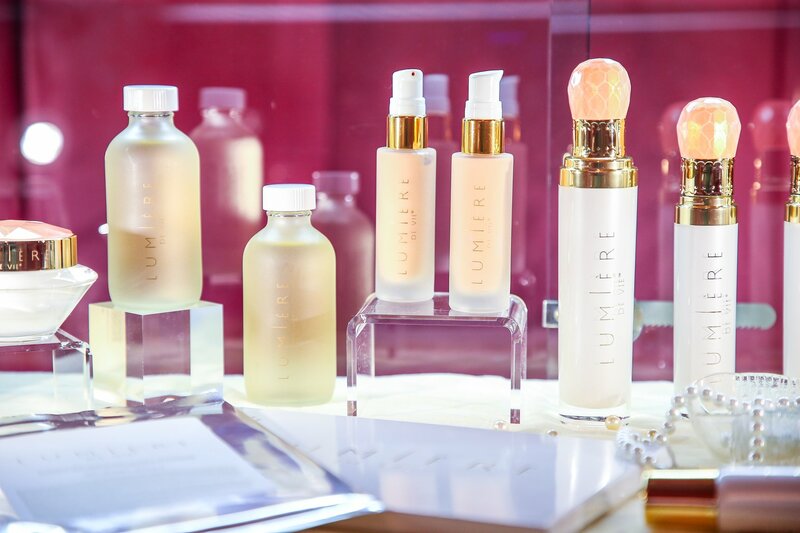 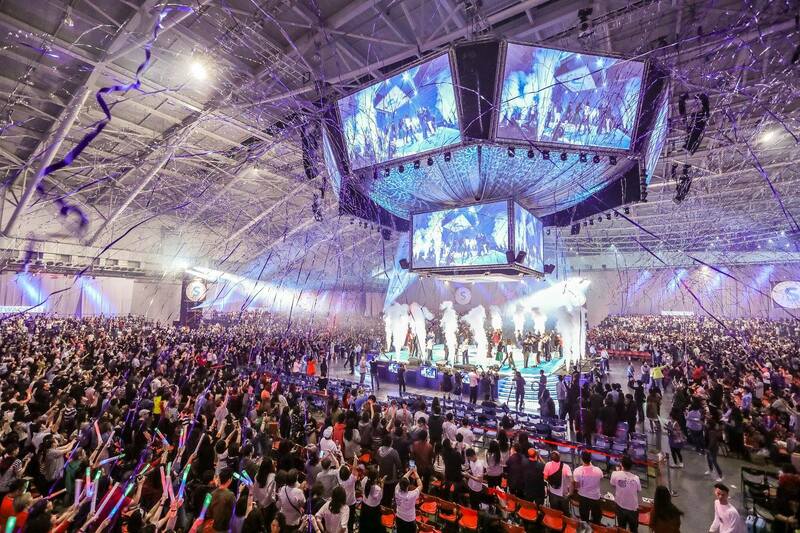 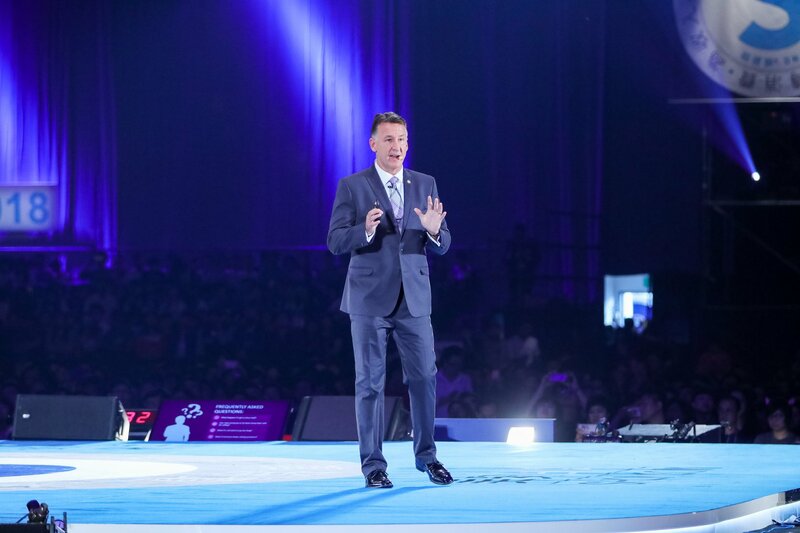 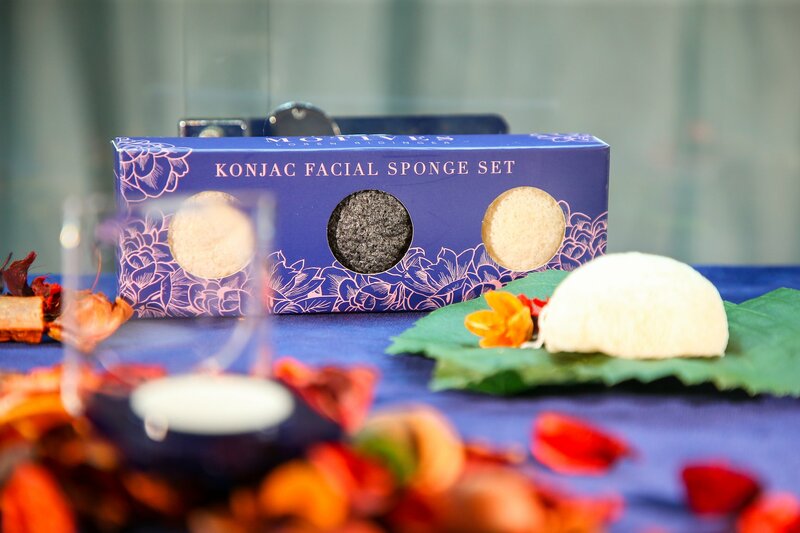 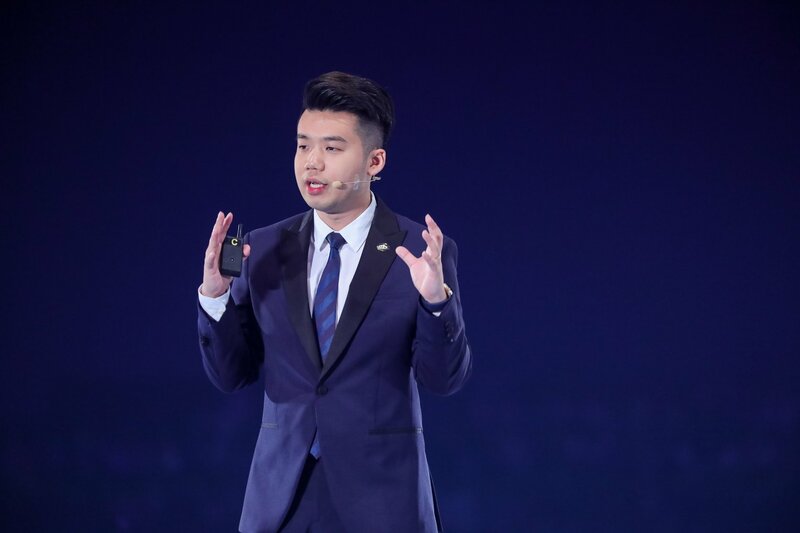 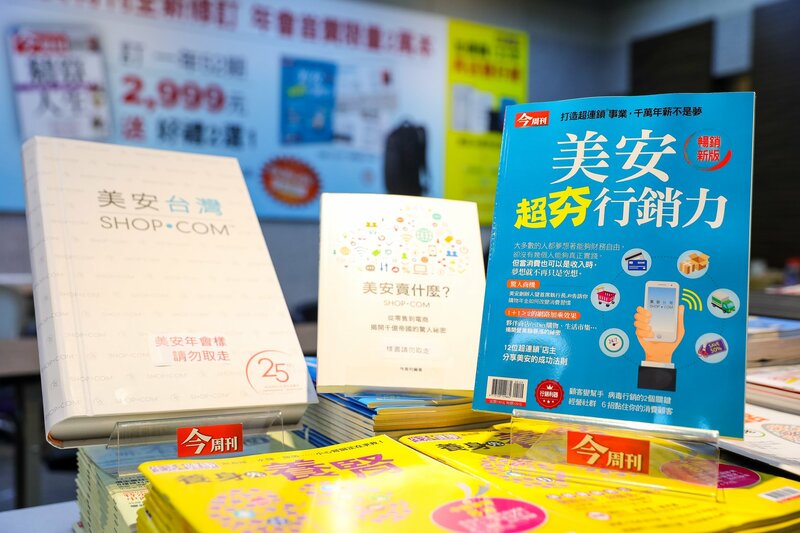 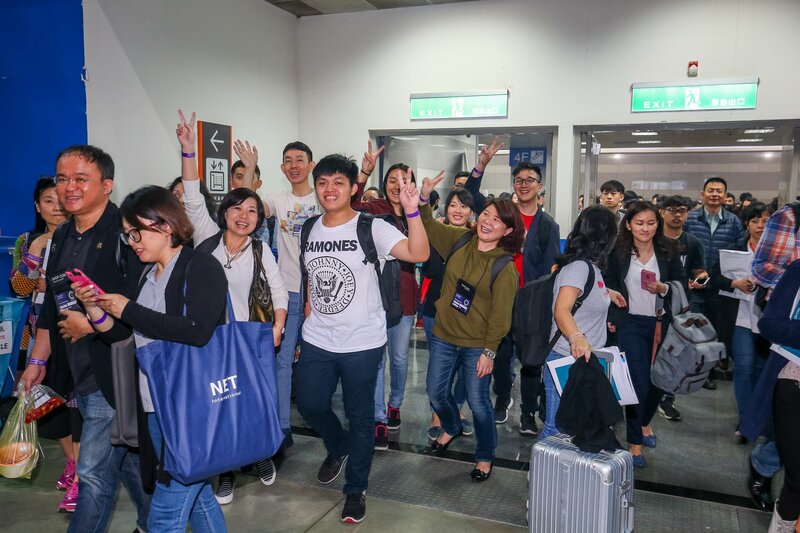 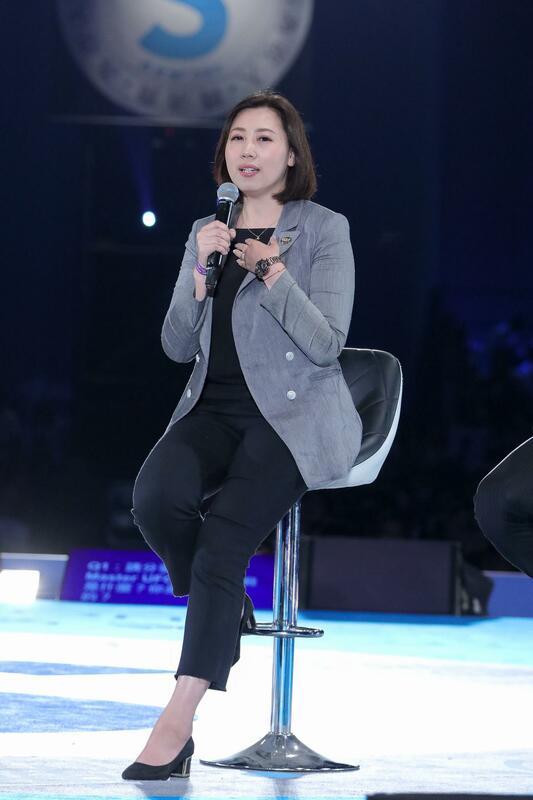 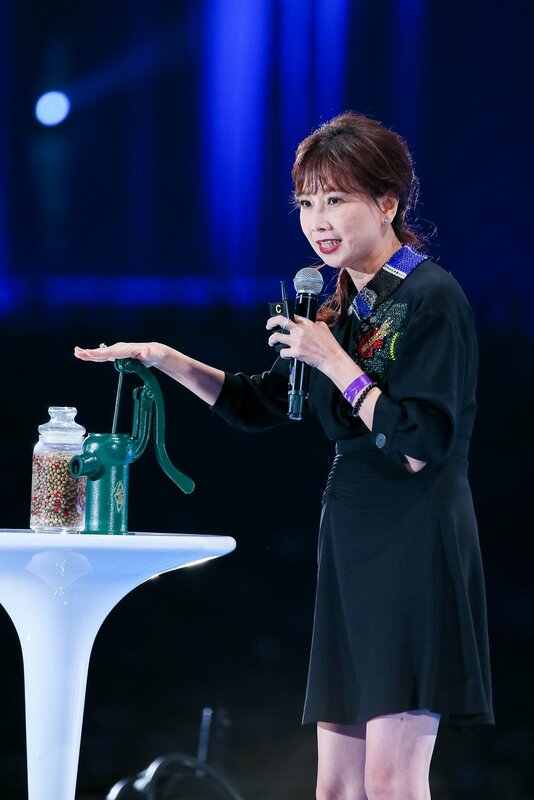 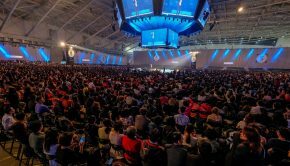 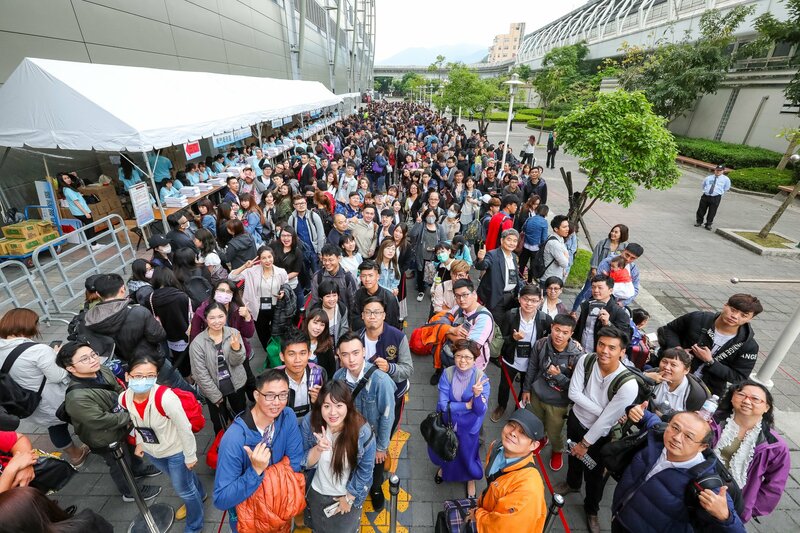 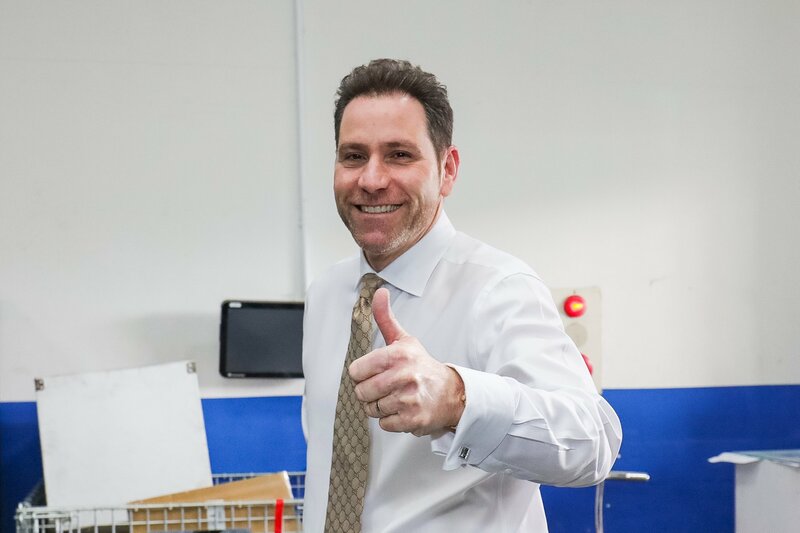 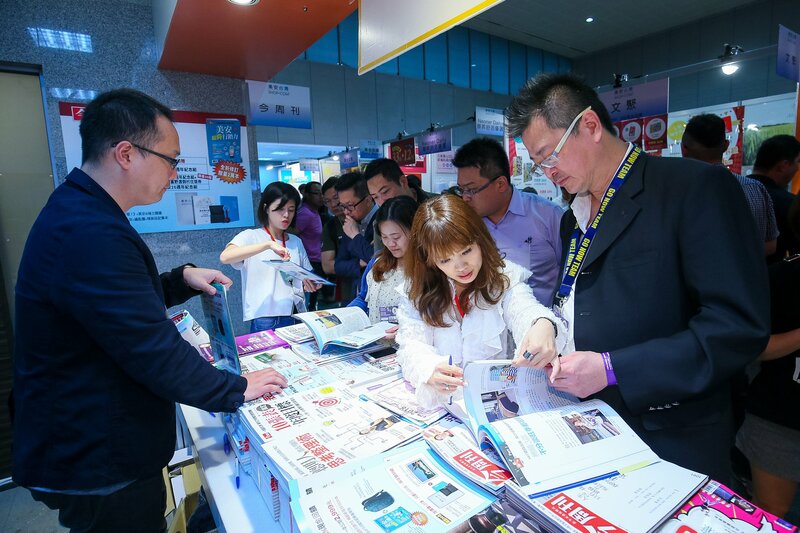 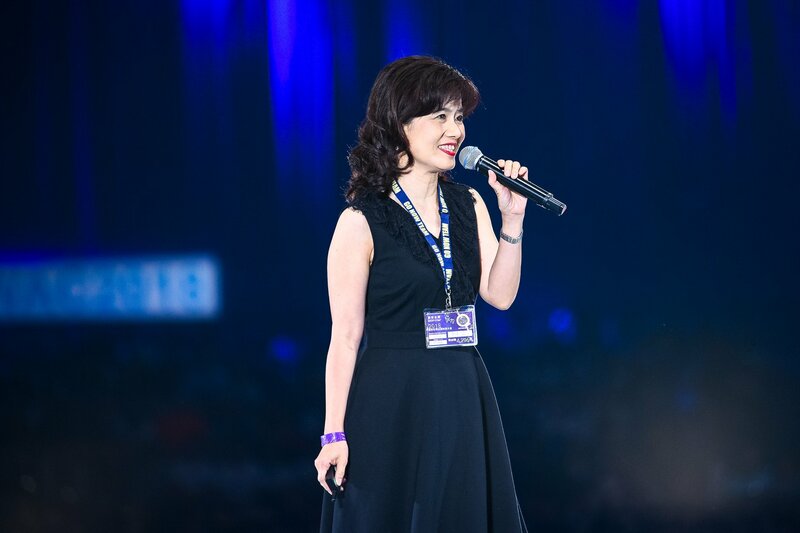 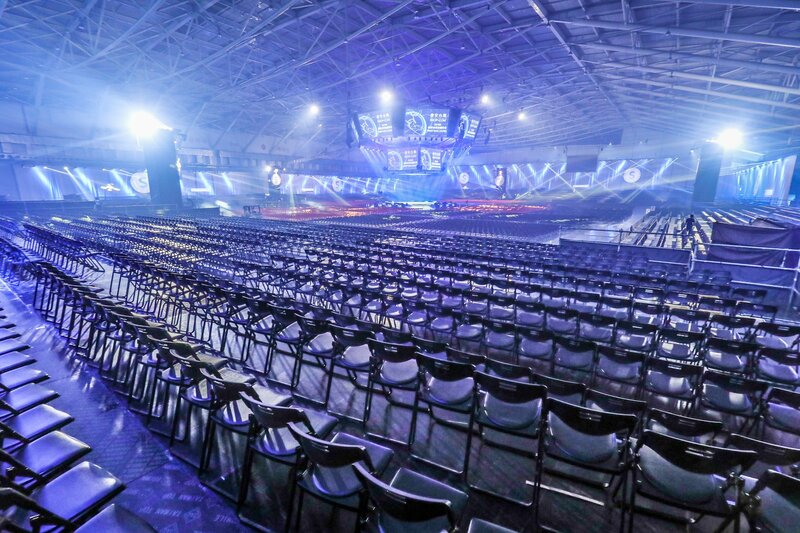 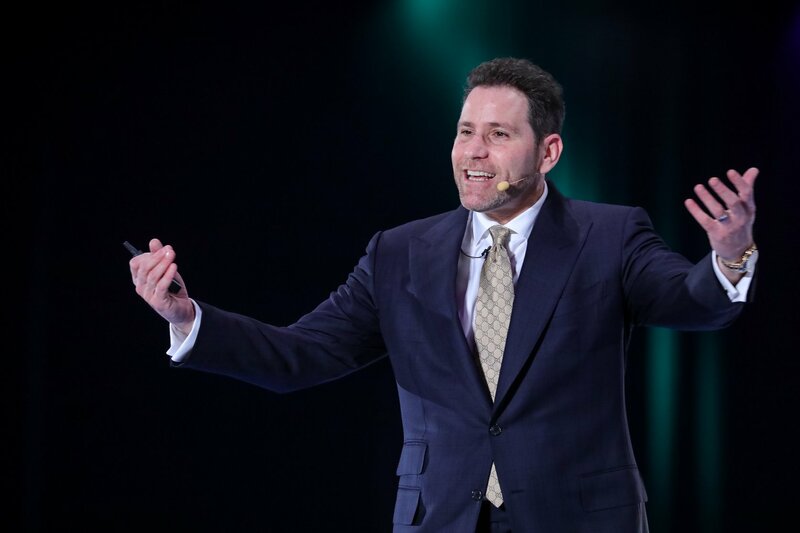 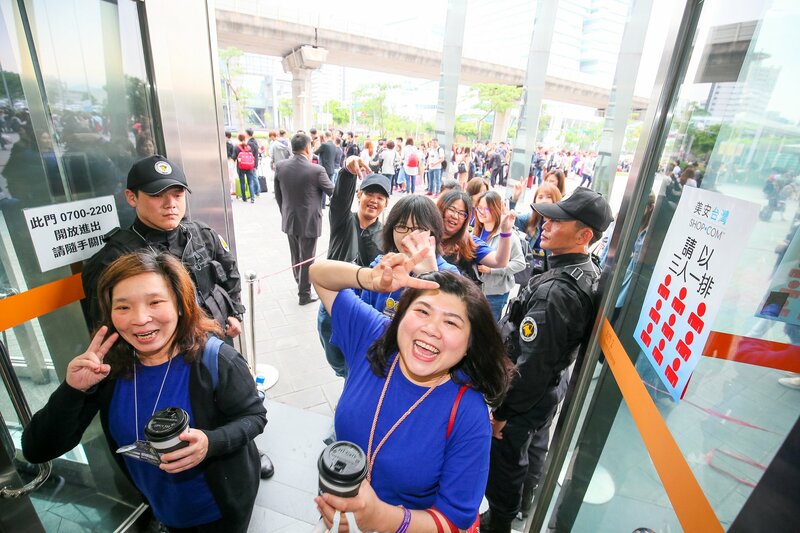 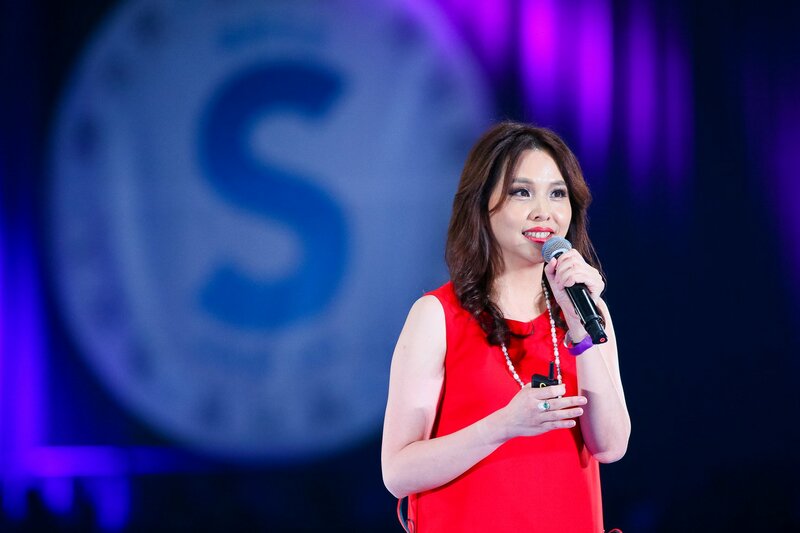 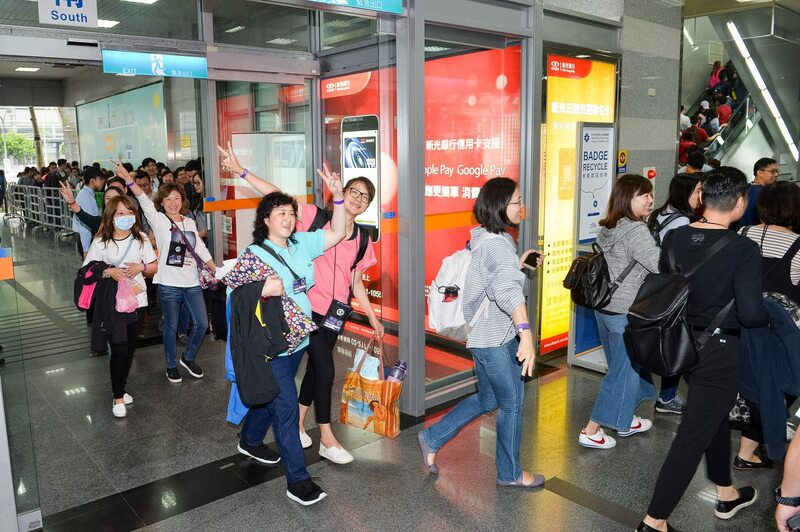 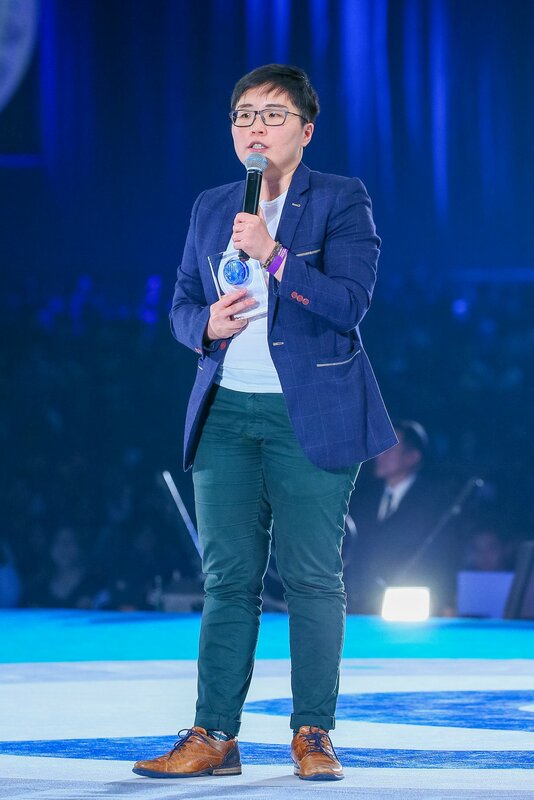 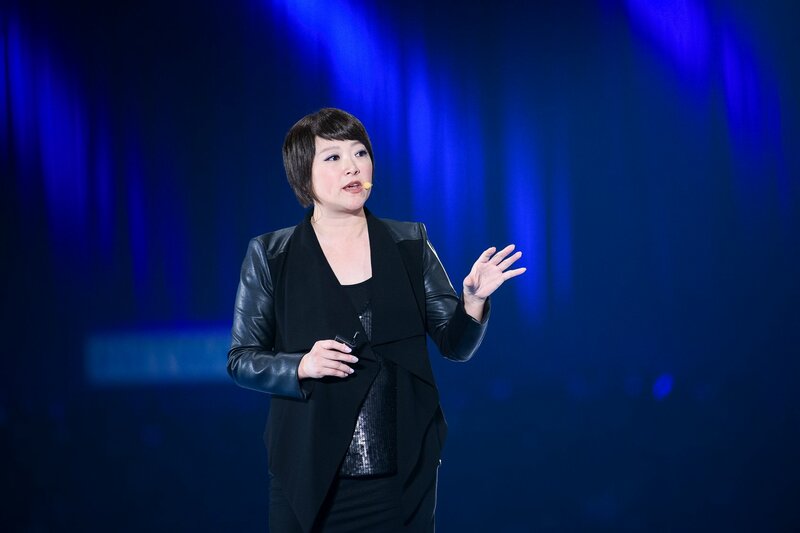 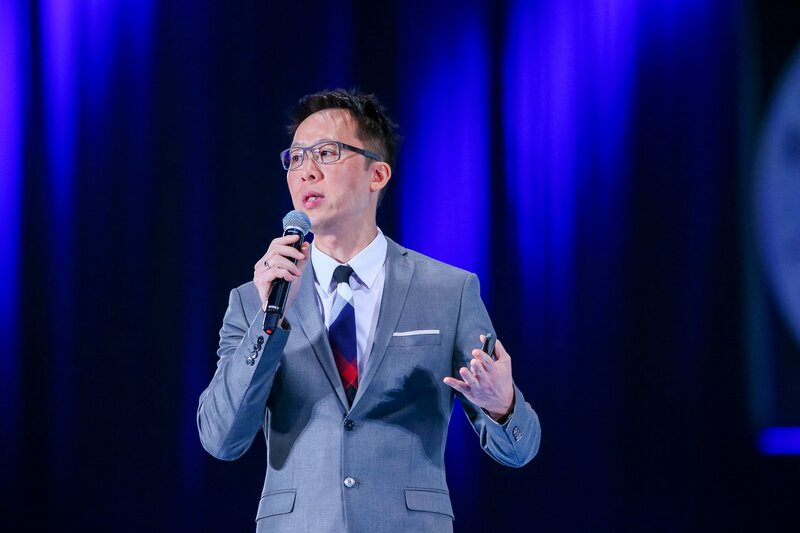 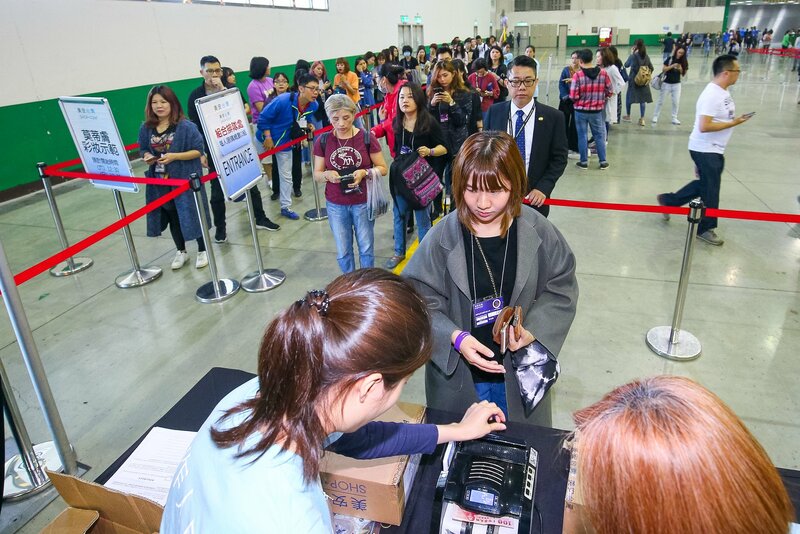 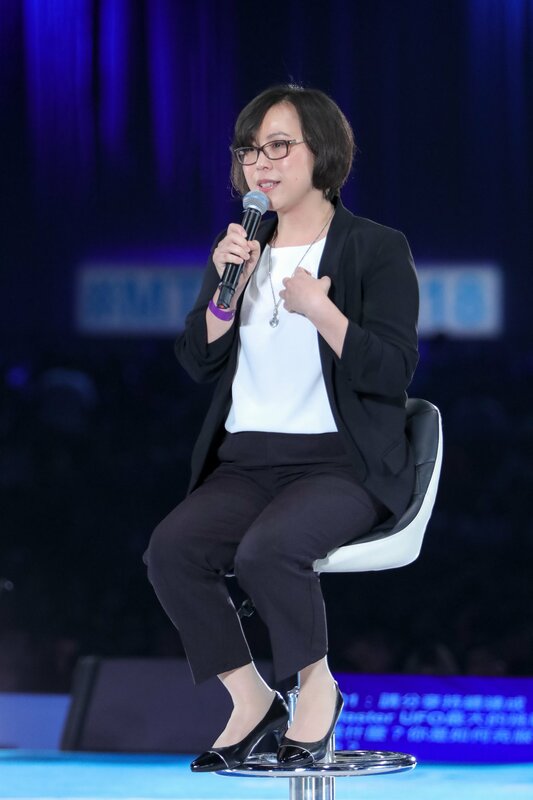 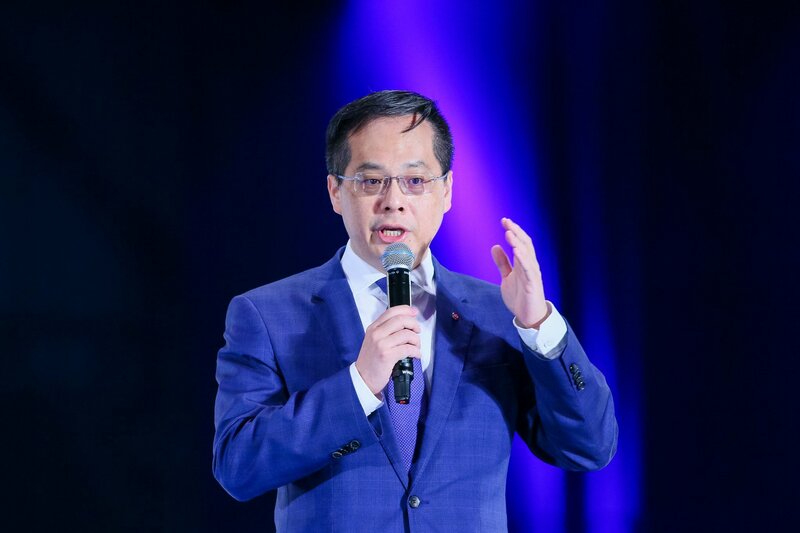 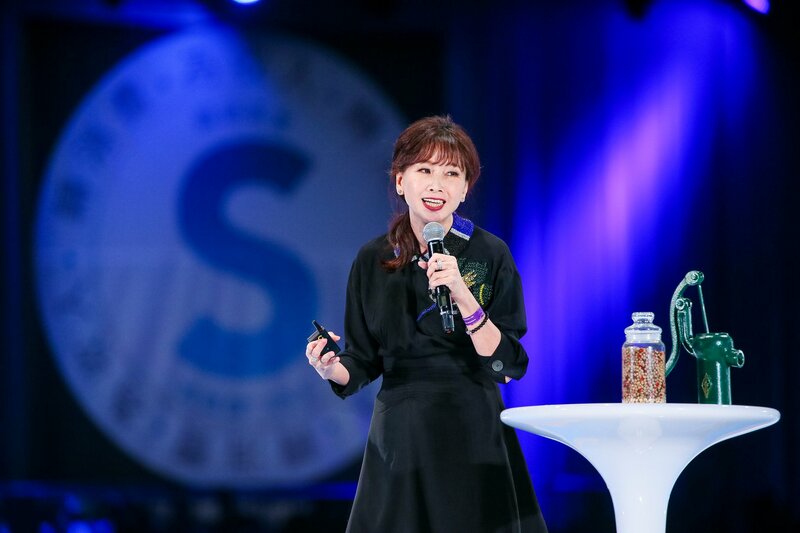 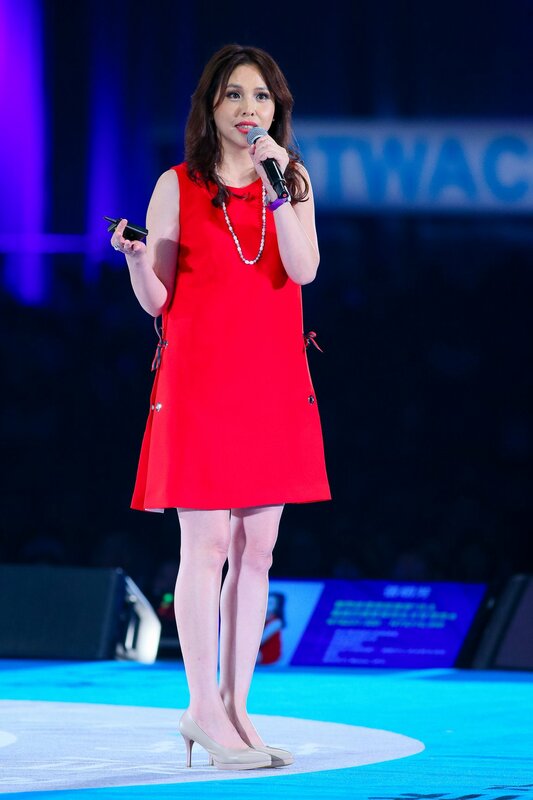 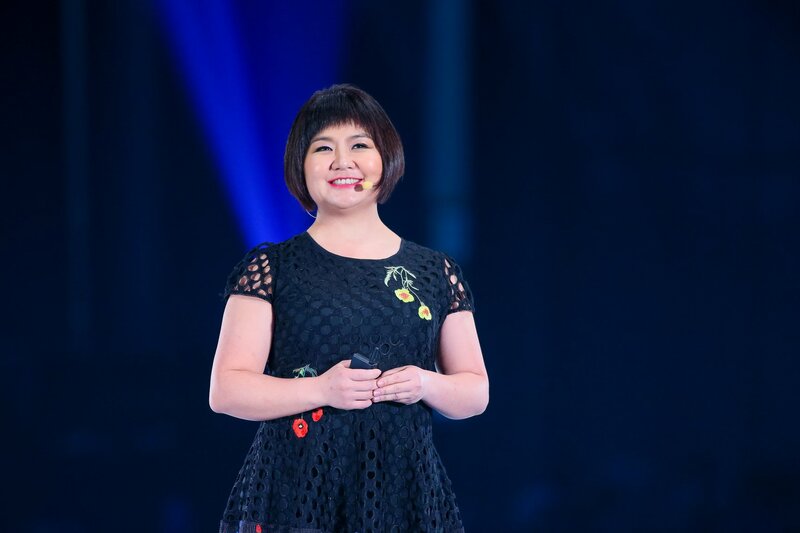 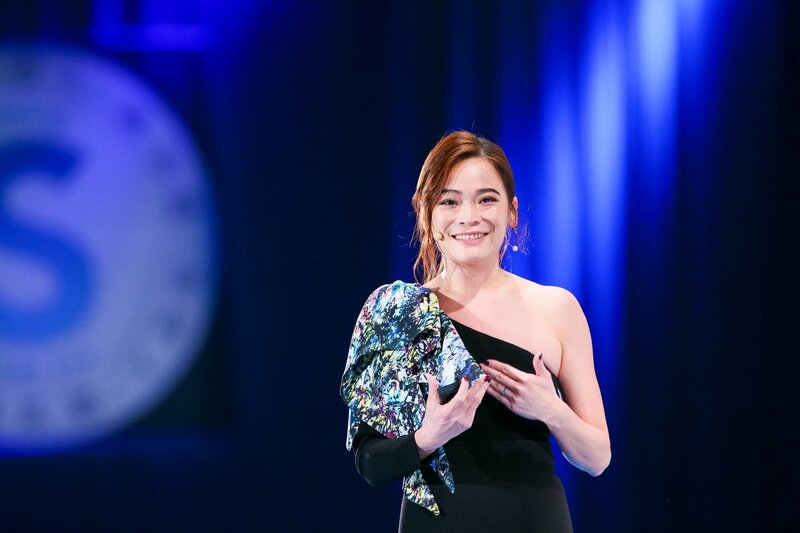 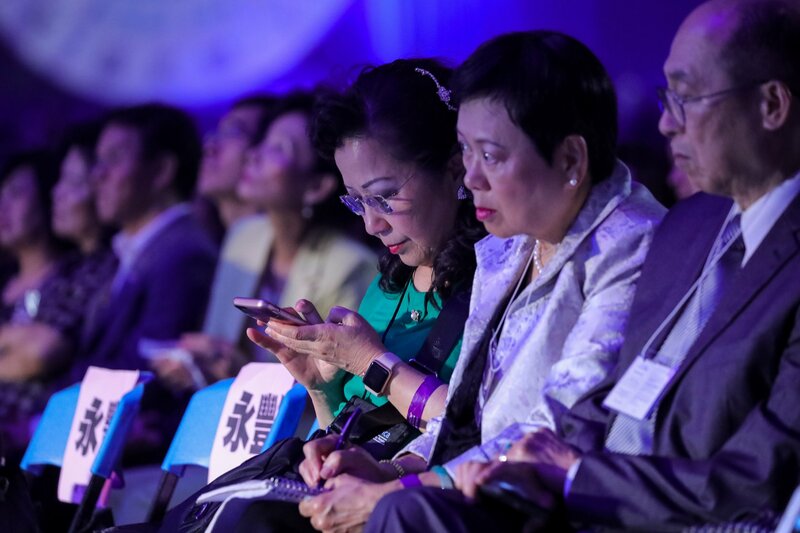 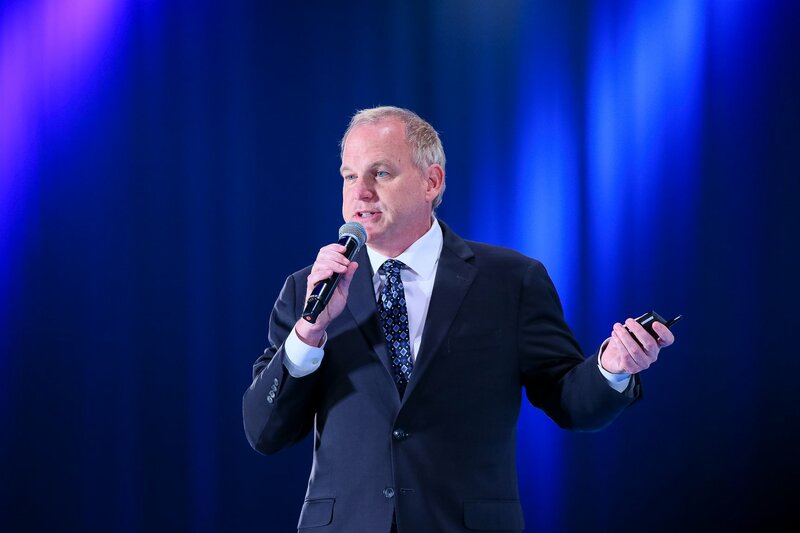 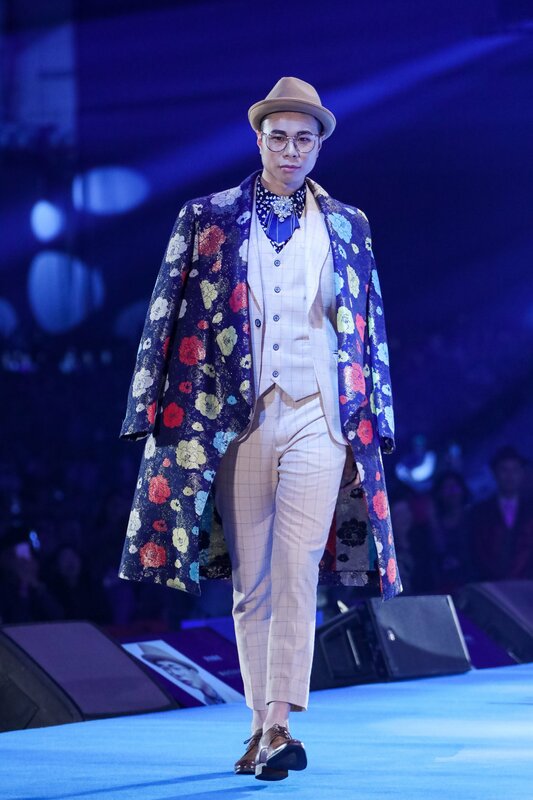 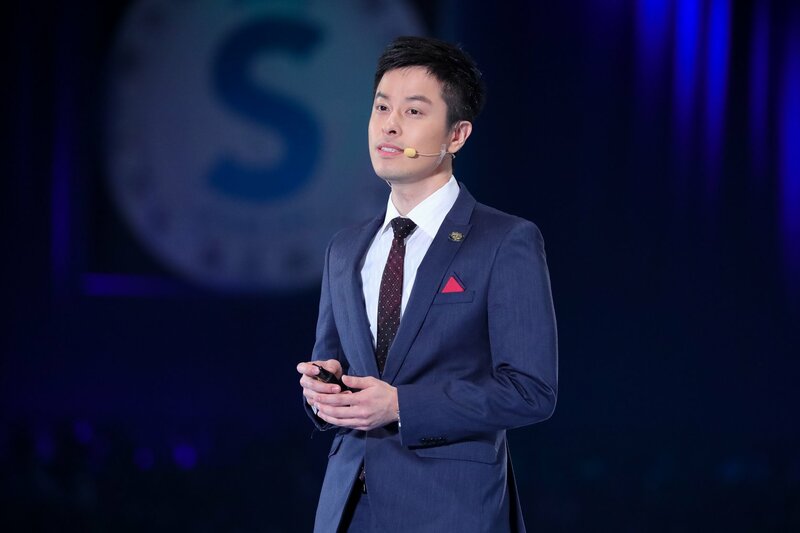 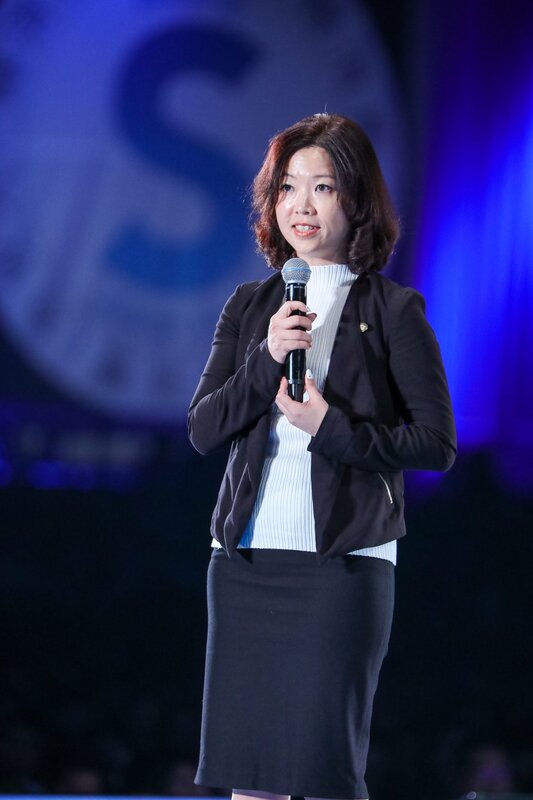 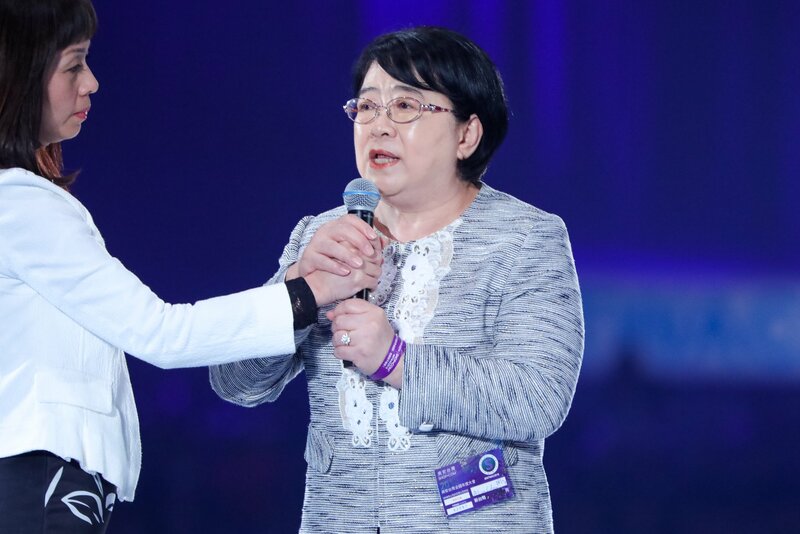 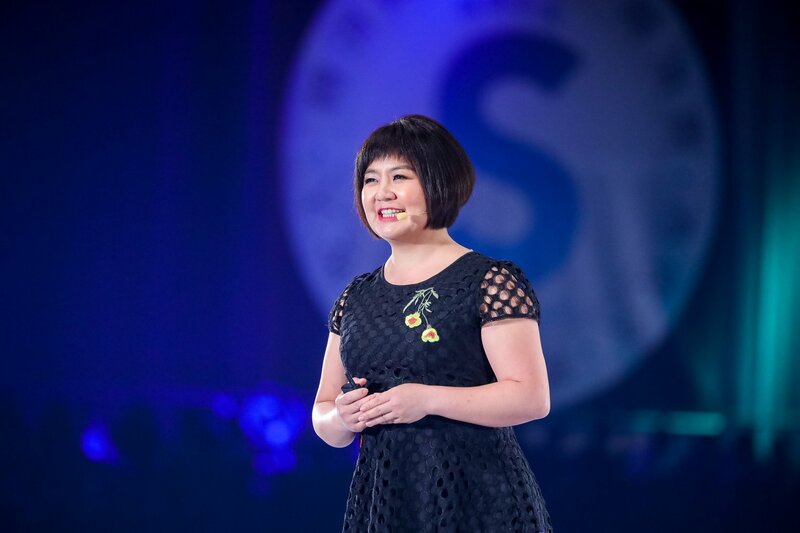 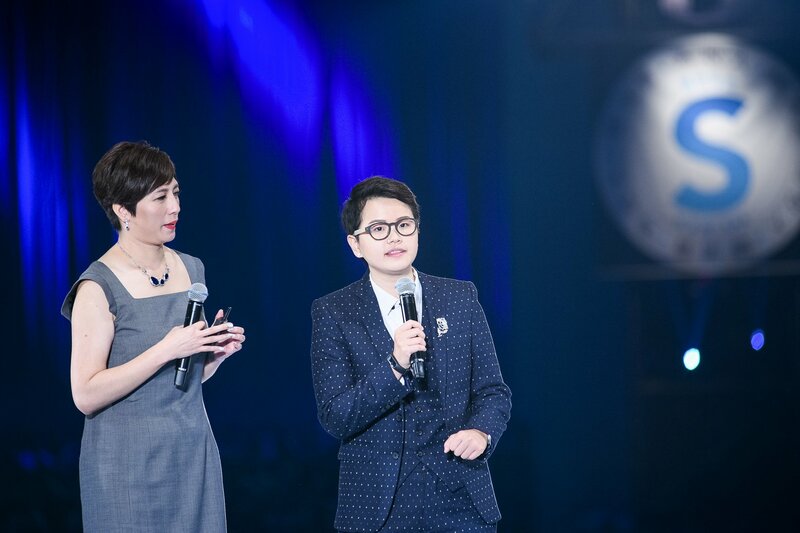 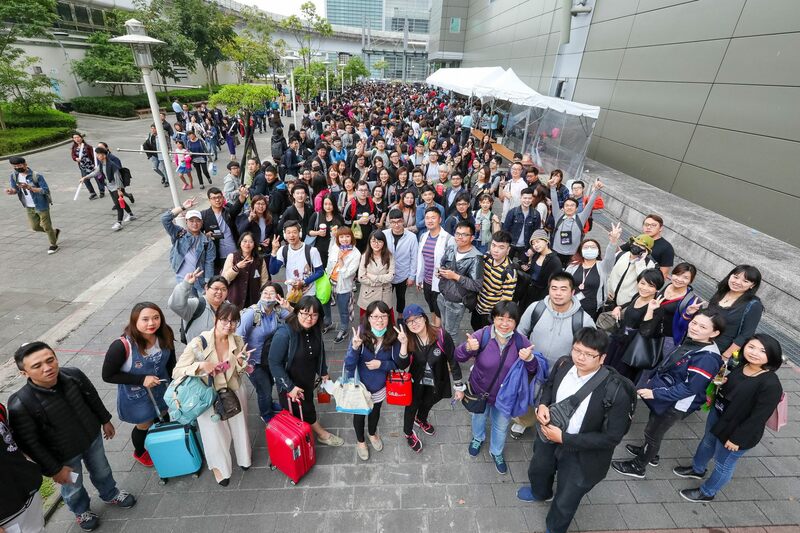 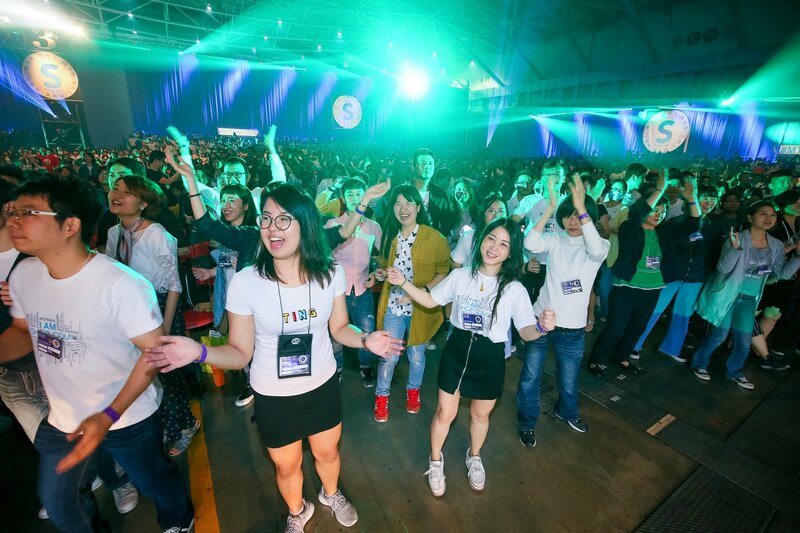 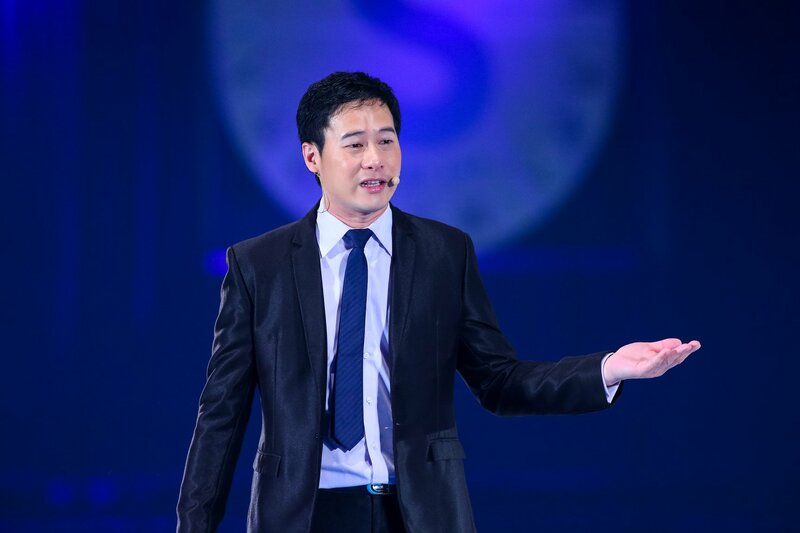 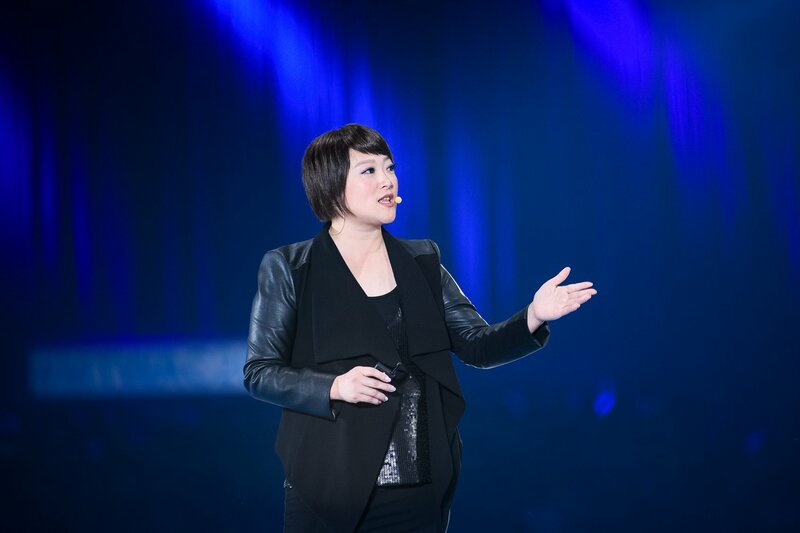 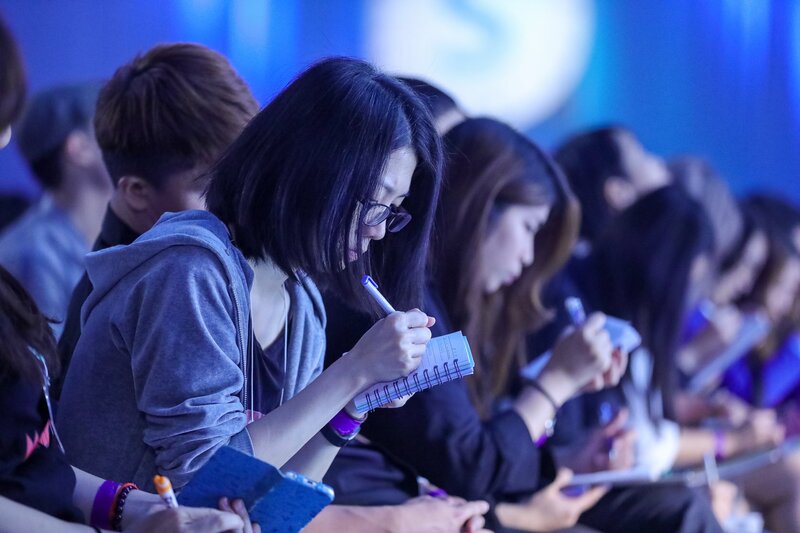 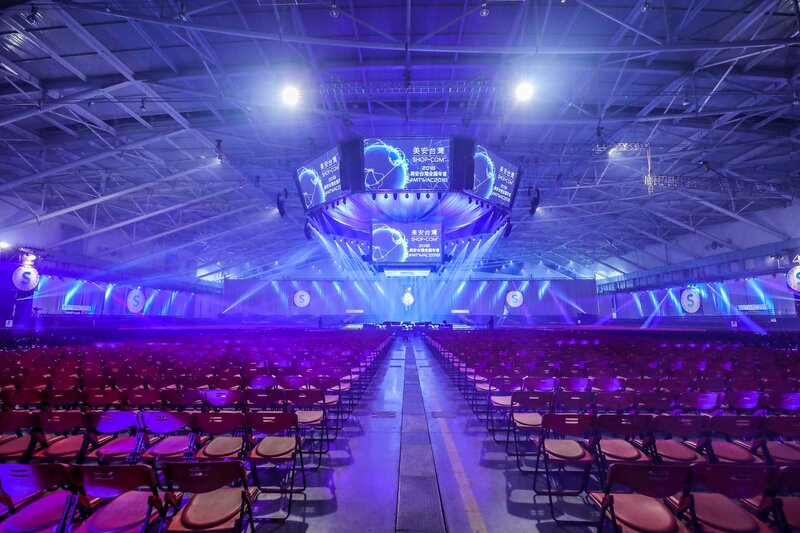 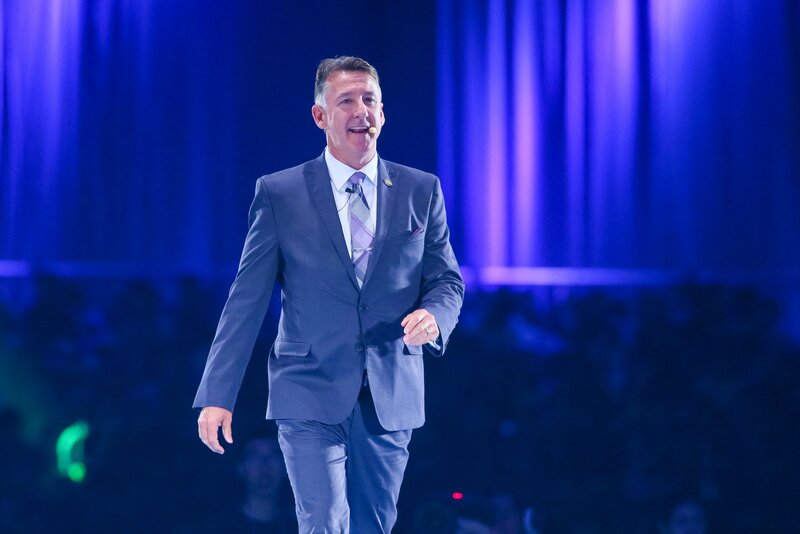 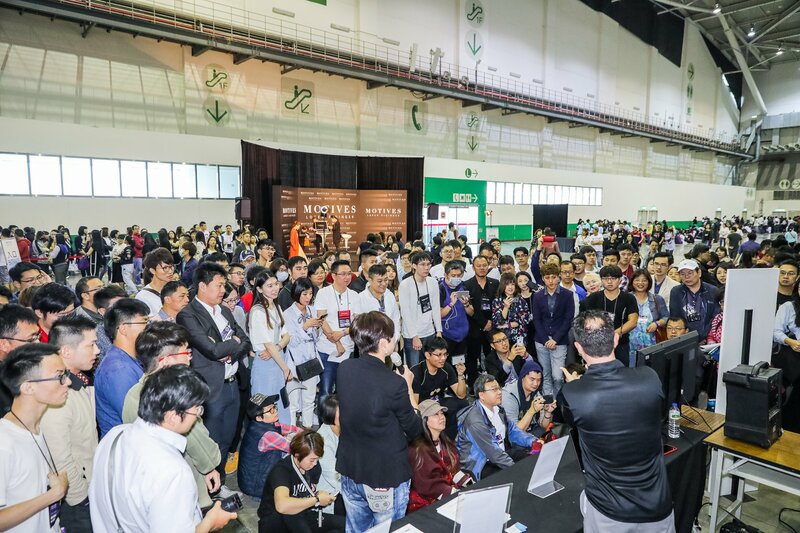 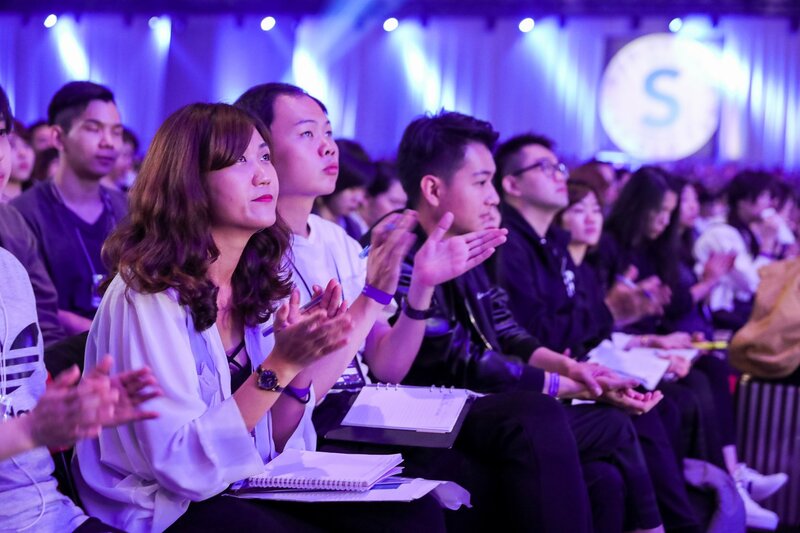 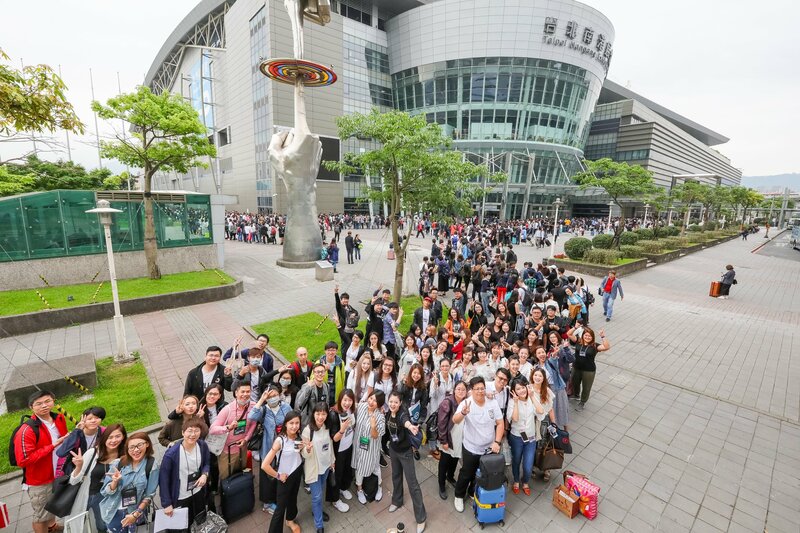 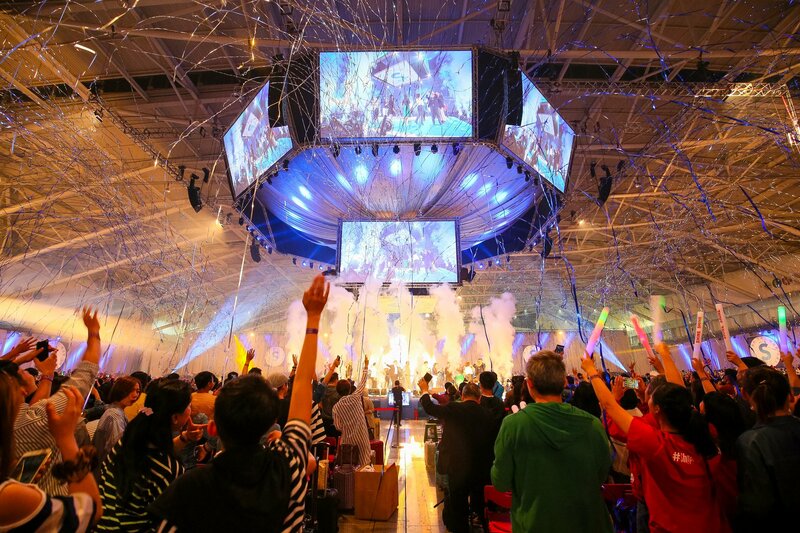 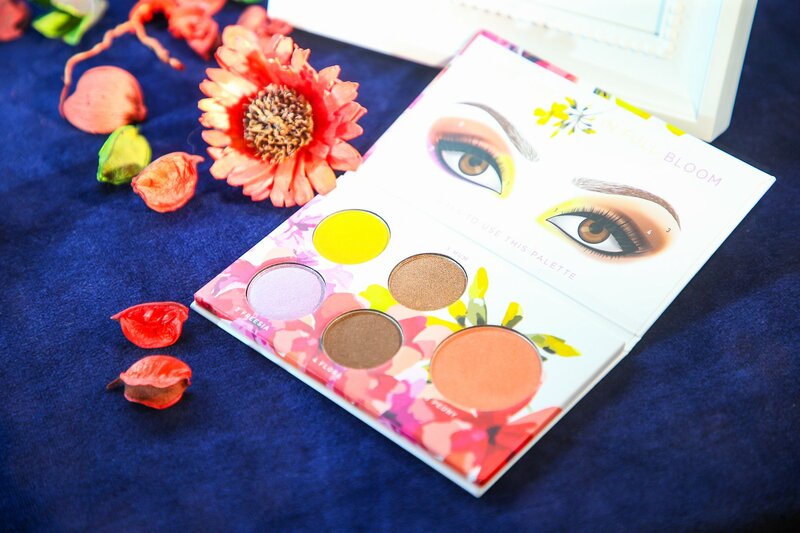 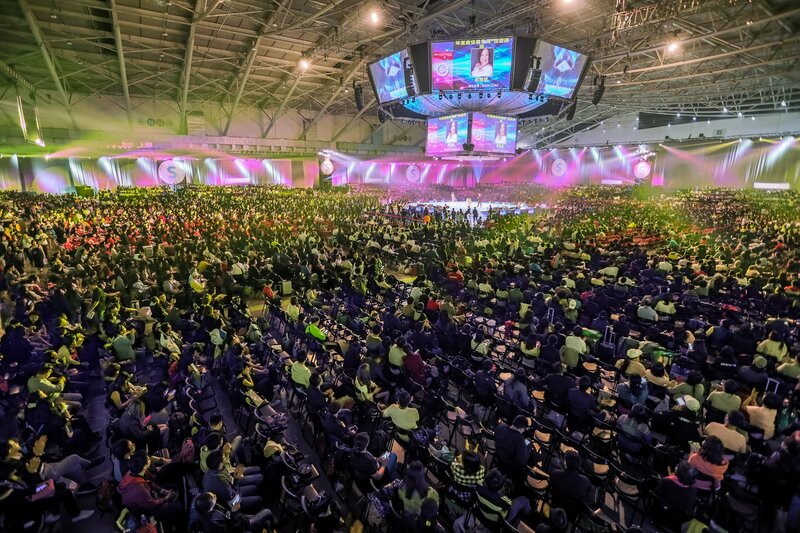 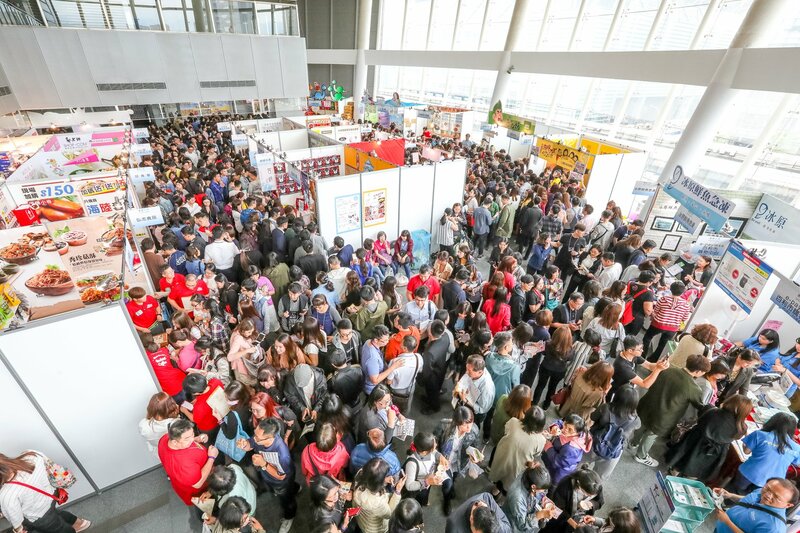 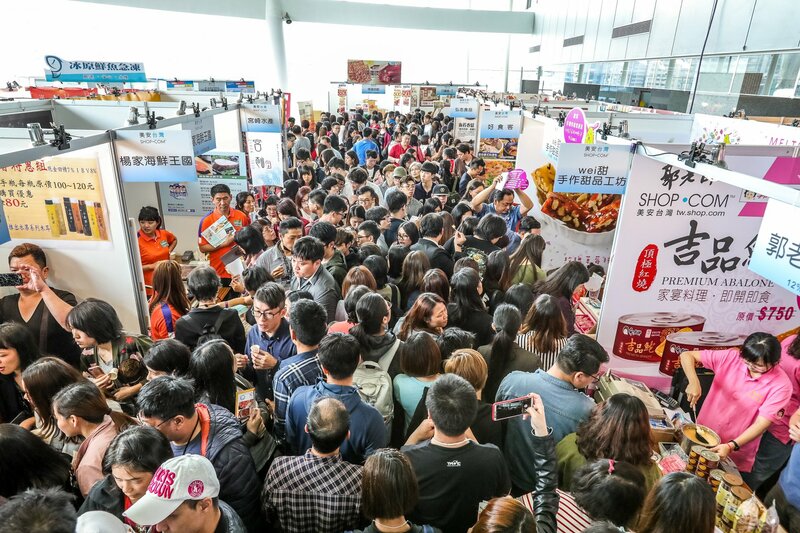 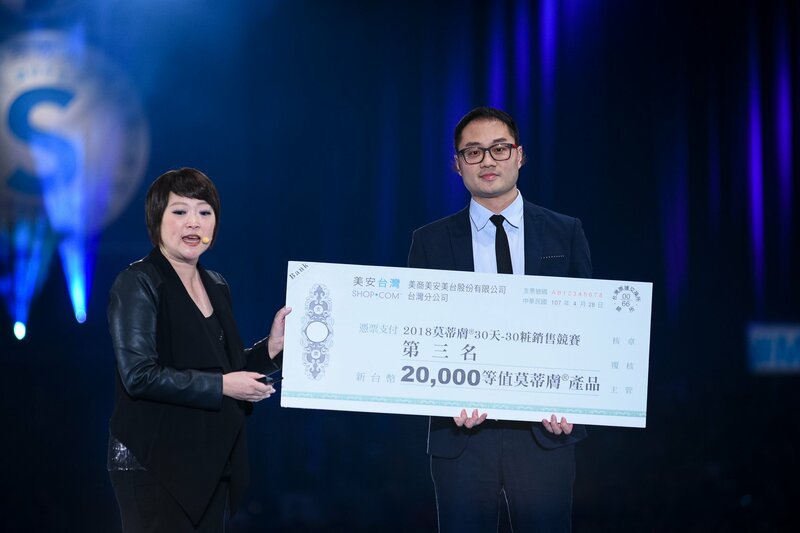 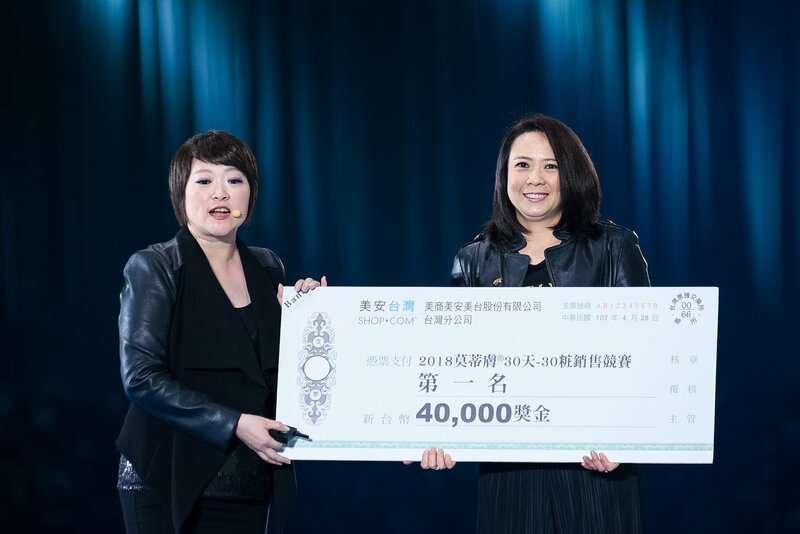 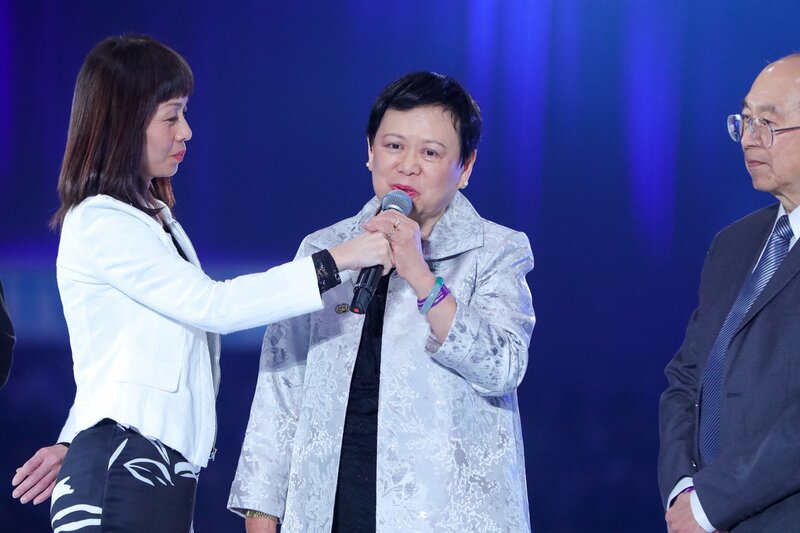 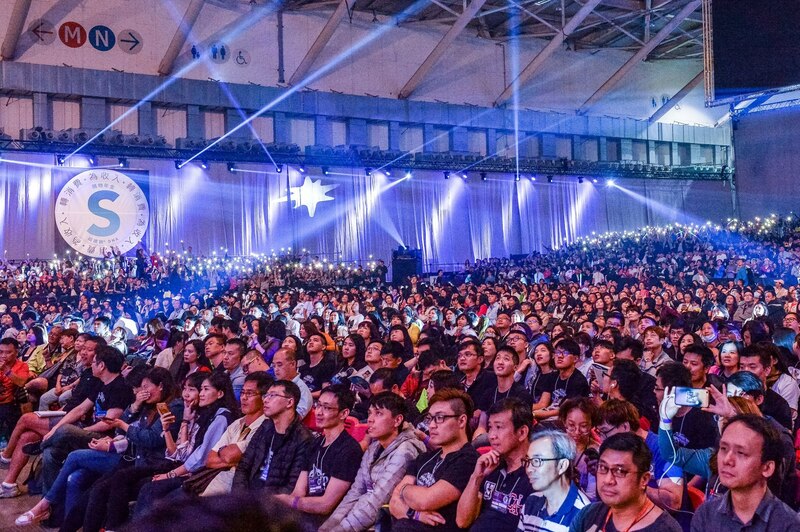 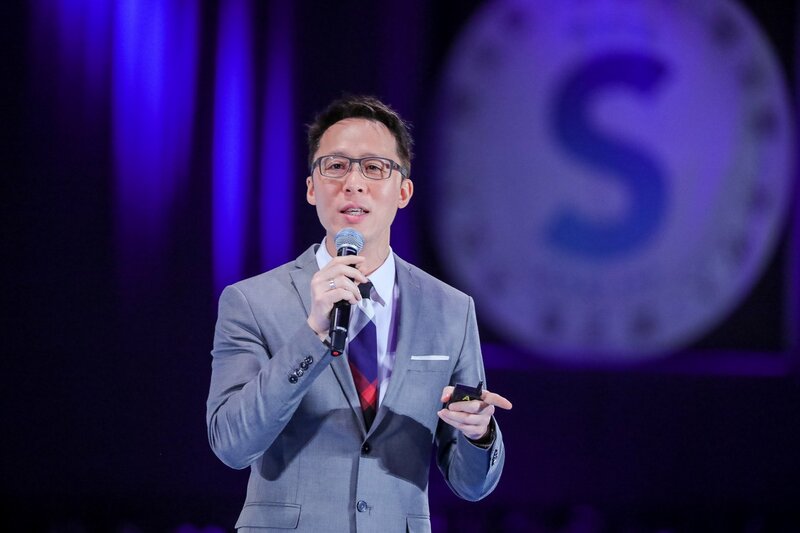 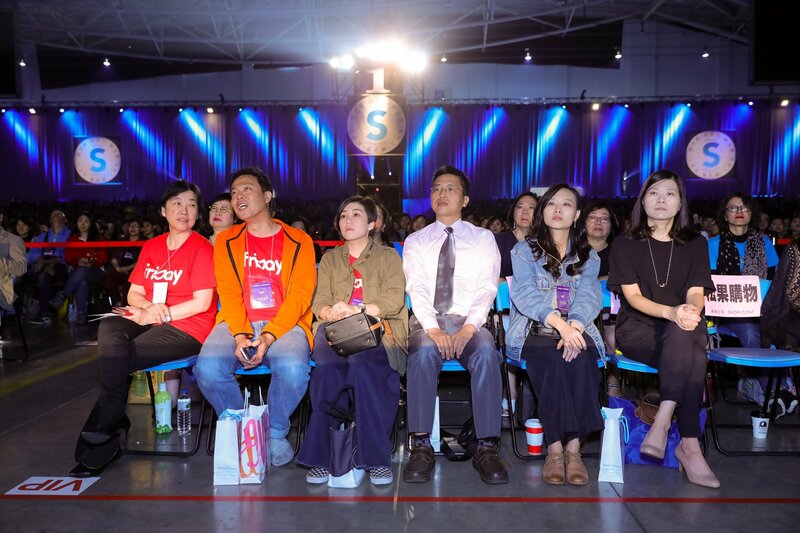 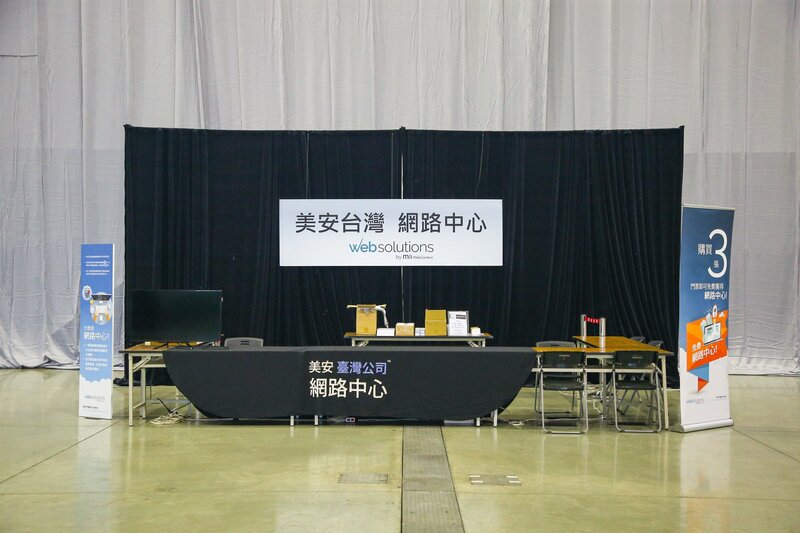 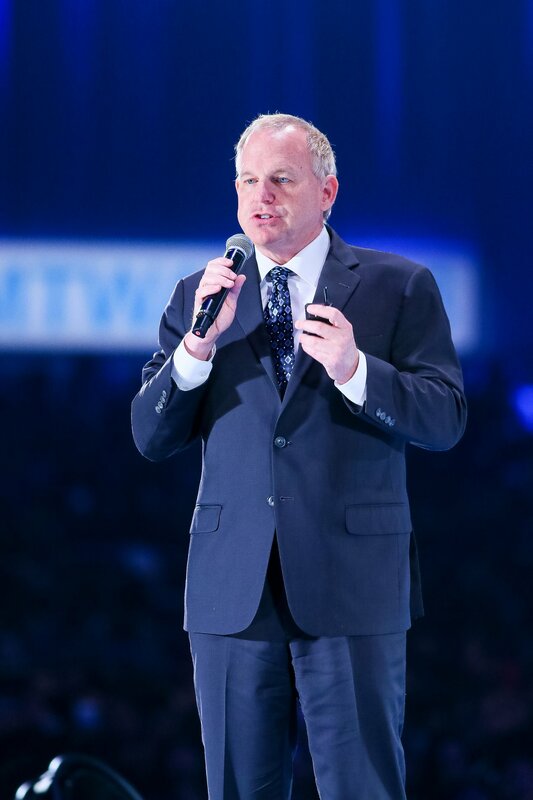 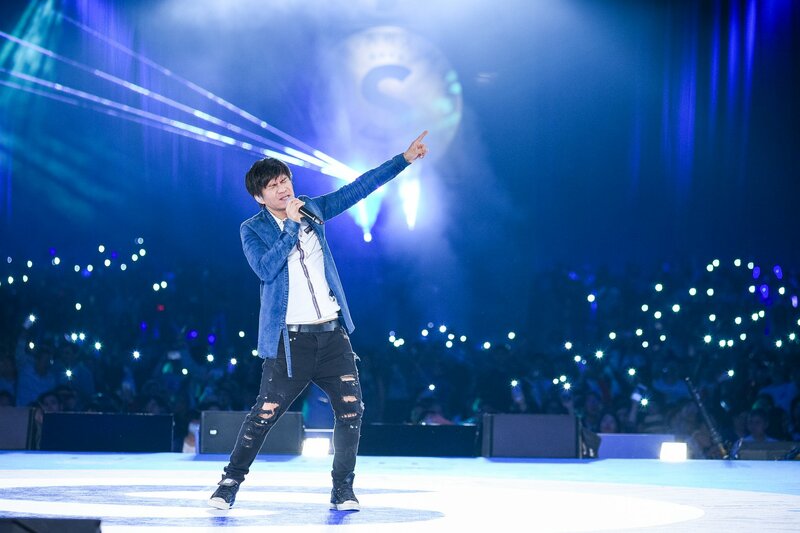 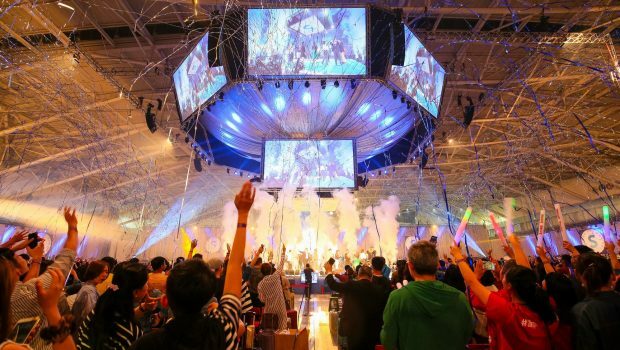 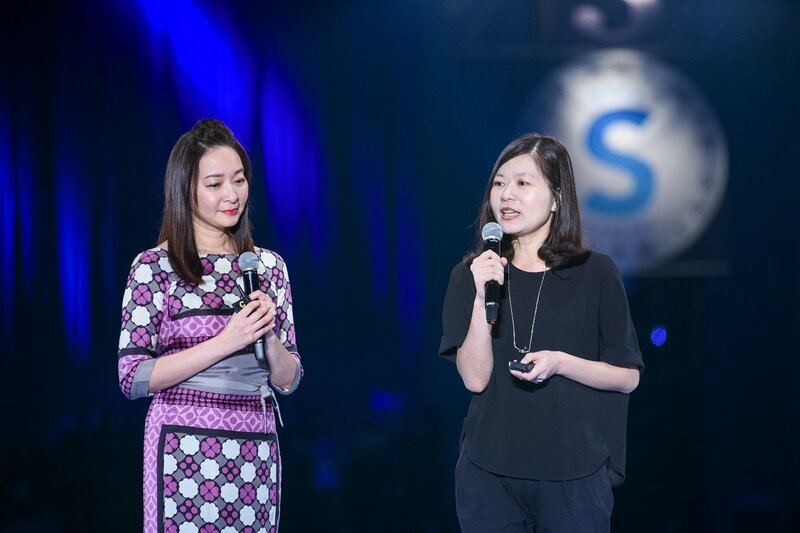 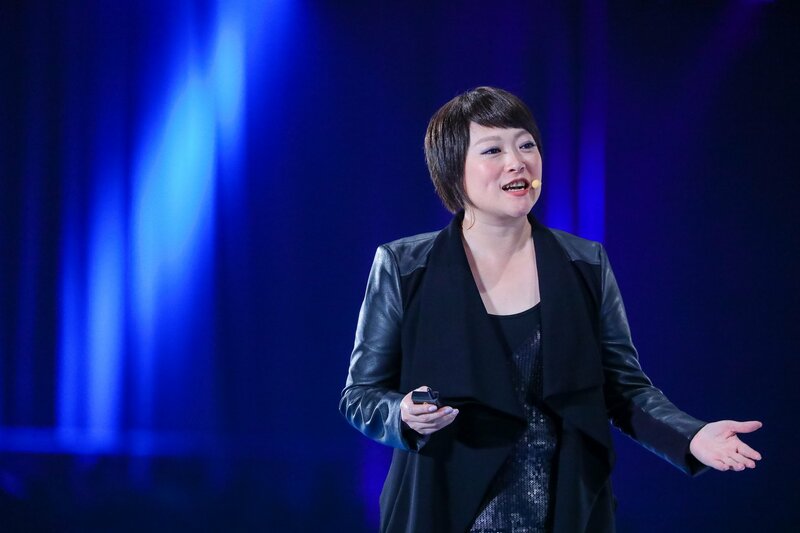 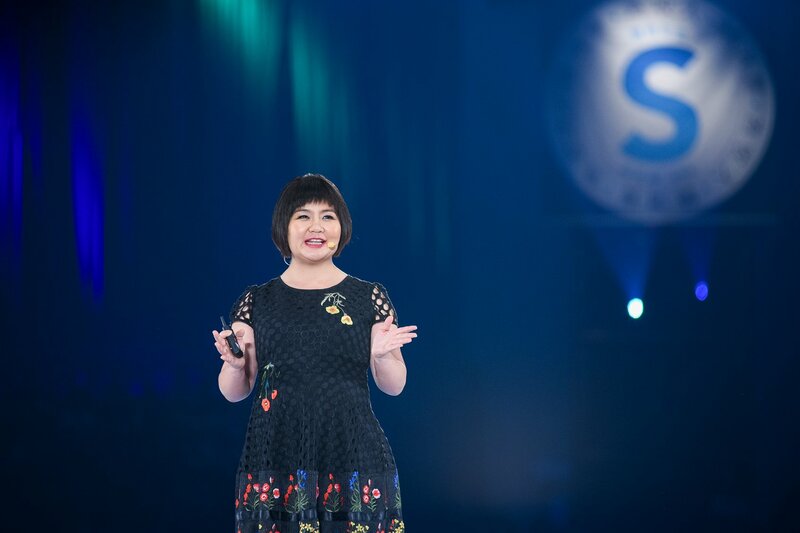 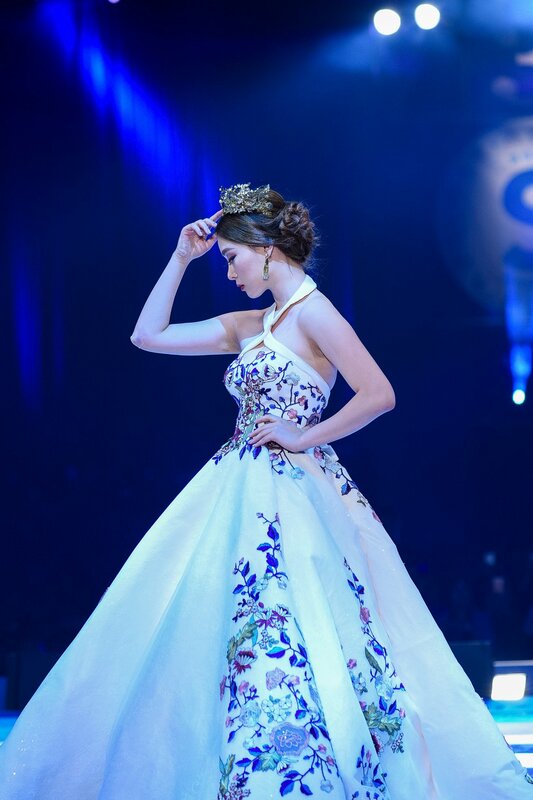 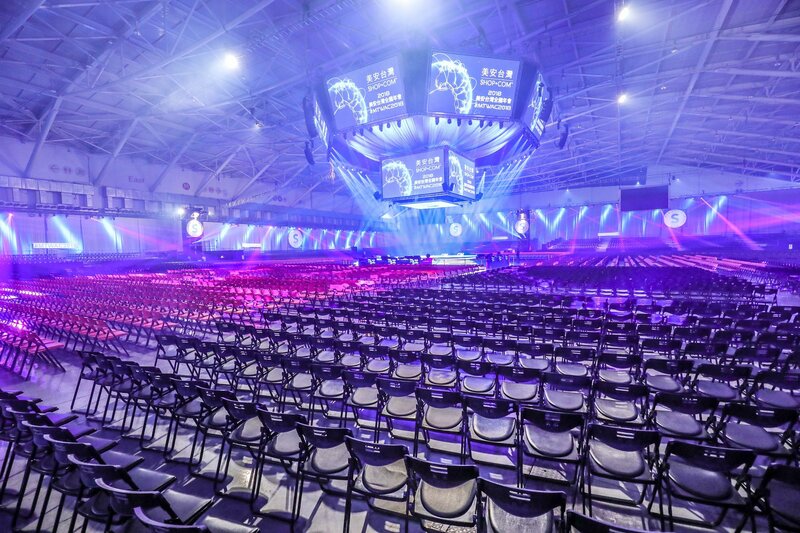 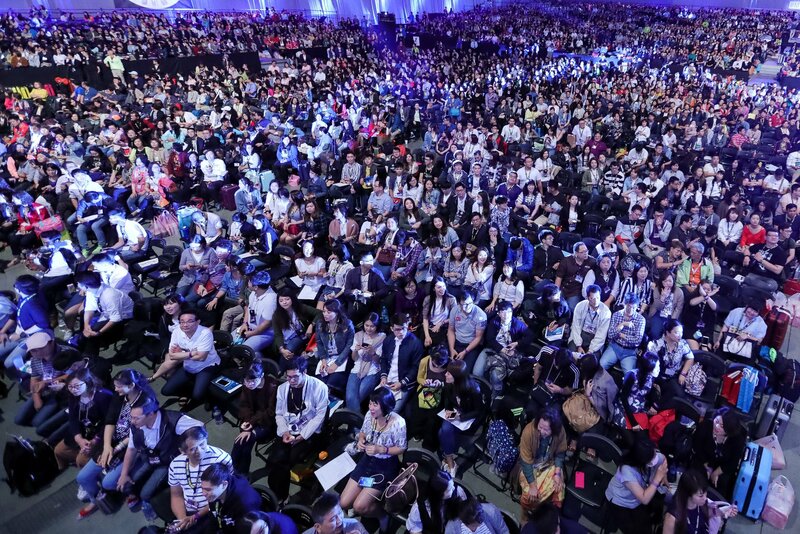 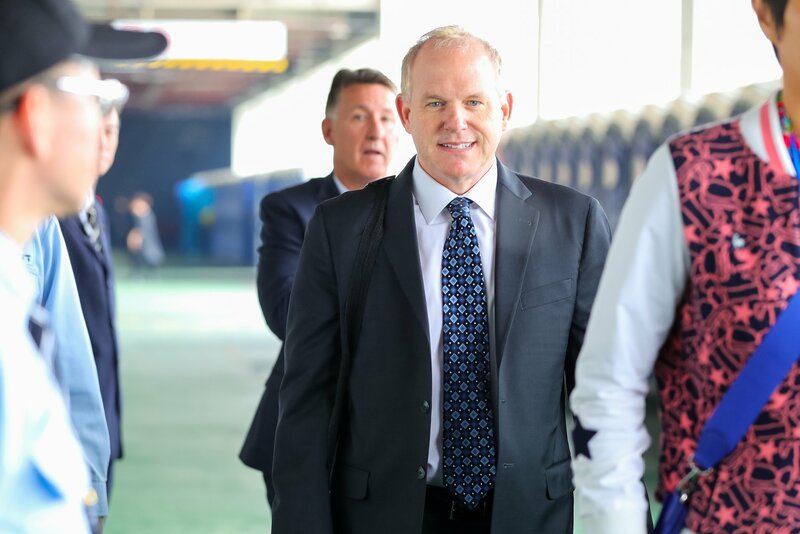 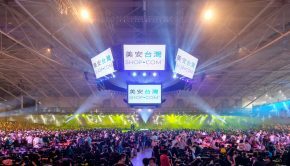 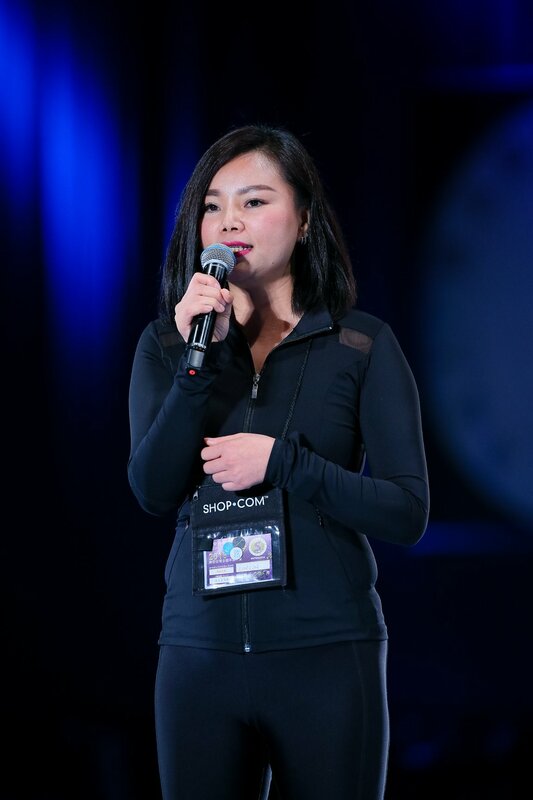 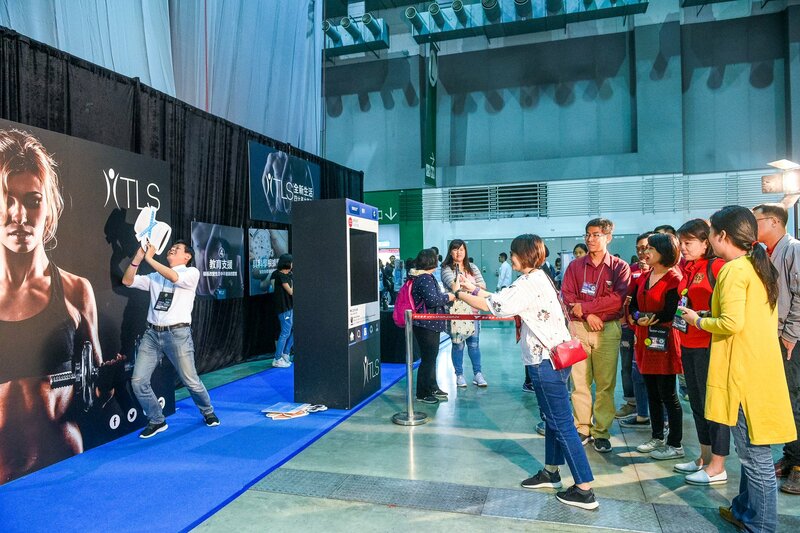 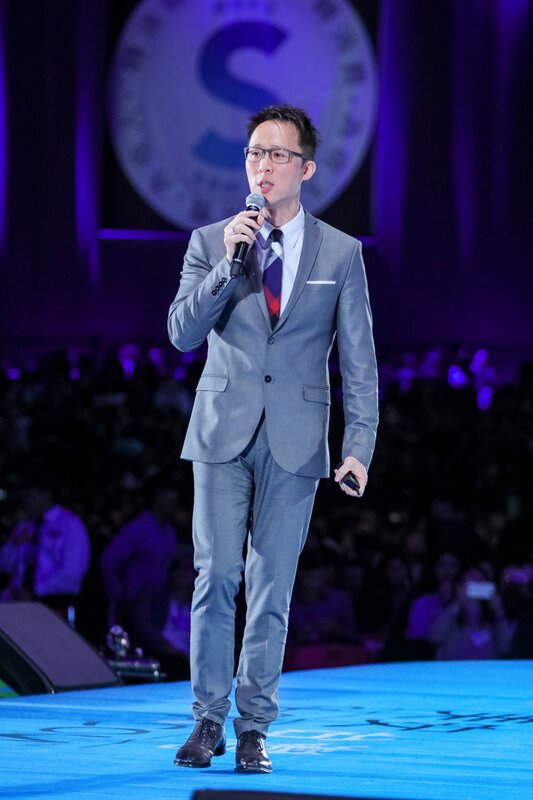 The Market Taiwan Annual Convention is much more than your typical business convention – it’s a gathering of entrepreneurs who are passionate about helping others achieve their dreams. 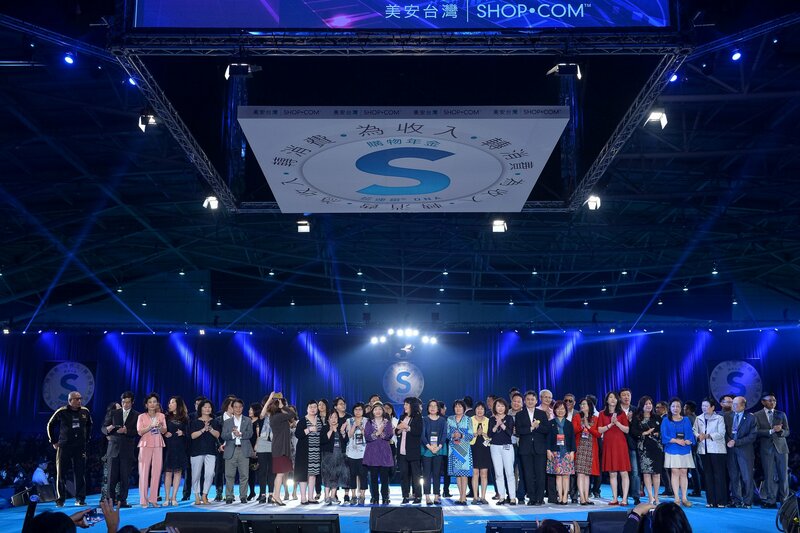 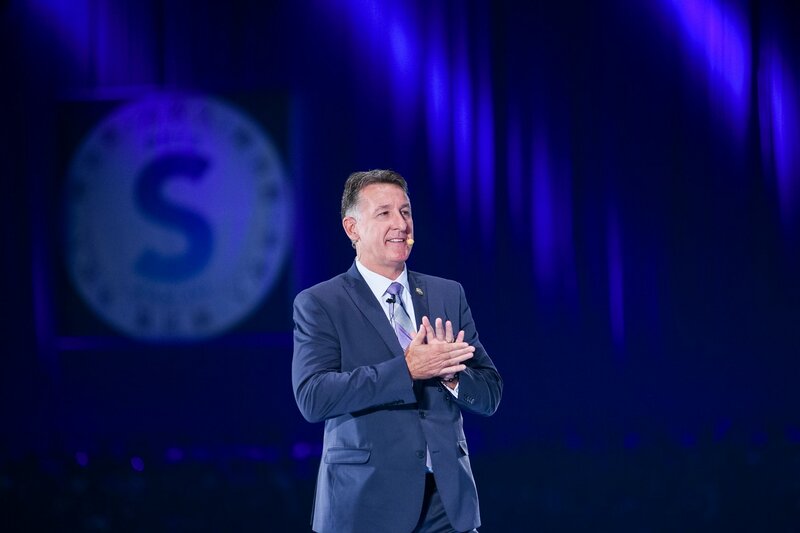 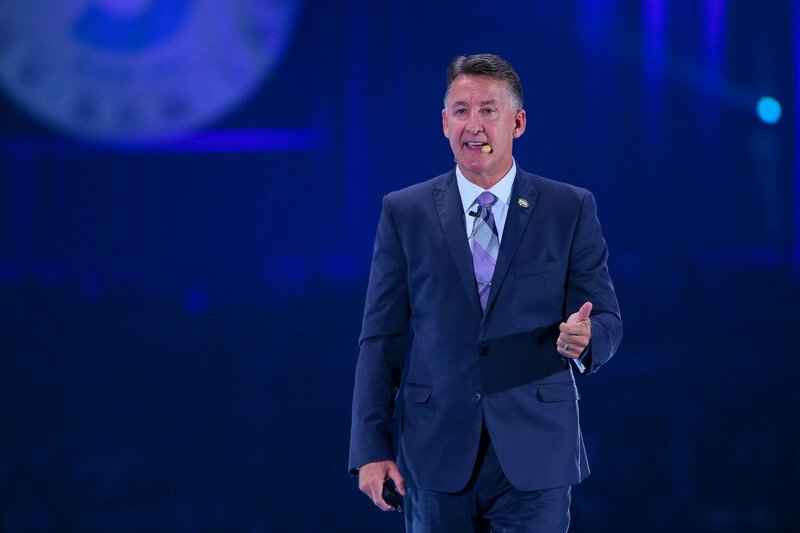 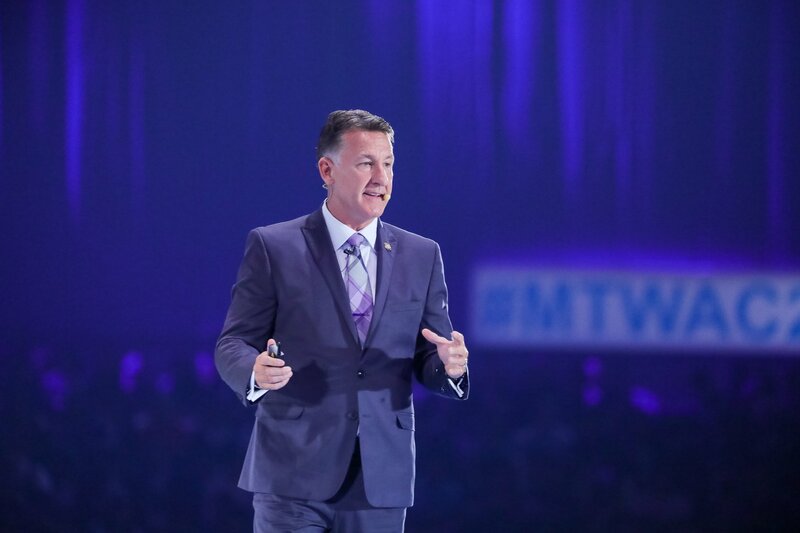 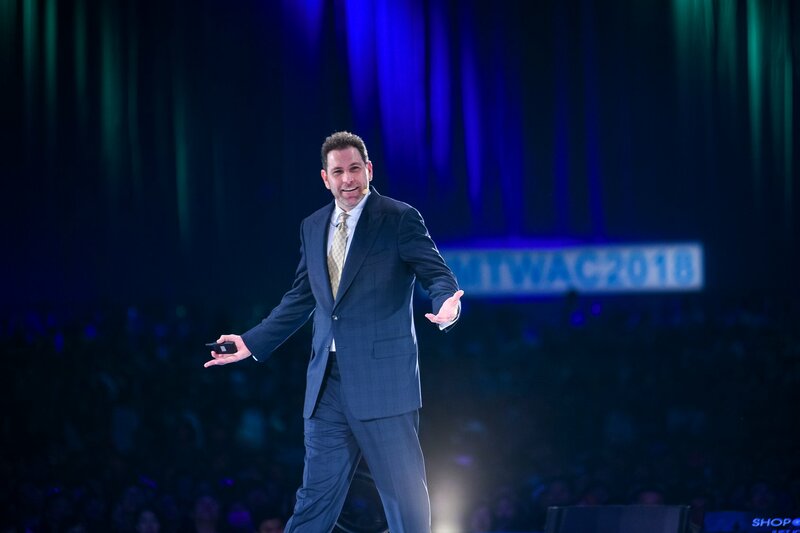 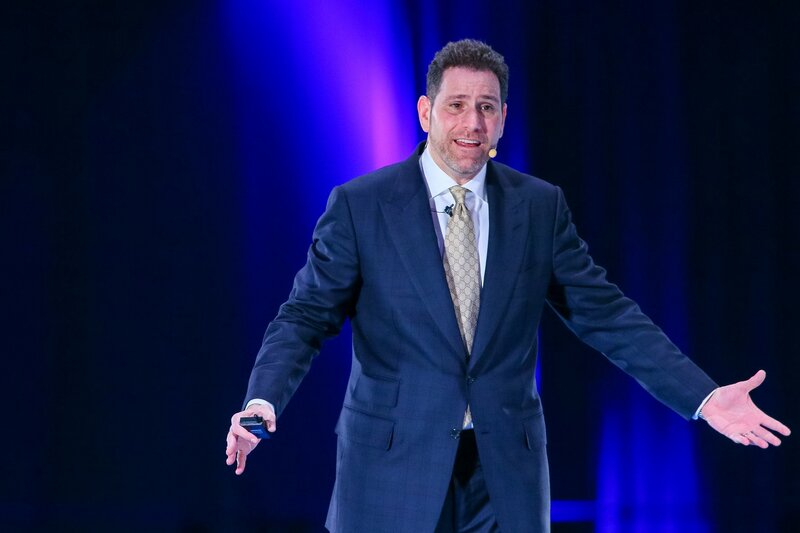 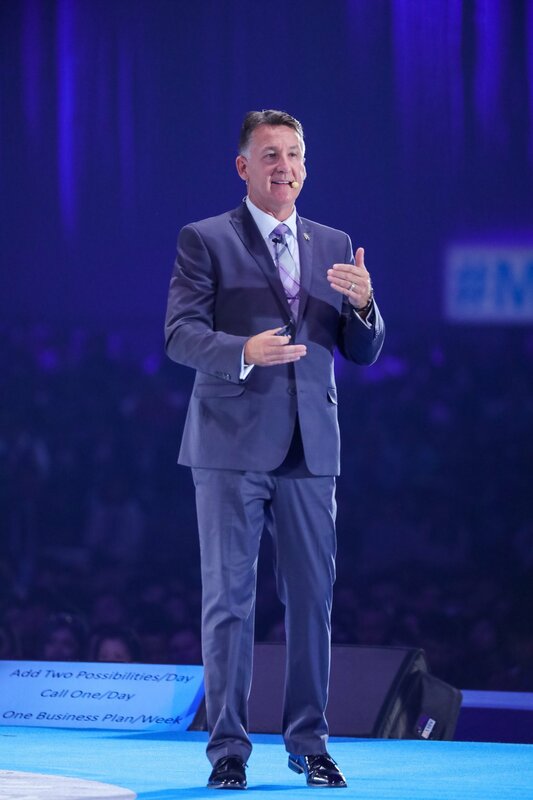 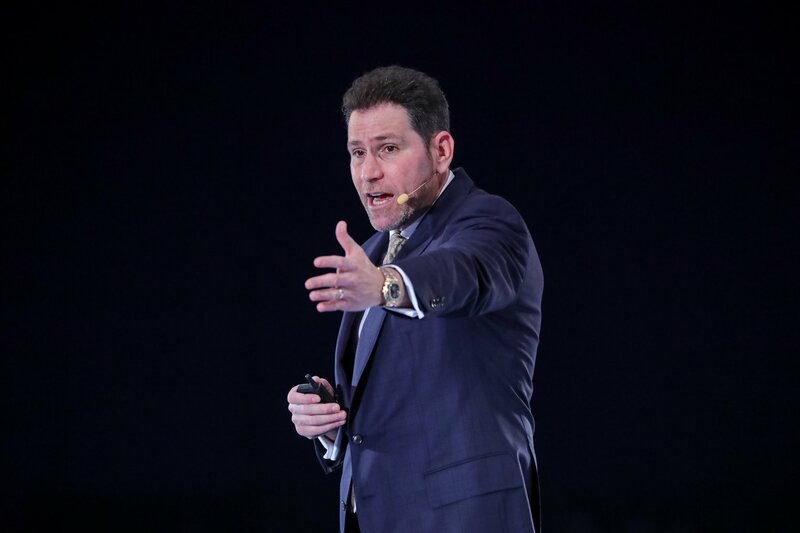 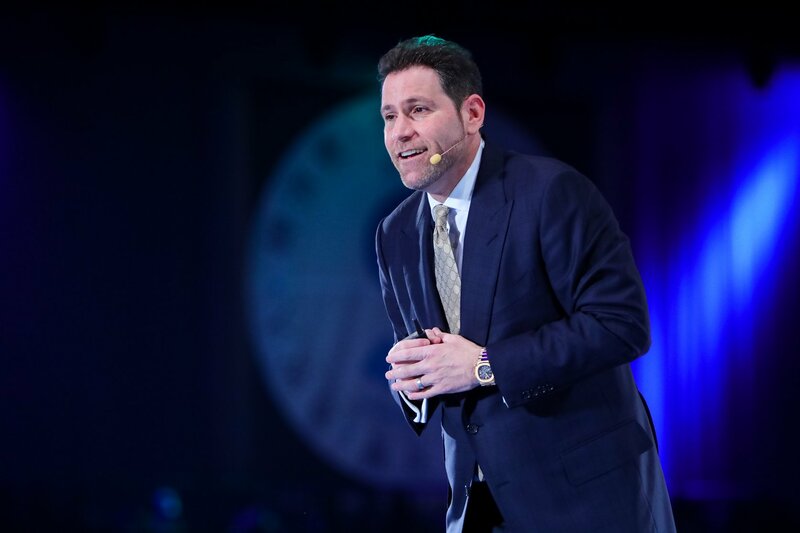 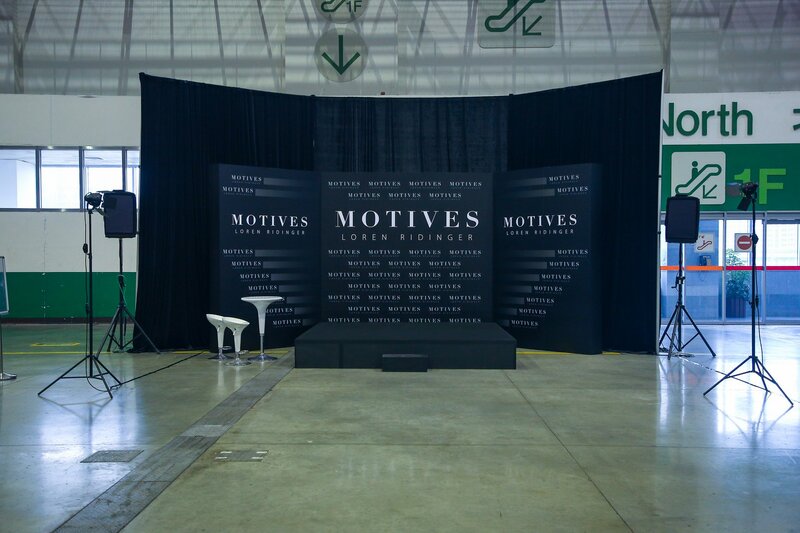 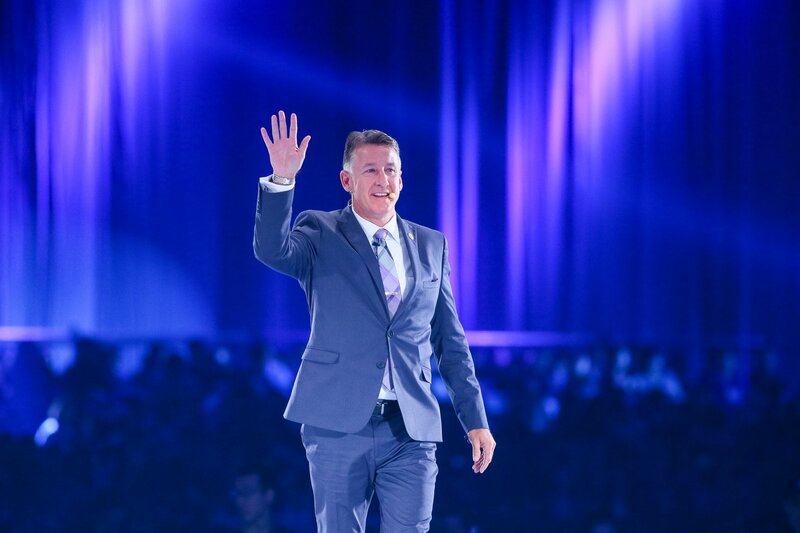 Congratulations to everyone who attended this powerful event – now let’s apply what we’ve learned and achieve massive success!